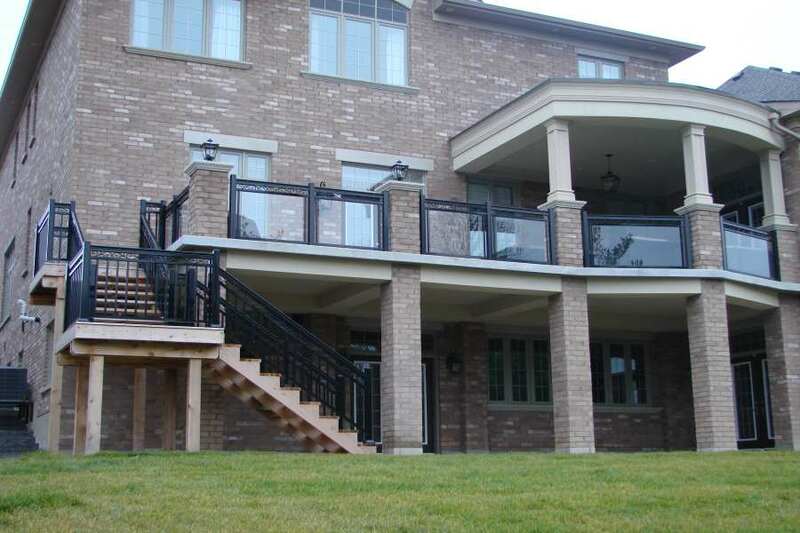 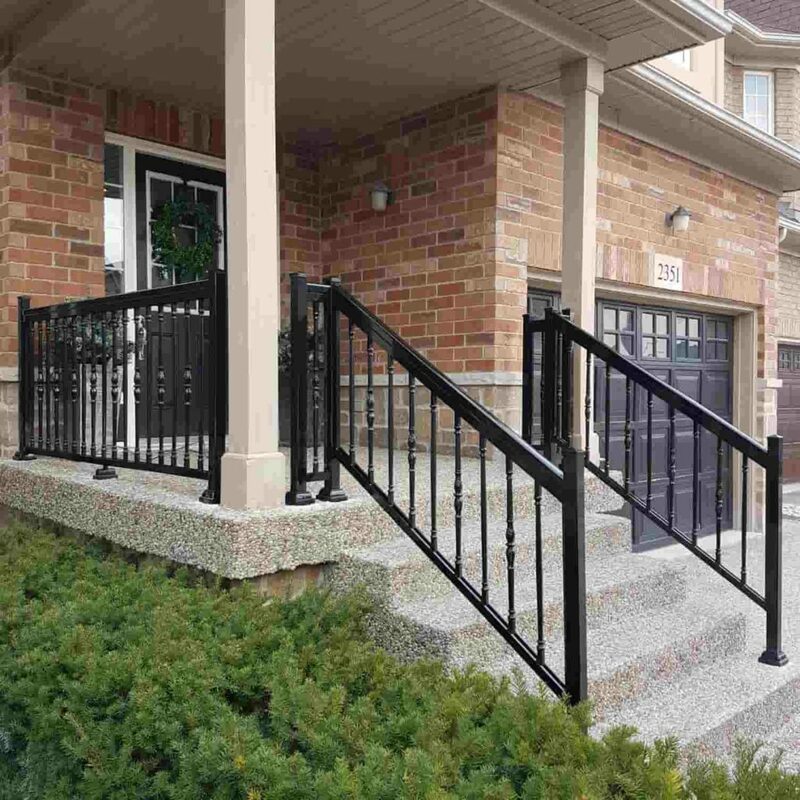 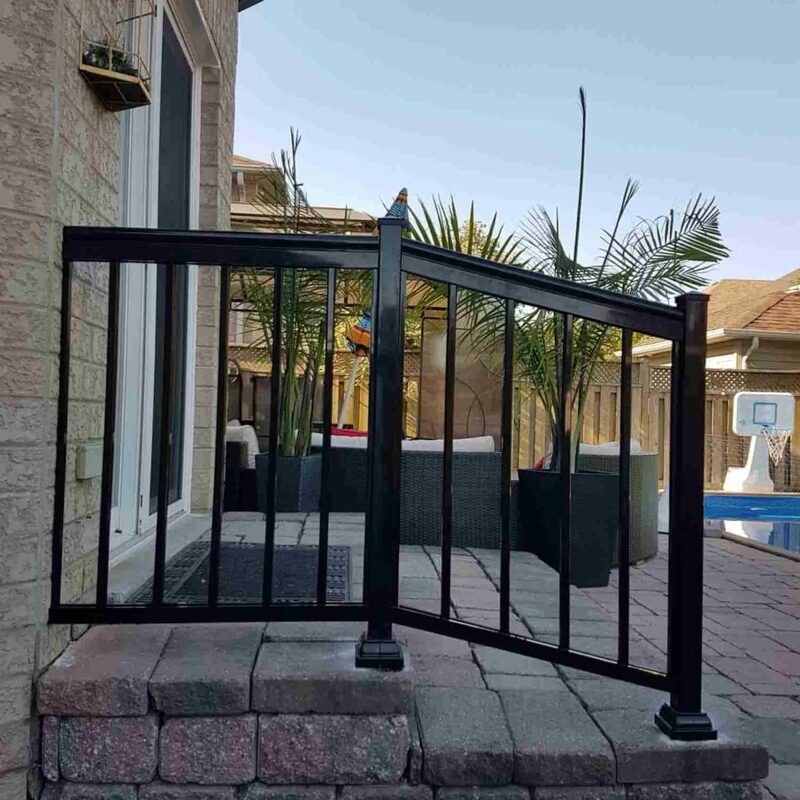 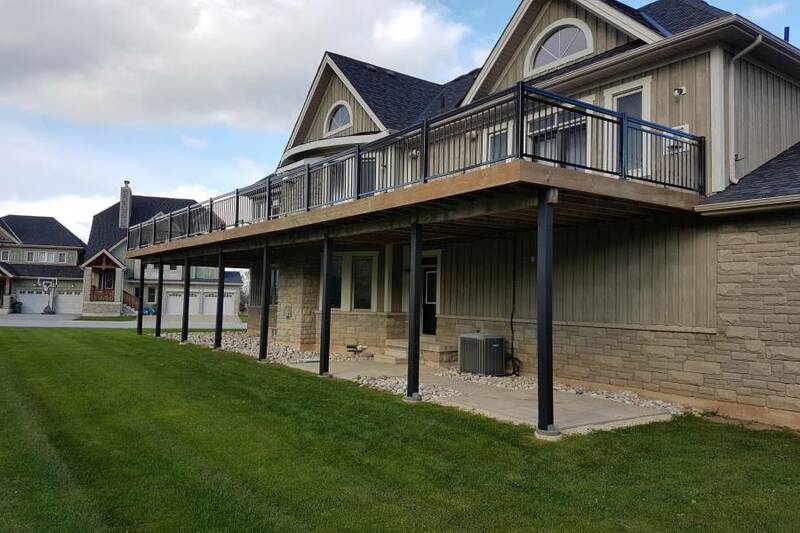 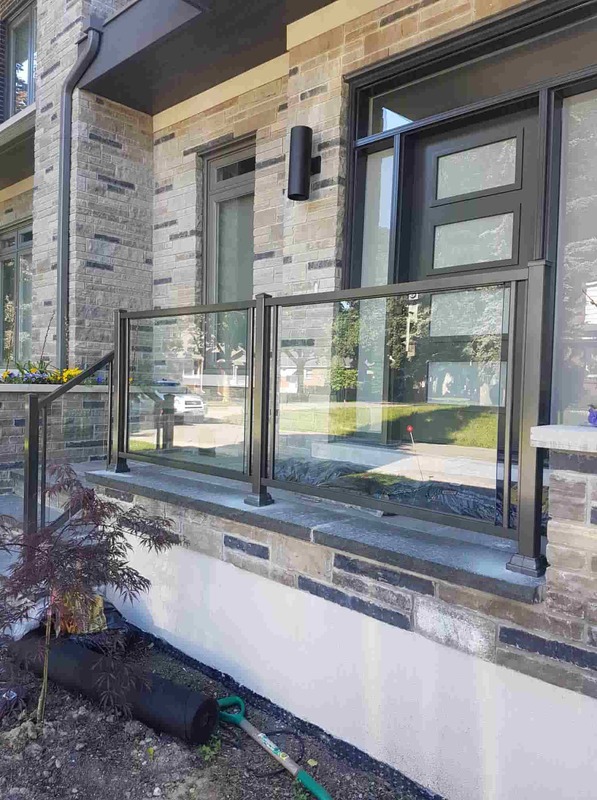 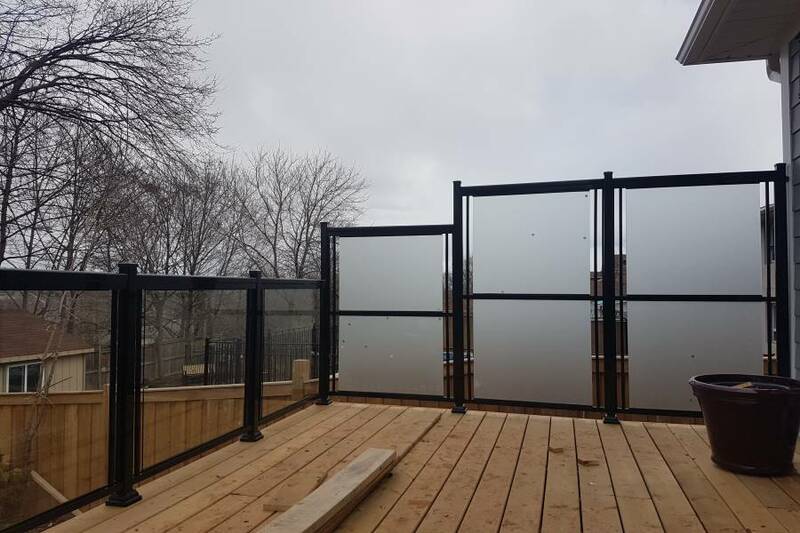 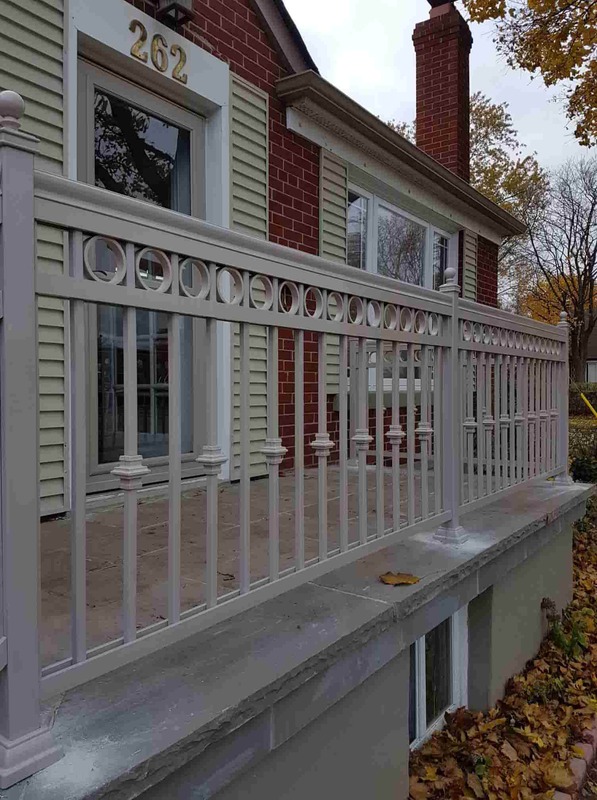 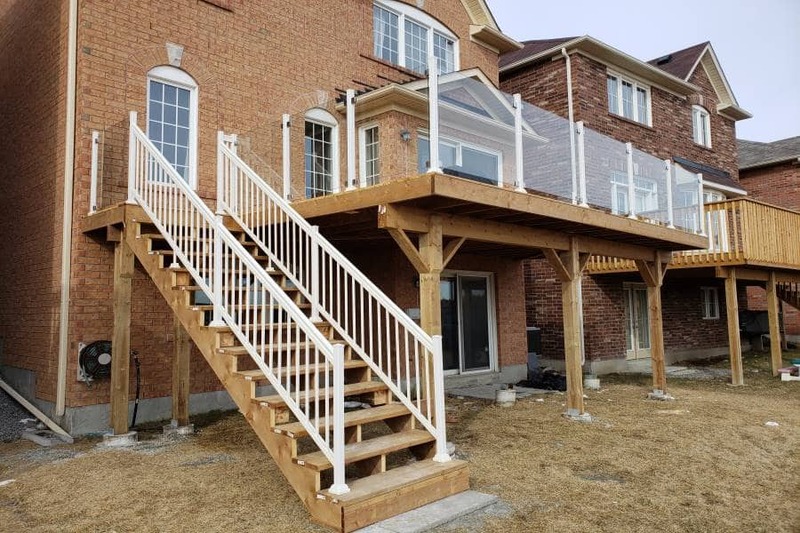 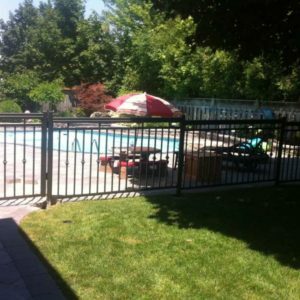 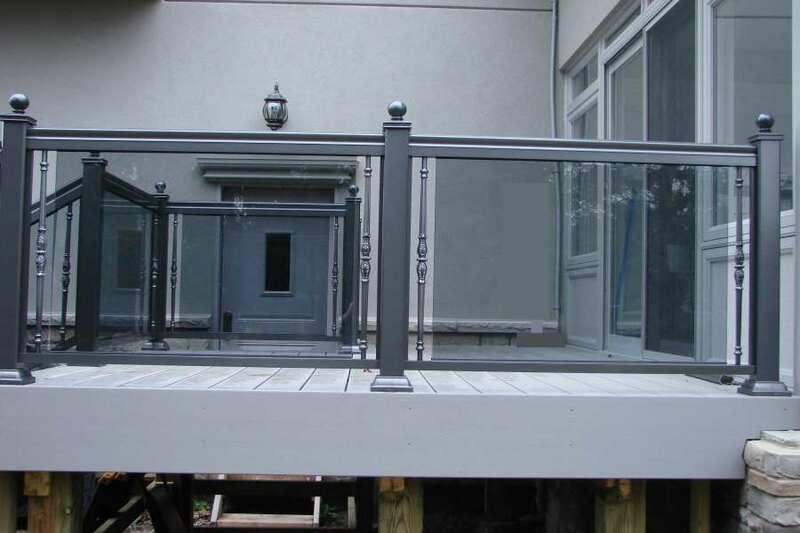 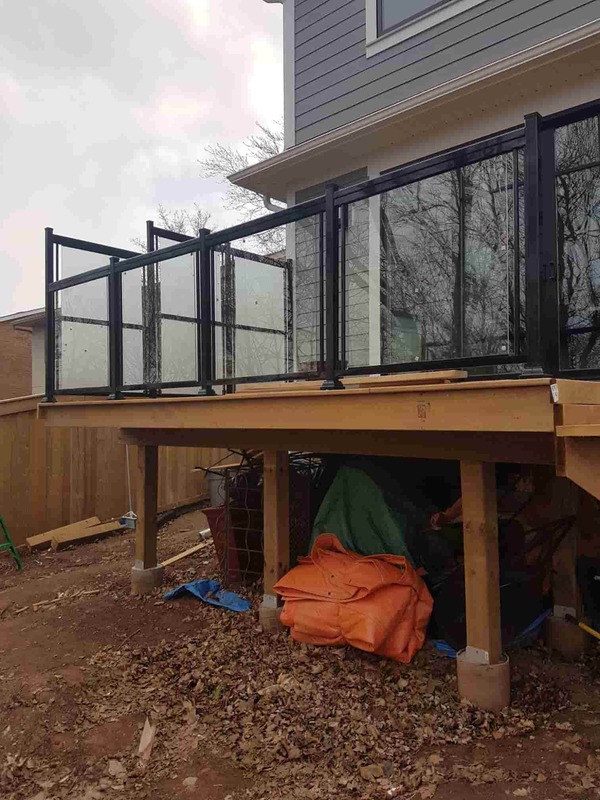 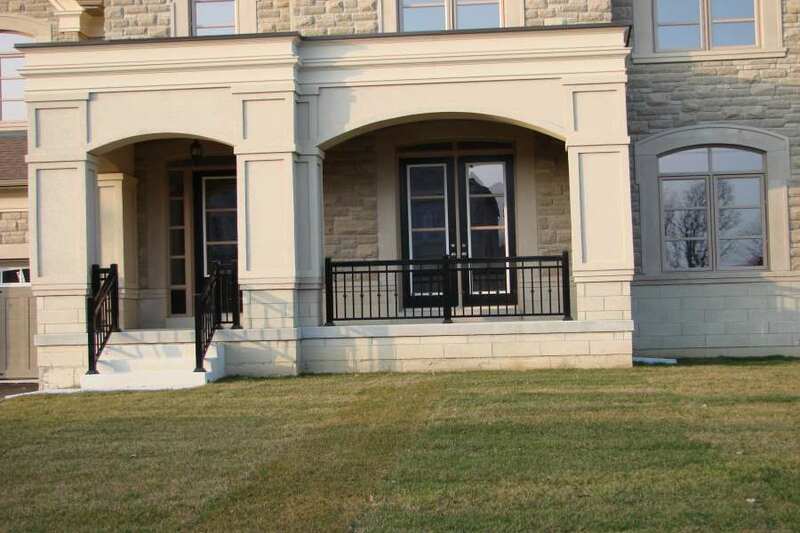 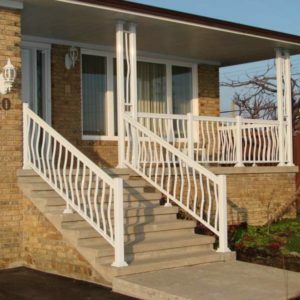 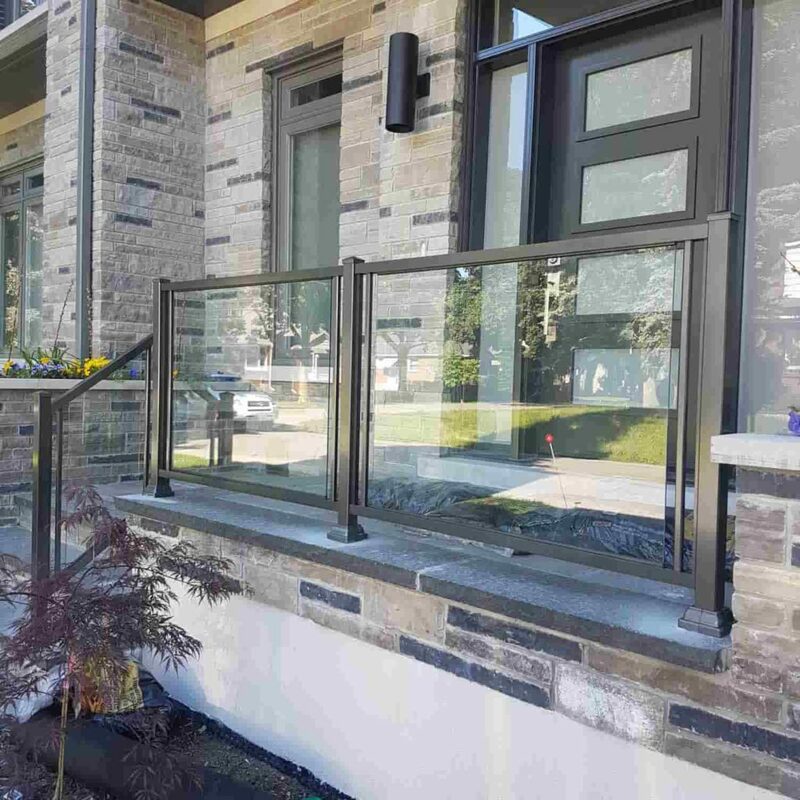 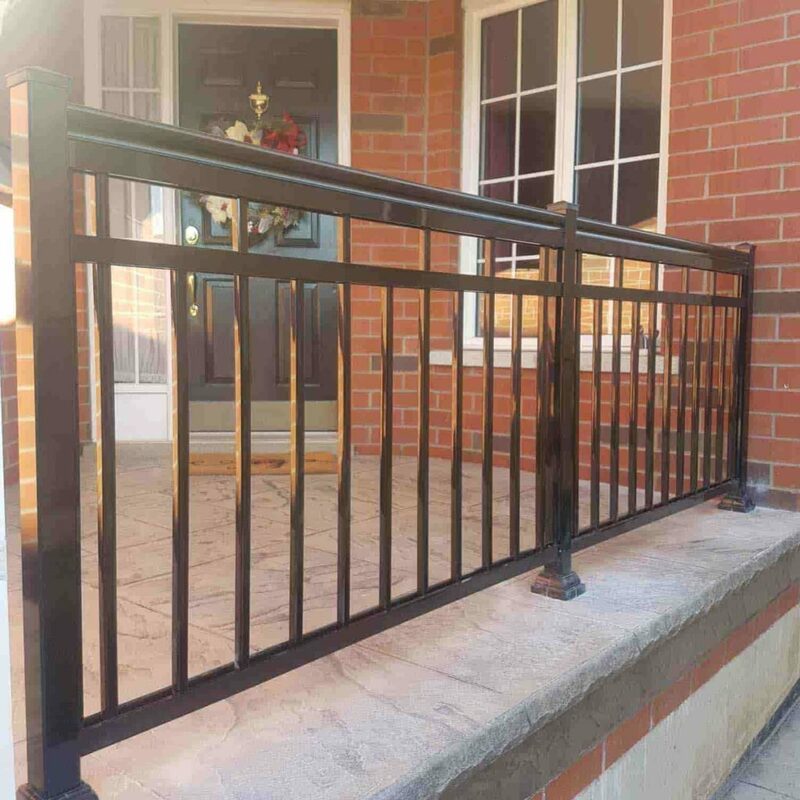 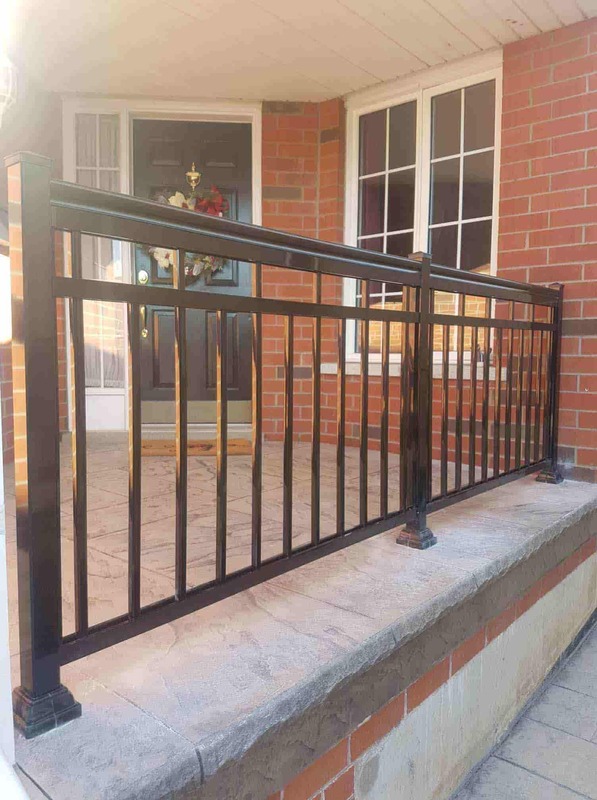 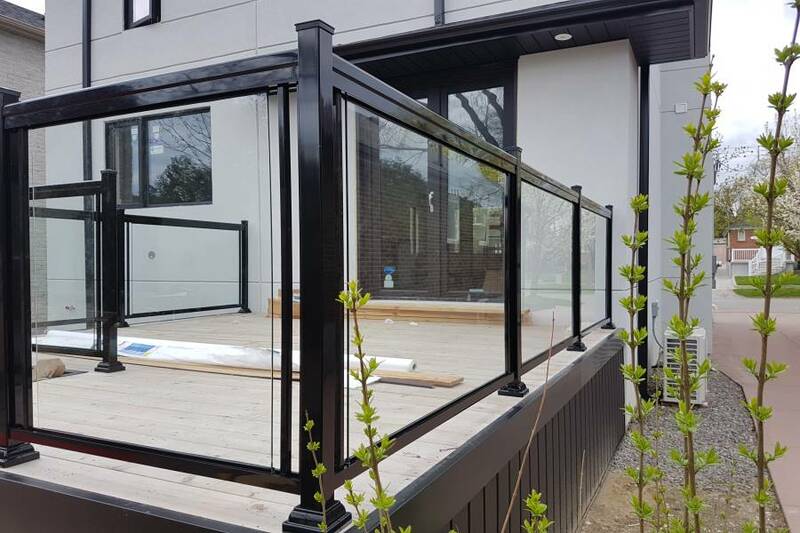 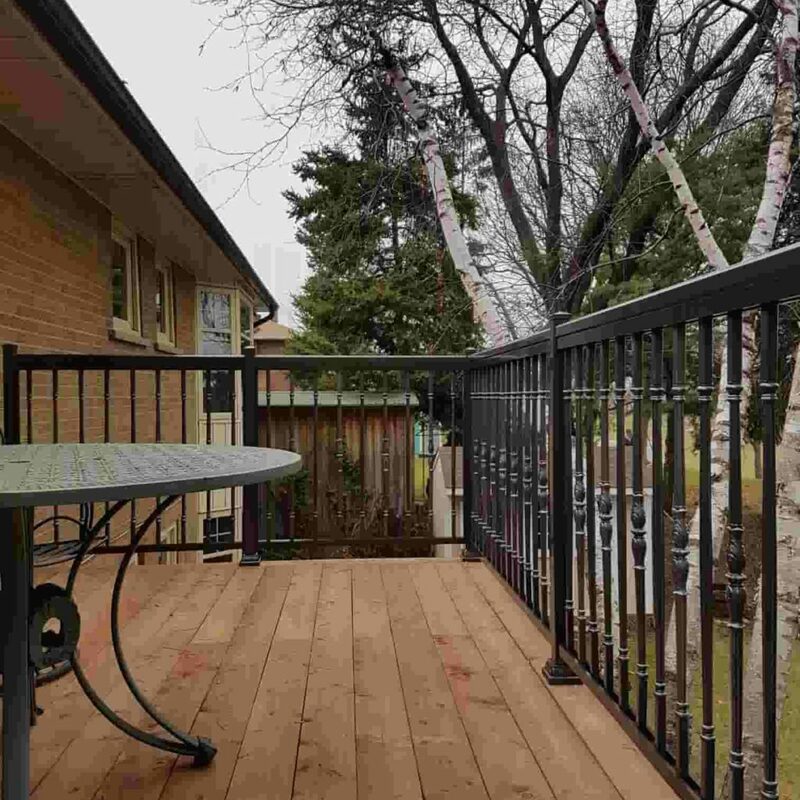 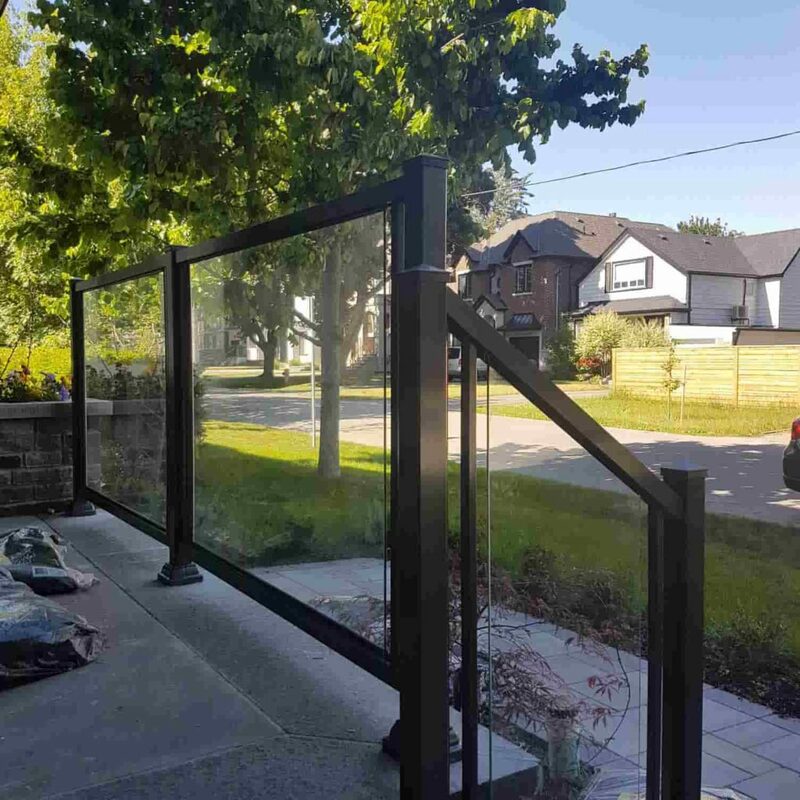 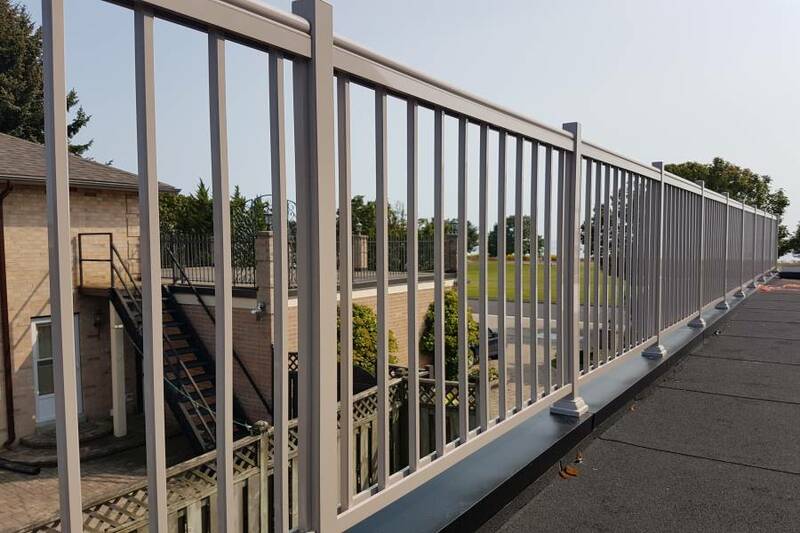 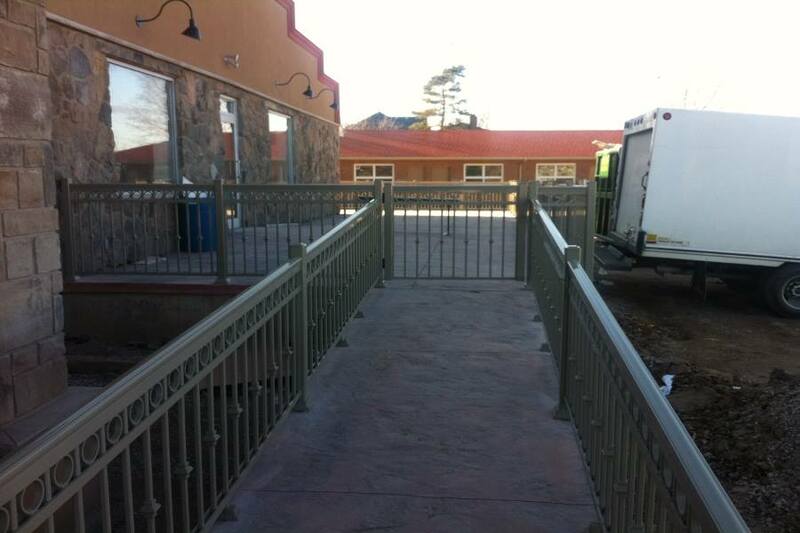 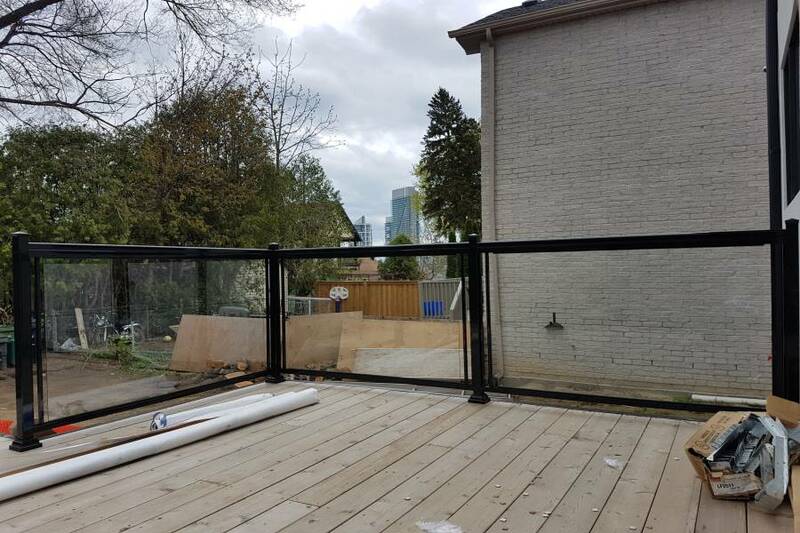 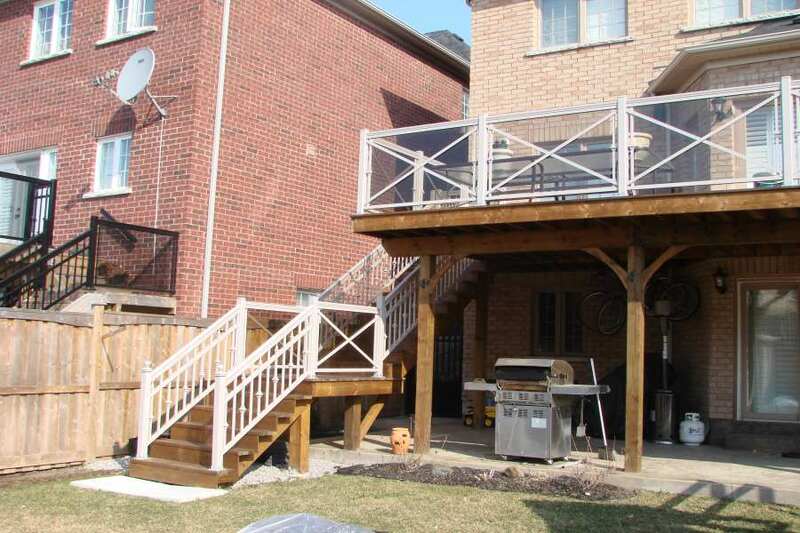 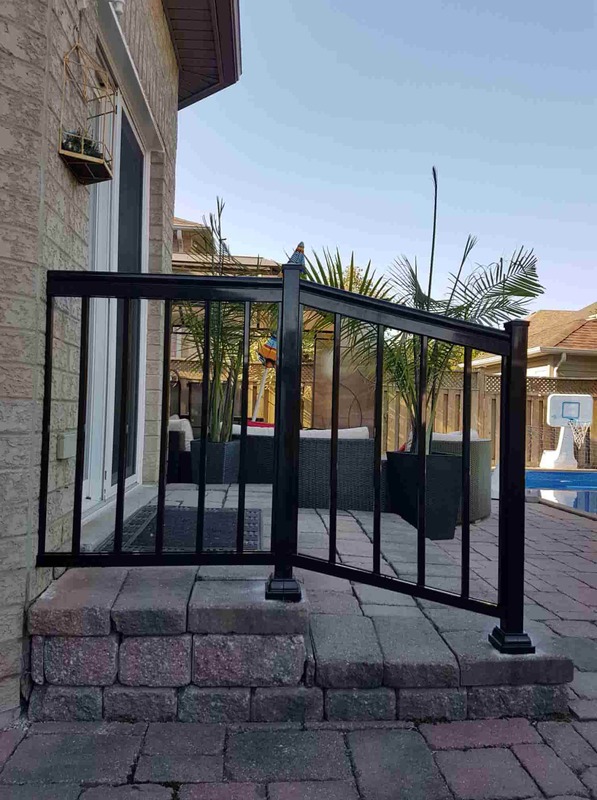 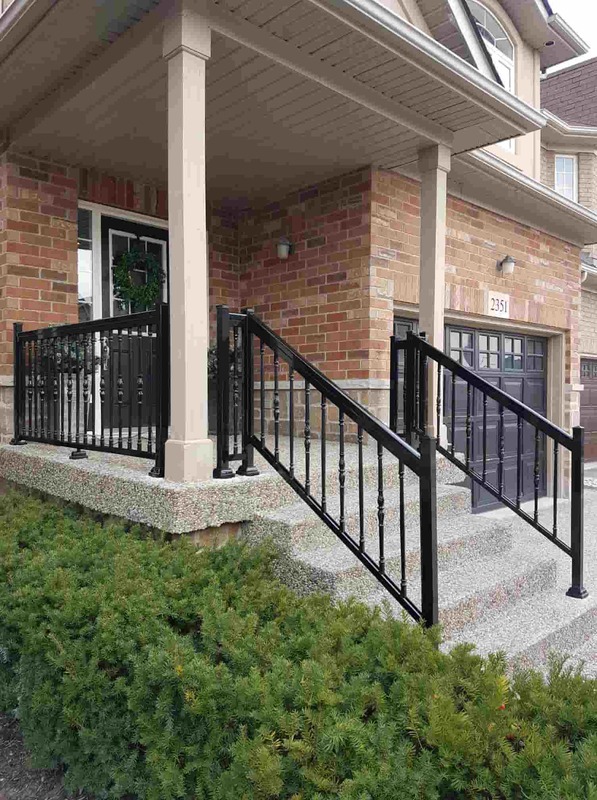 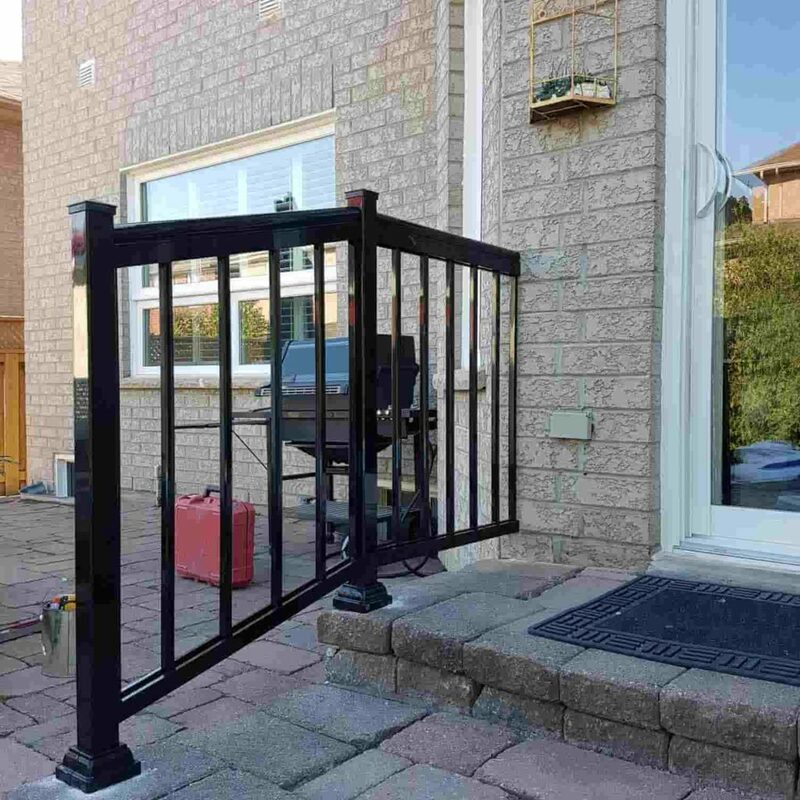 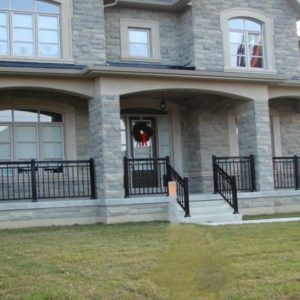 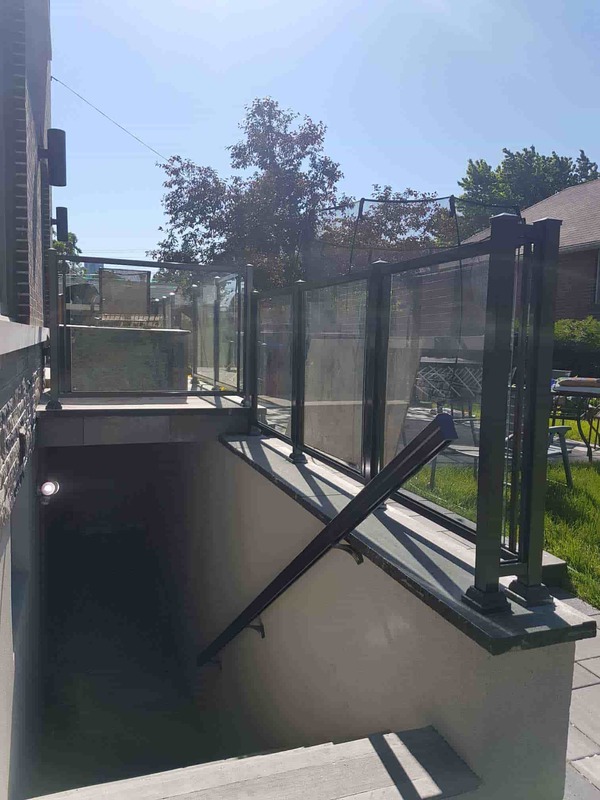 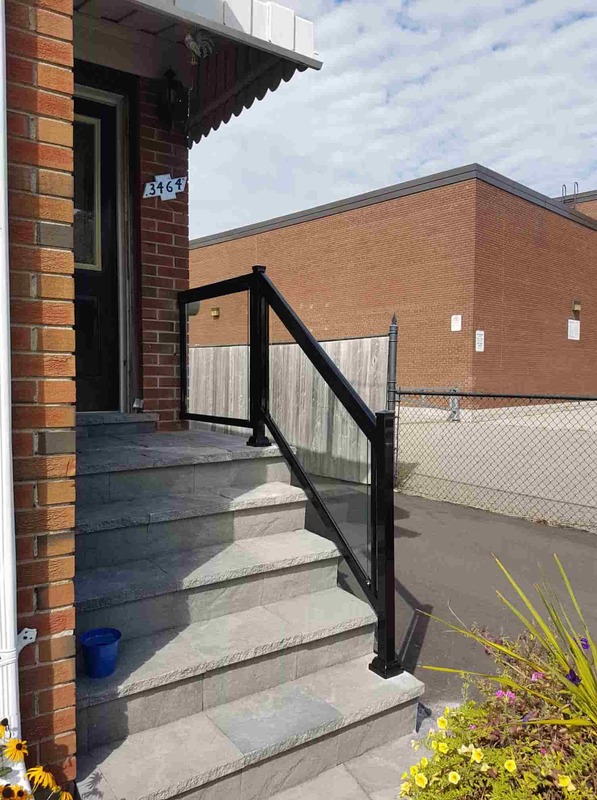 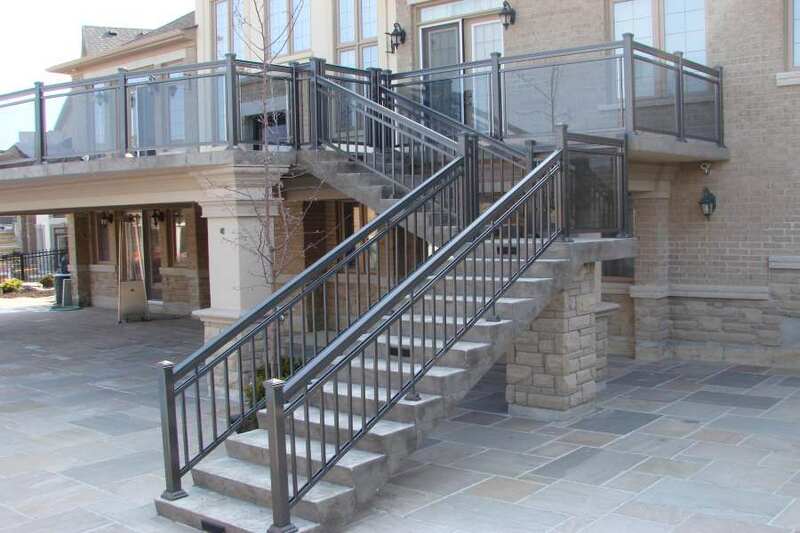 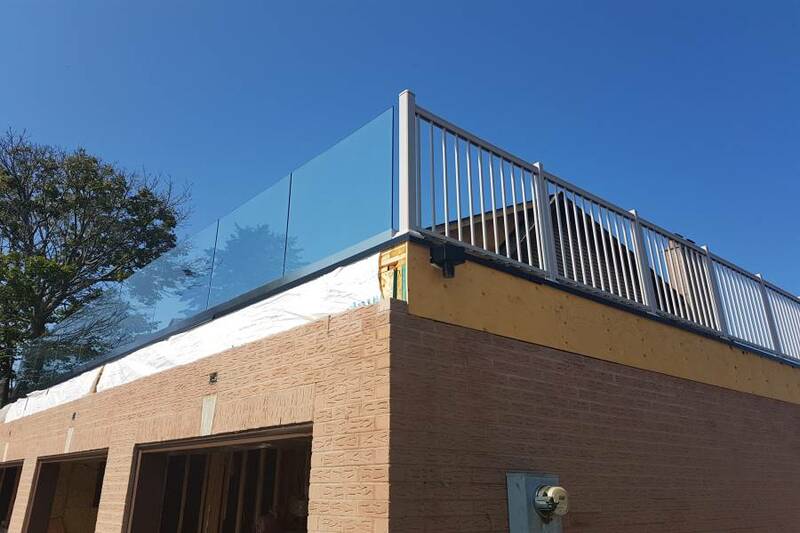 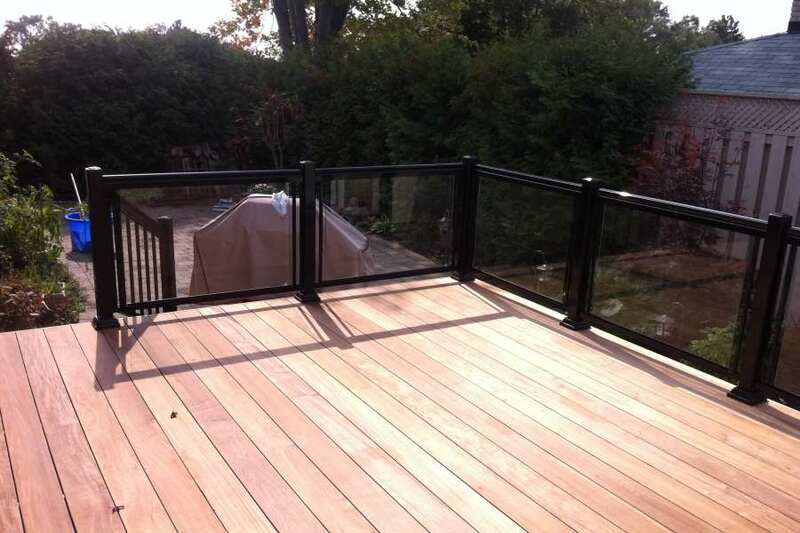 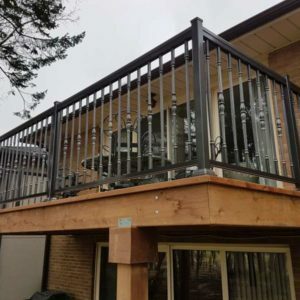 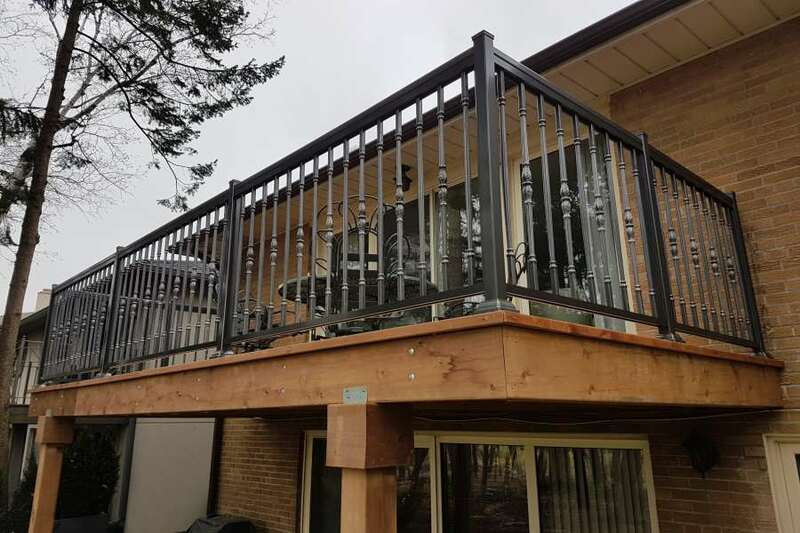 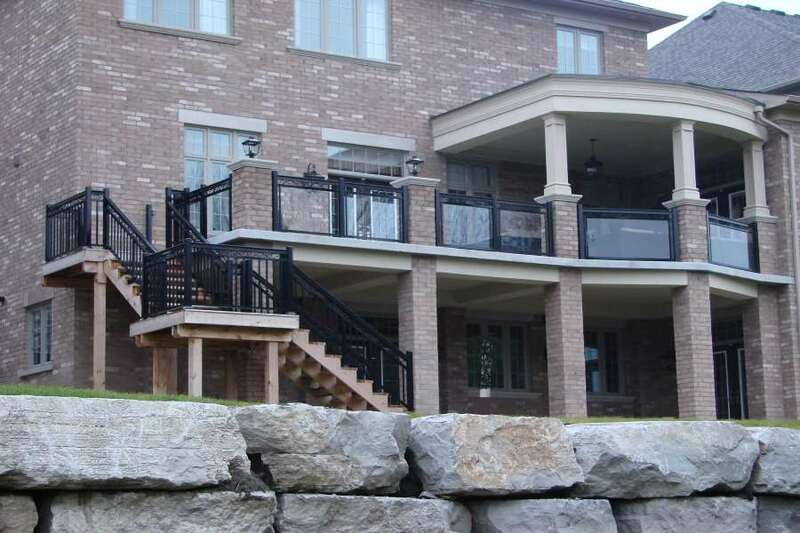 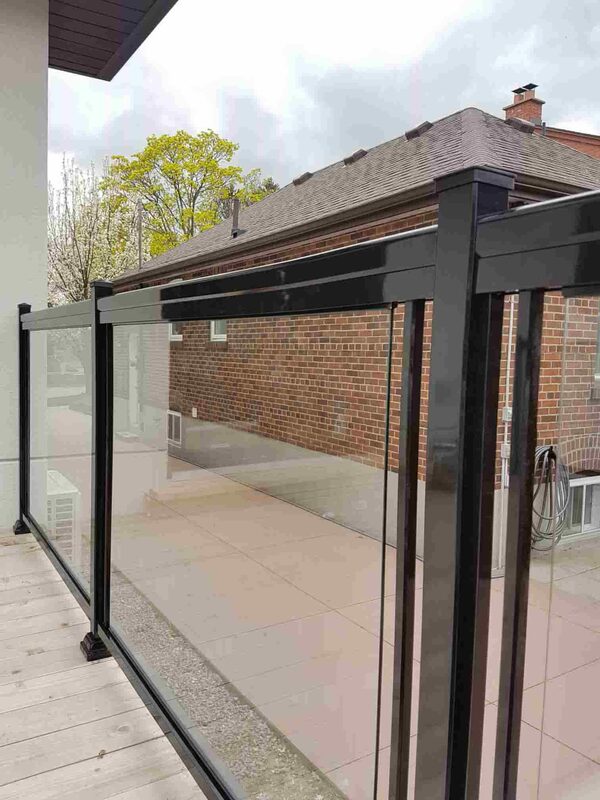 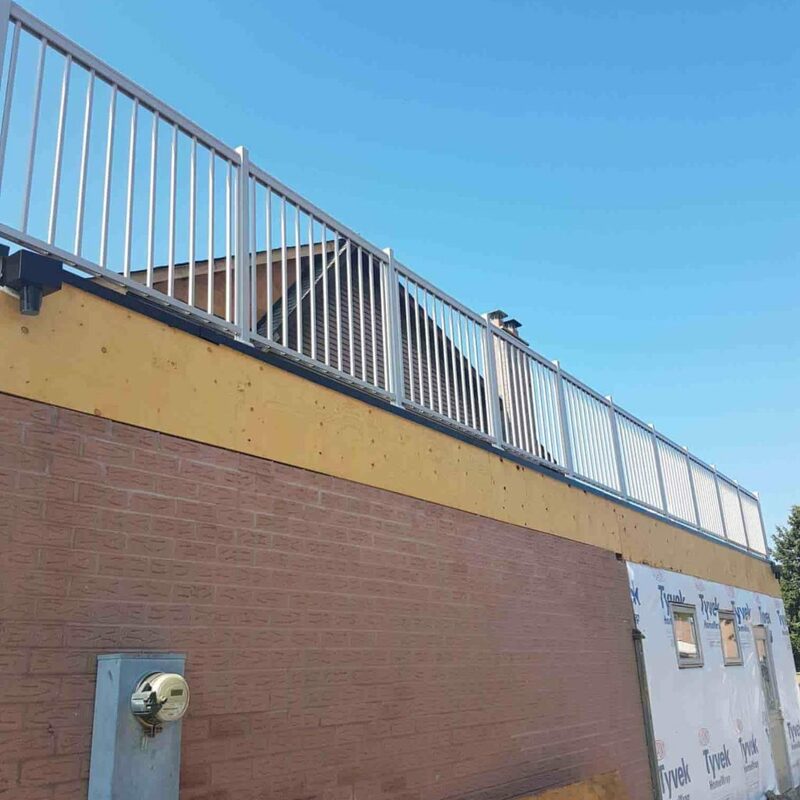 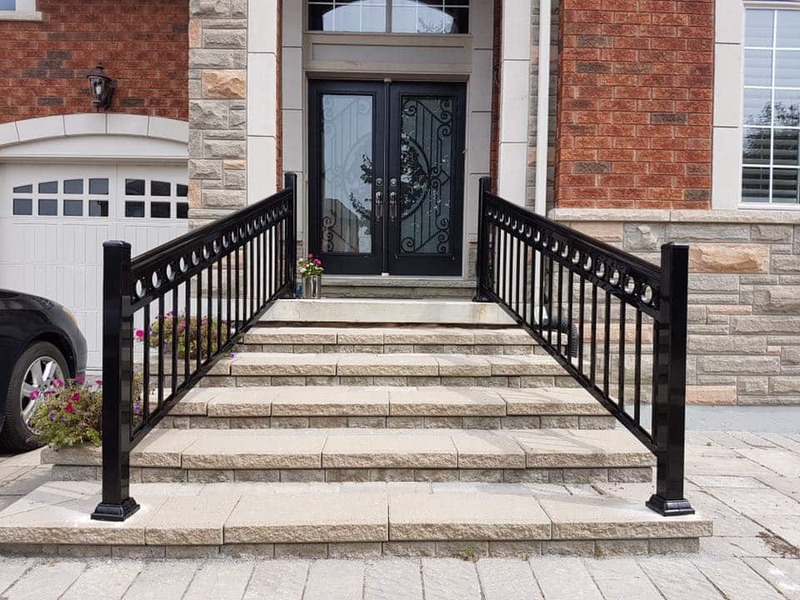 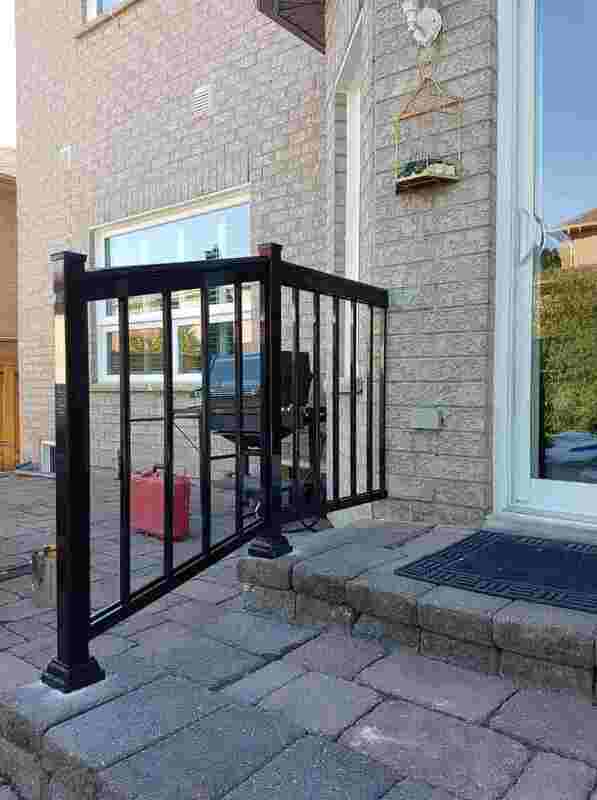 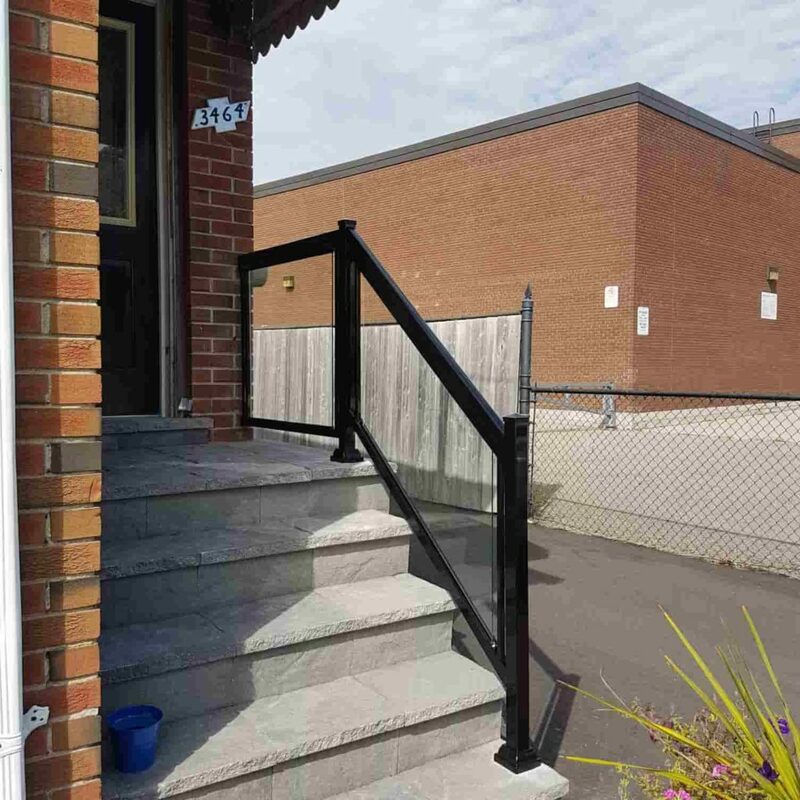 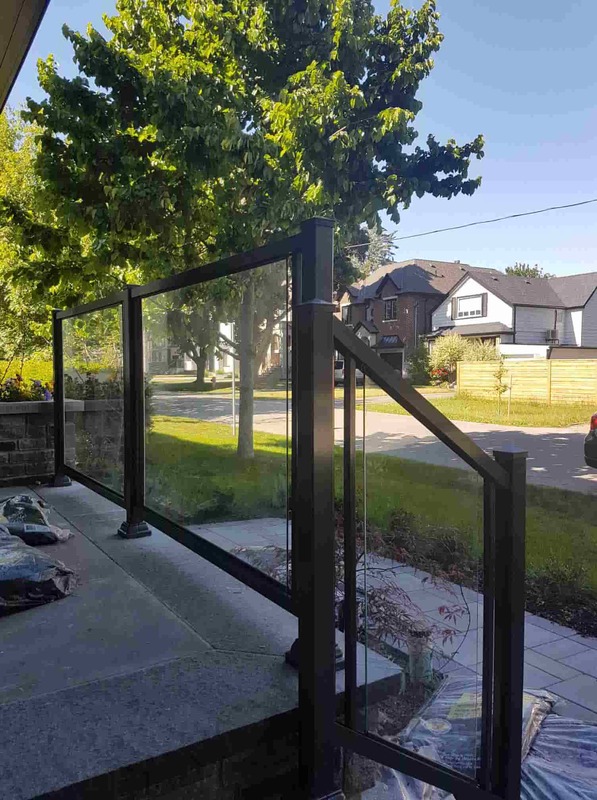 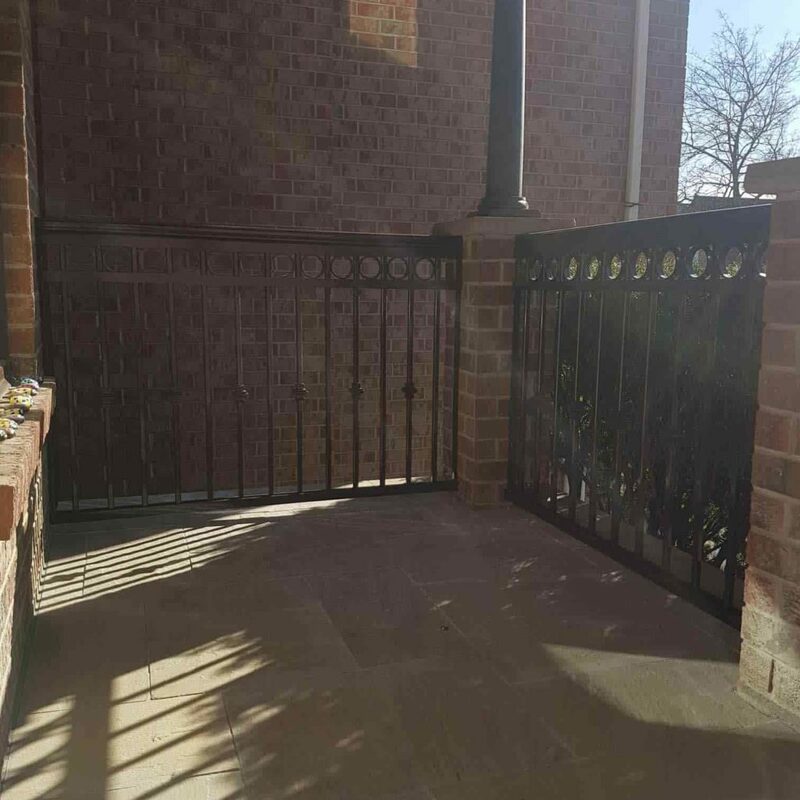 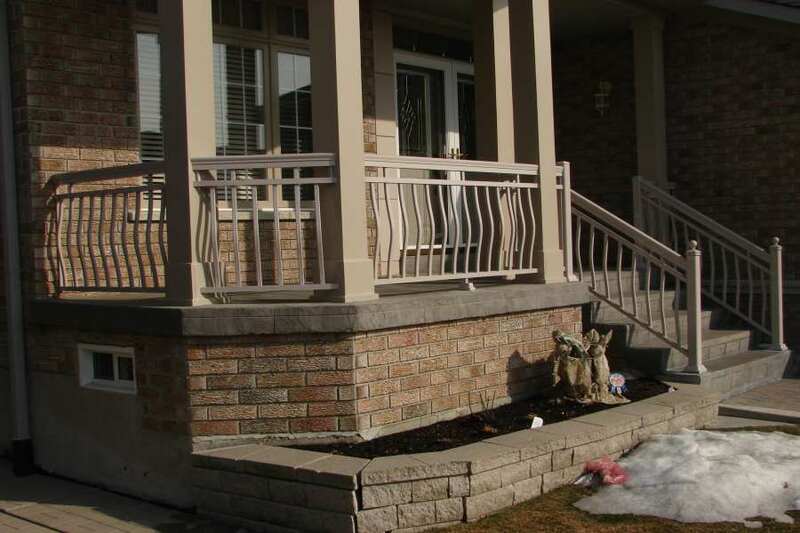 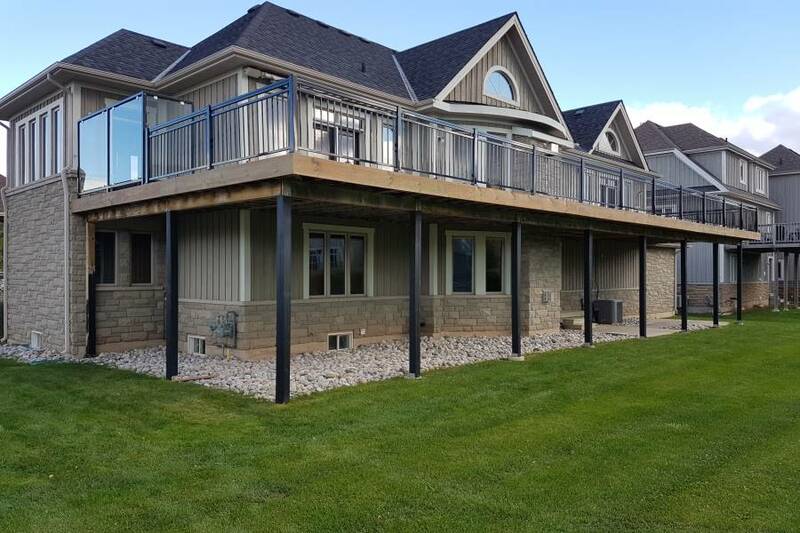 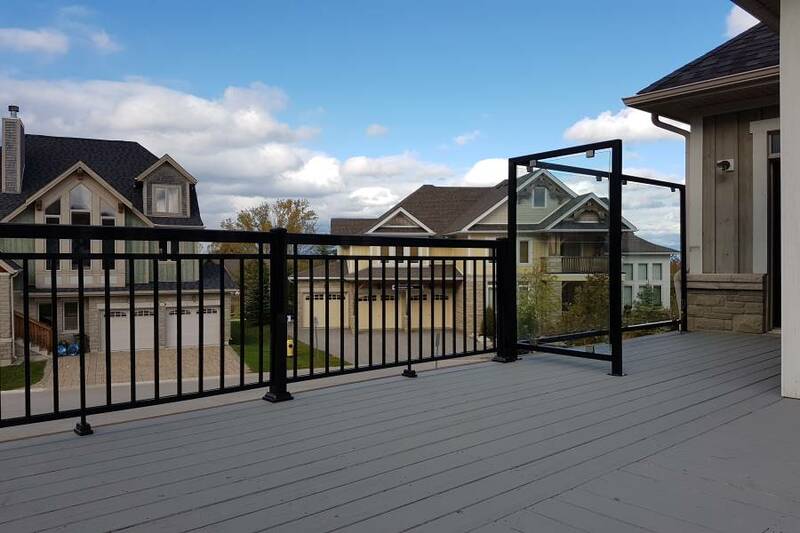 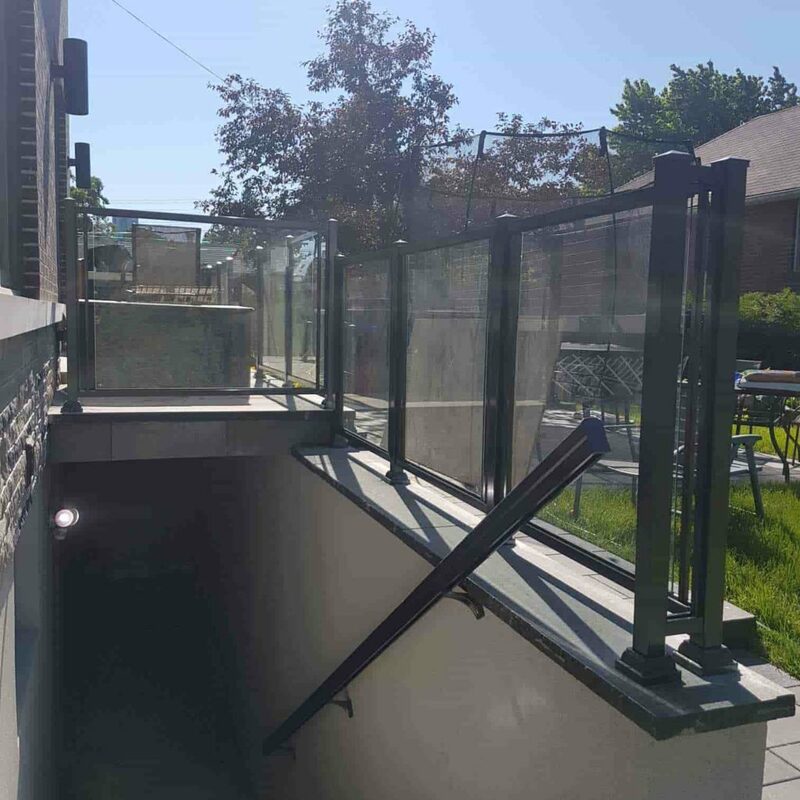 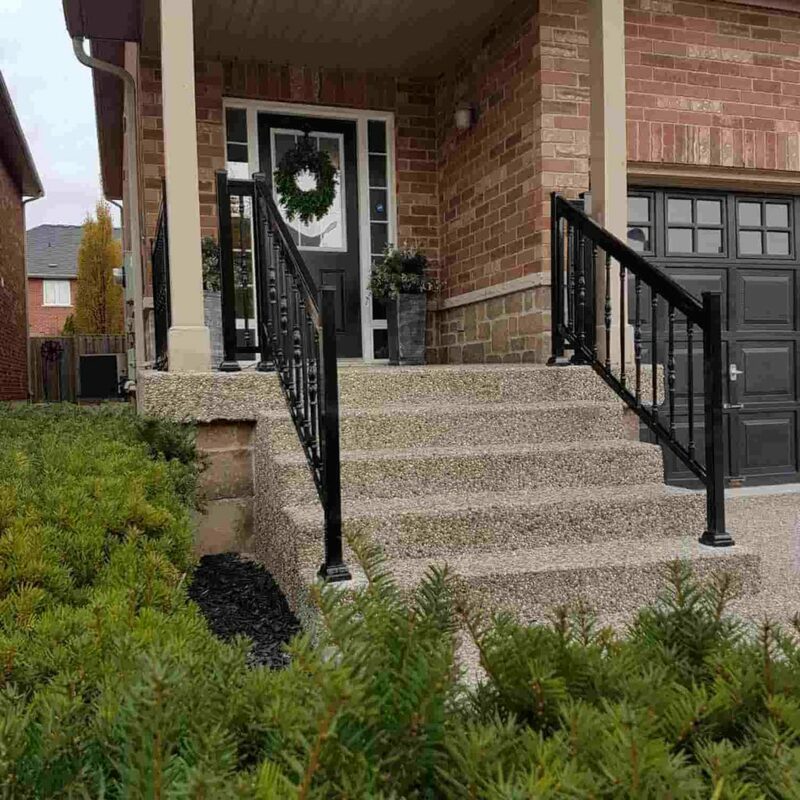 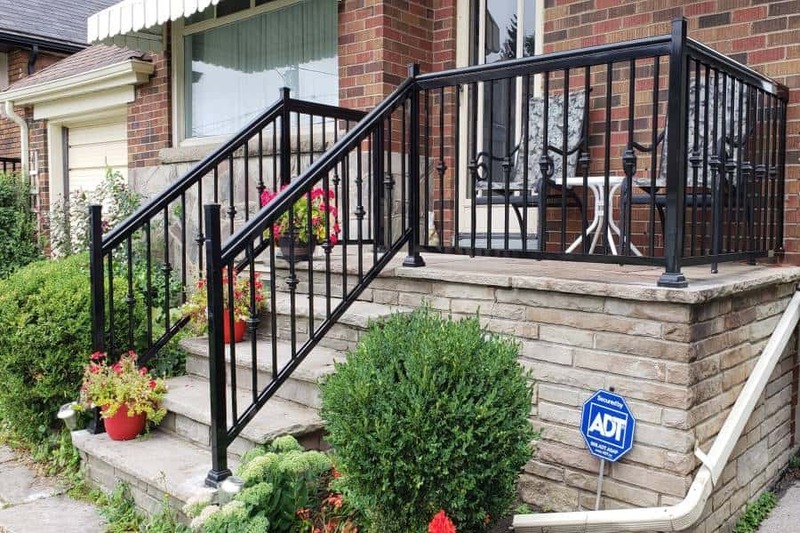 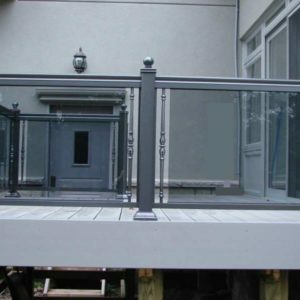 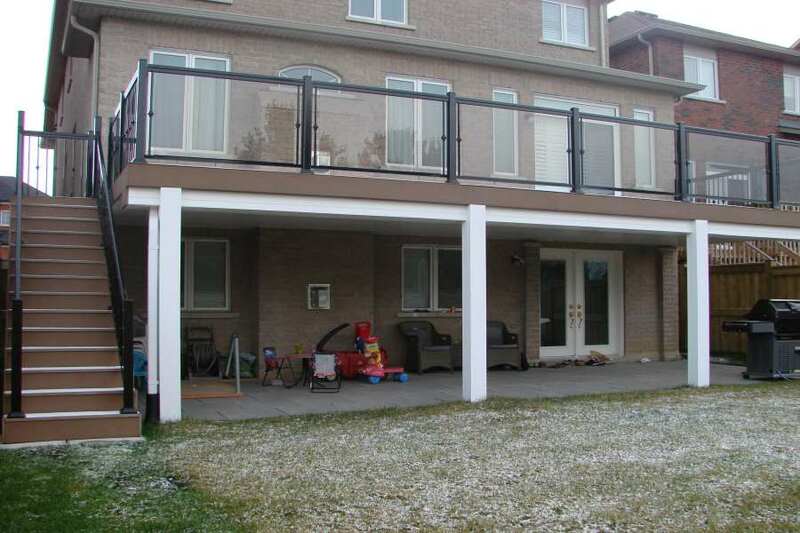 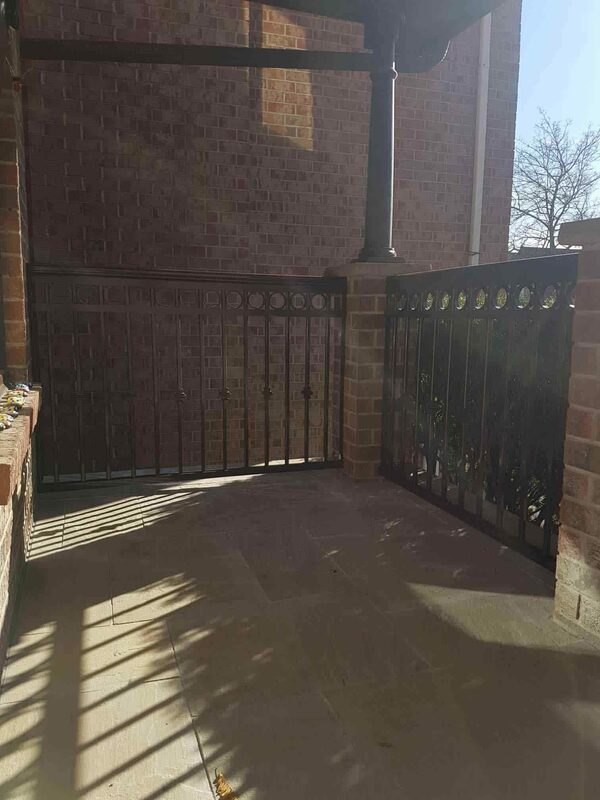 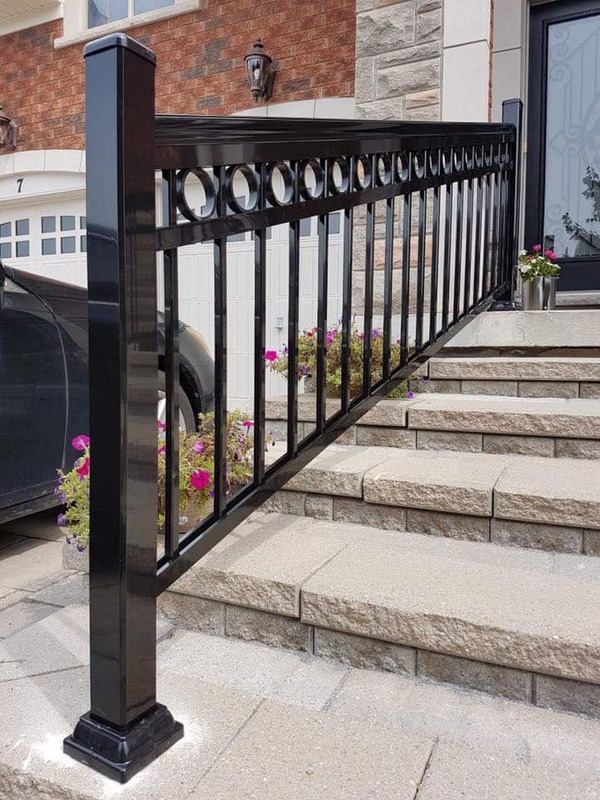 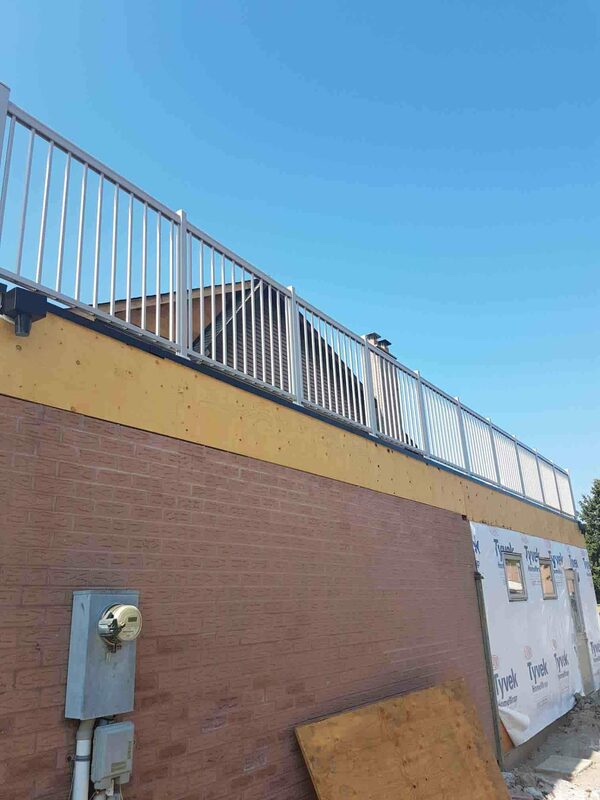 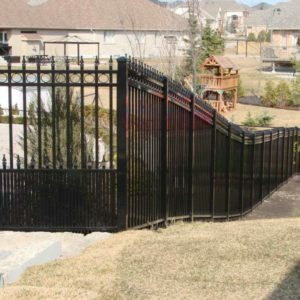 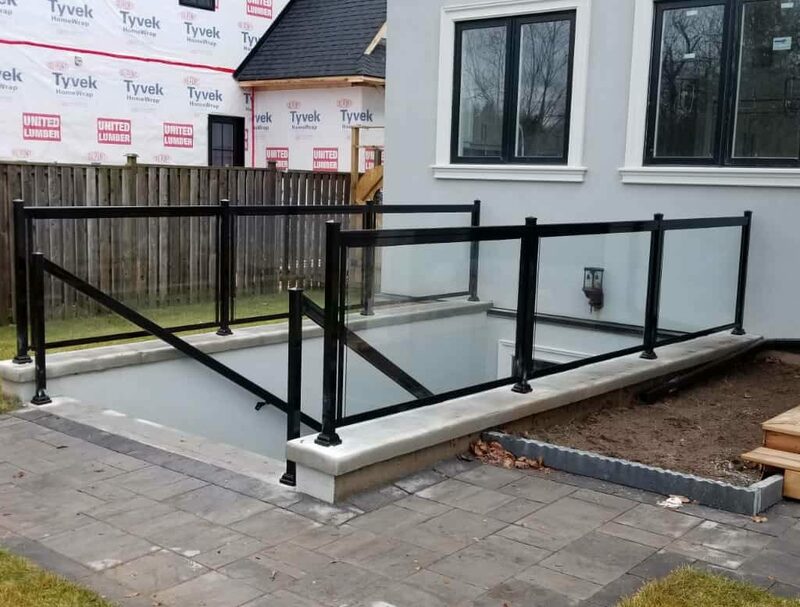 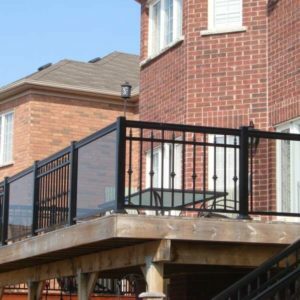 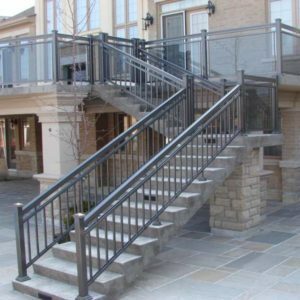 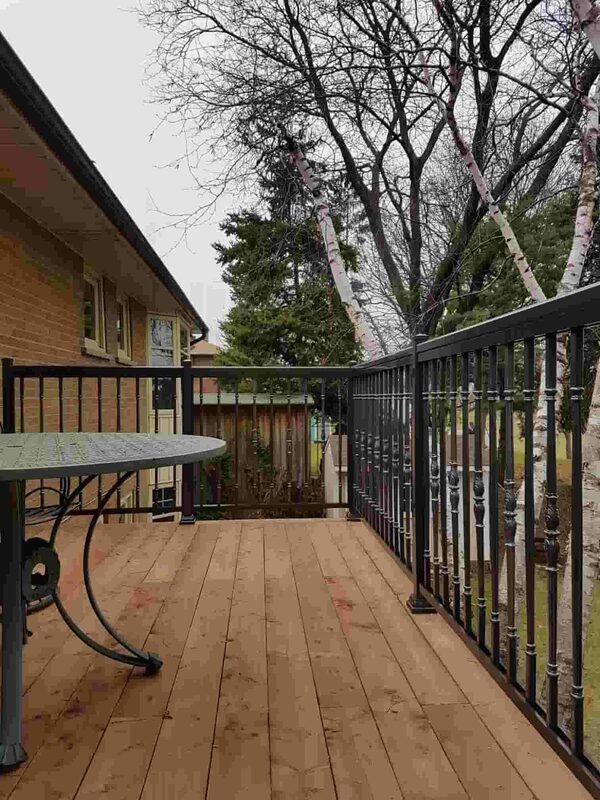 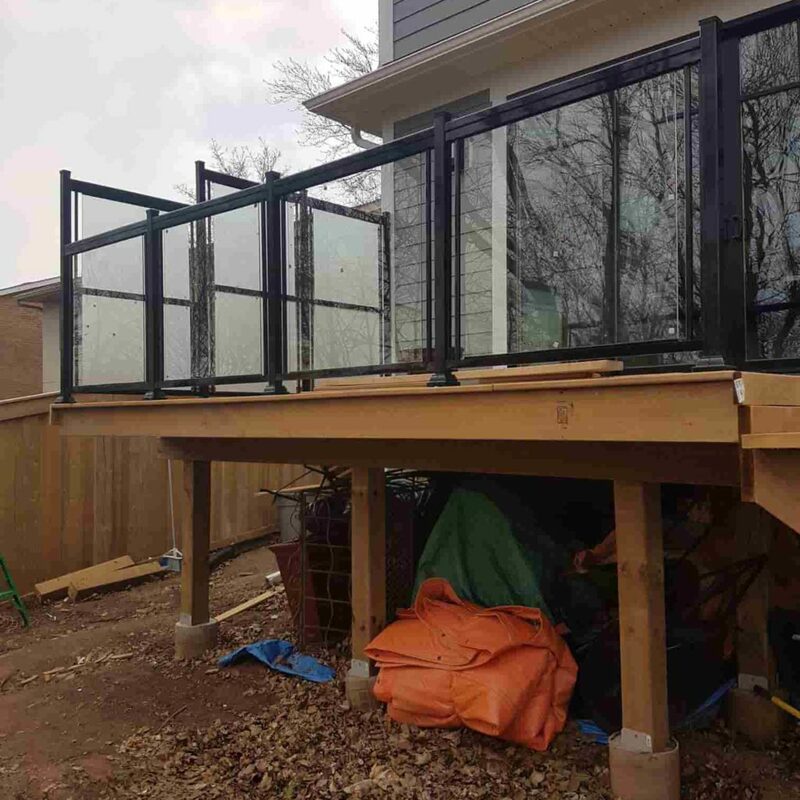 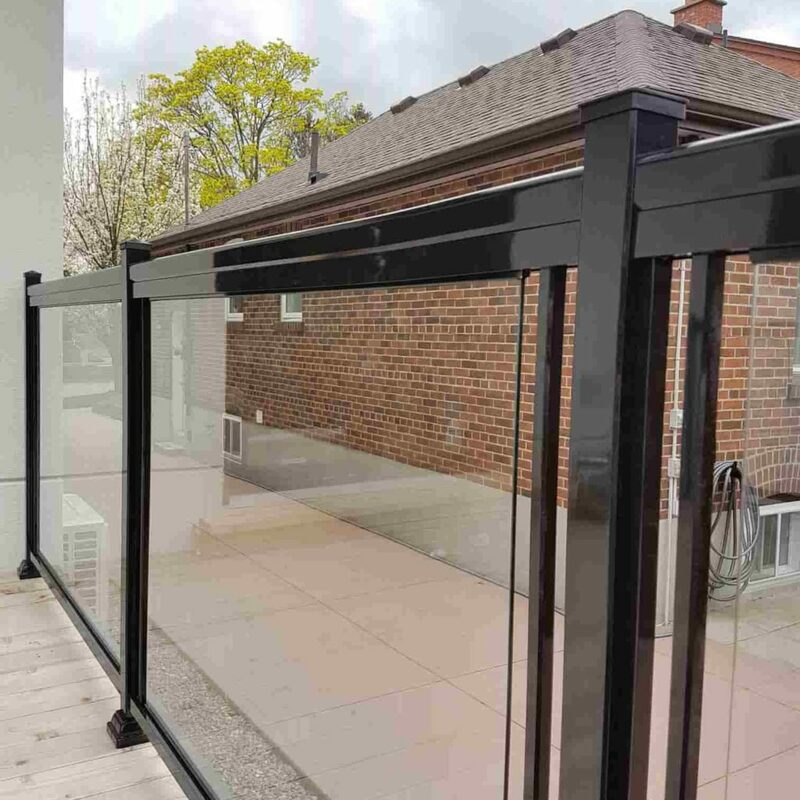 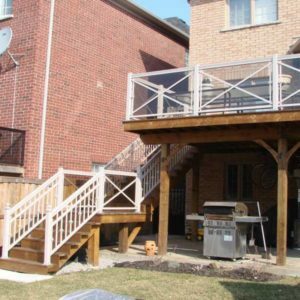 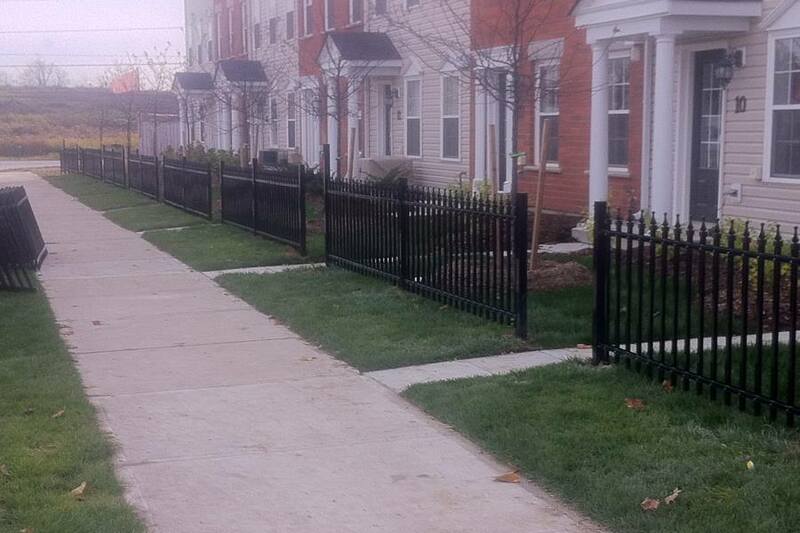 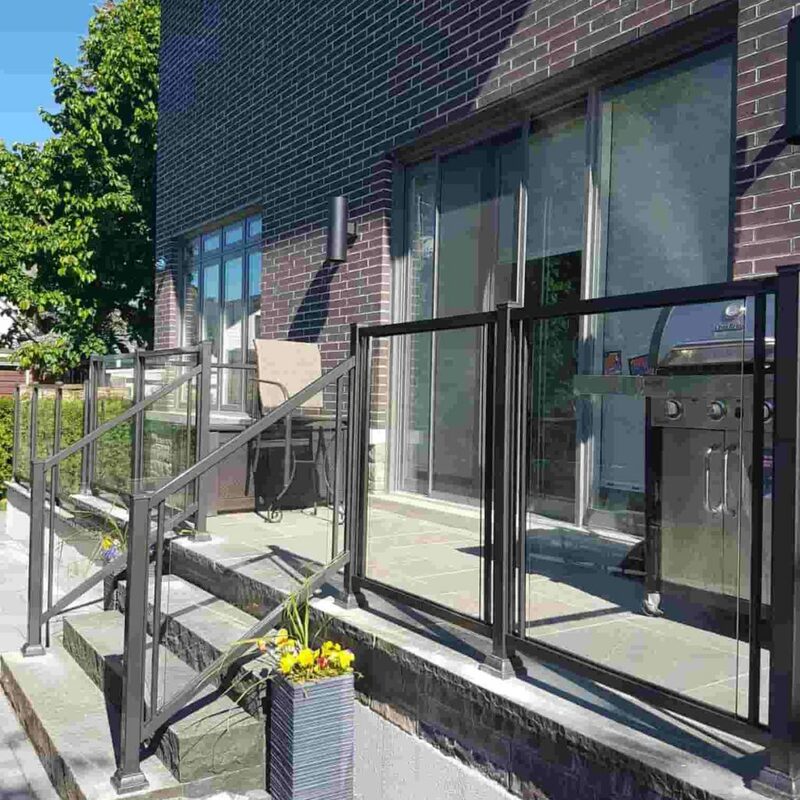 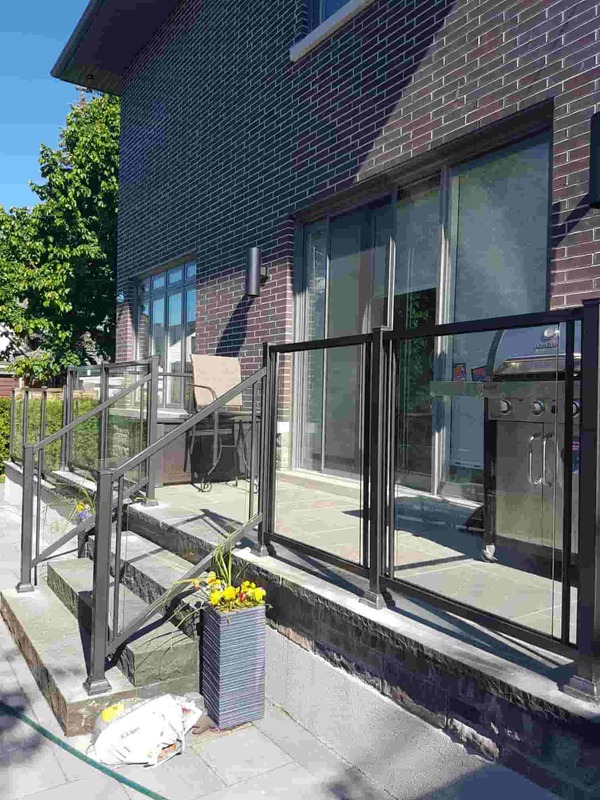 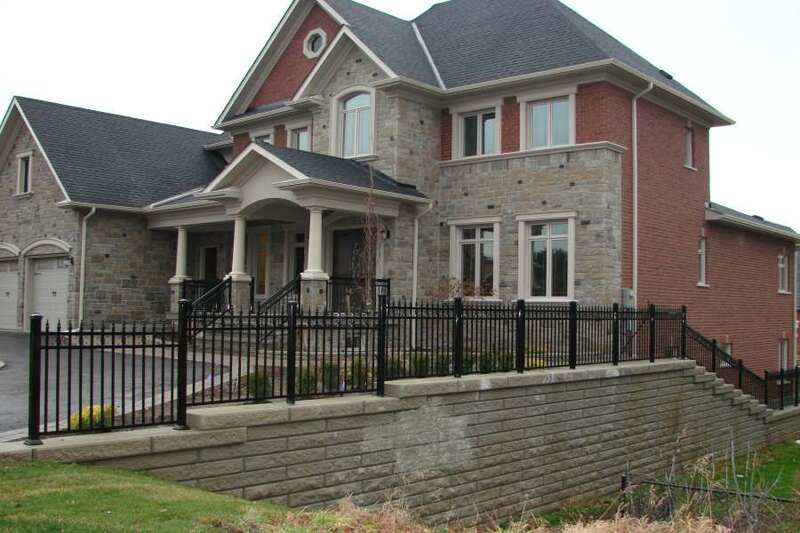 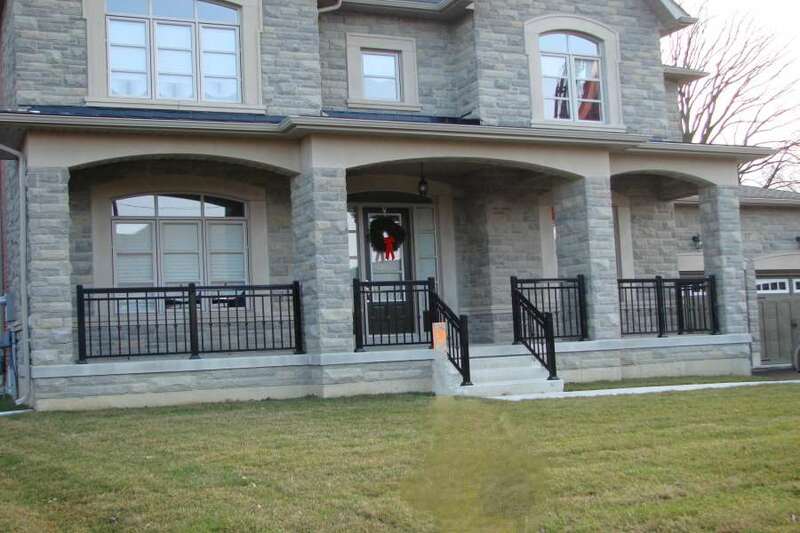 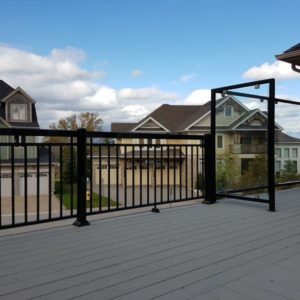 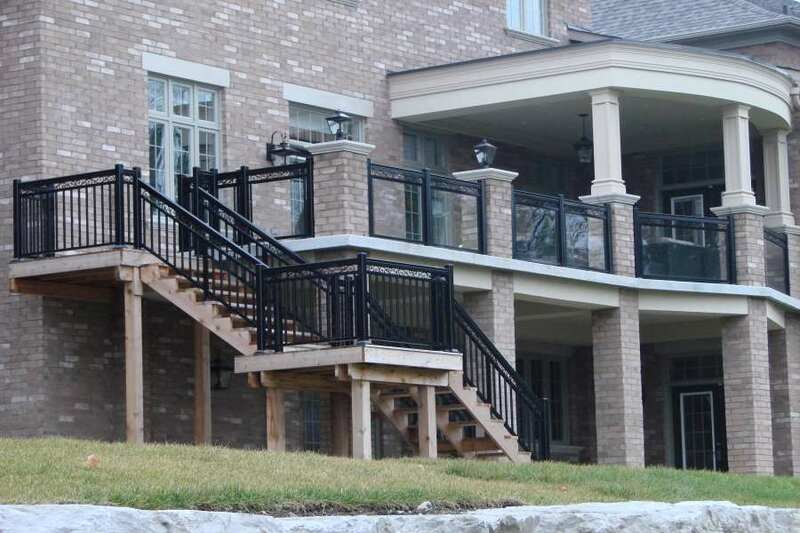 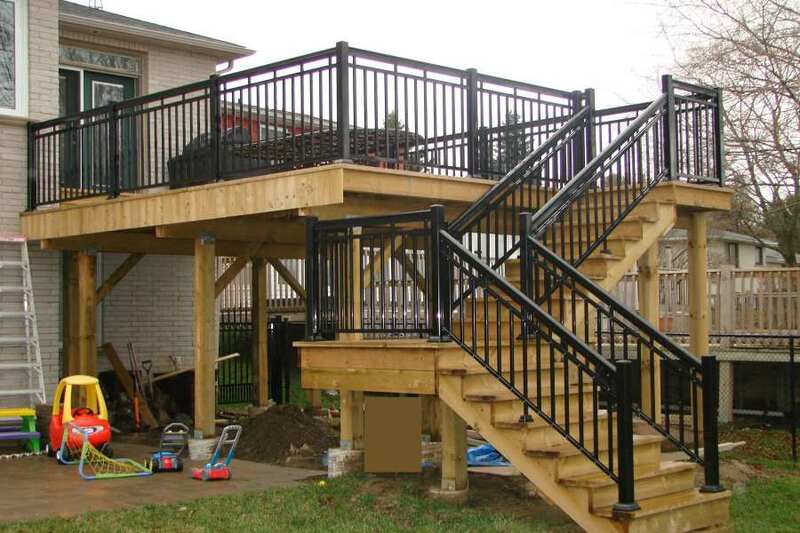 North West Aluminum has been at head of the pack providing its customers and potential clientele exclusive safety railing solutions for decades. 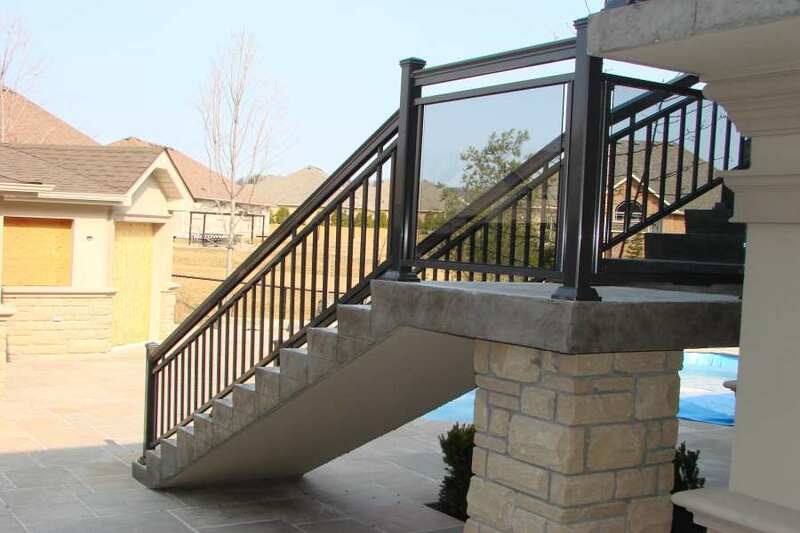 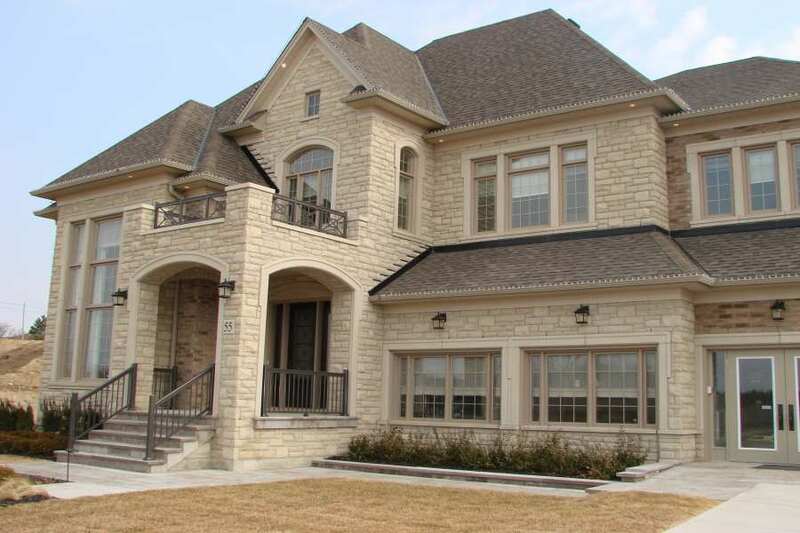 Our products work because we work with our clients to provide top of the line solutions. 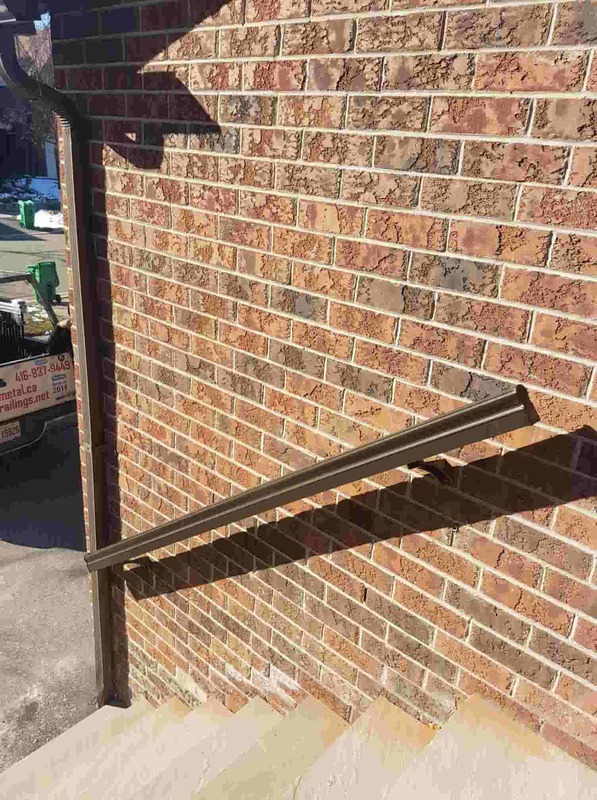 This has enabled us to acquire critical know-how. 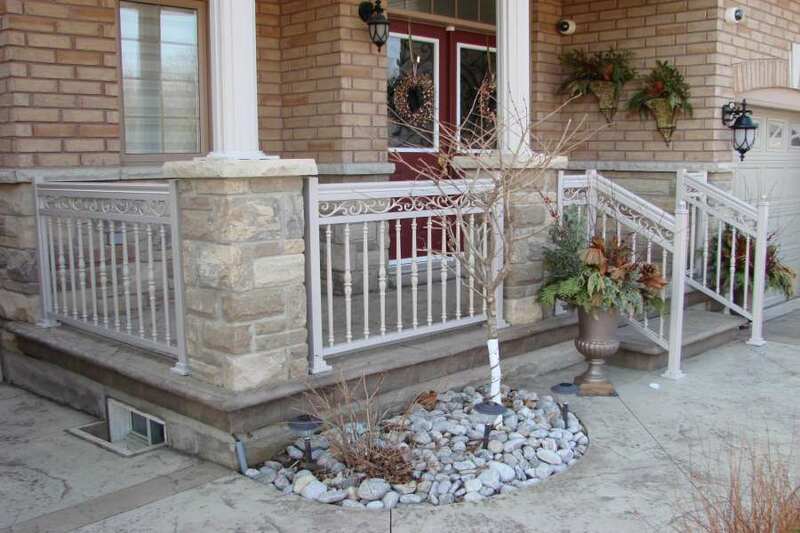 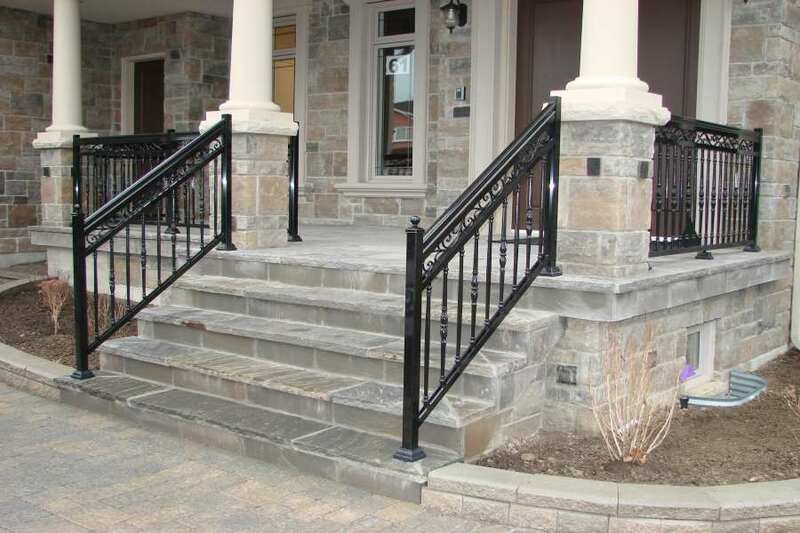 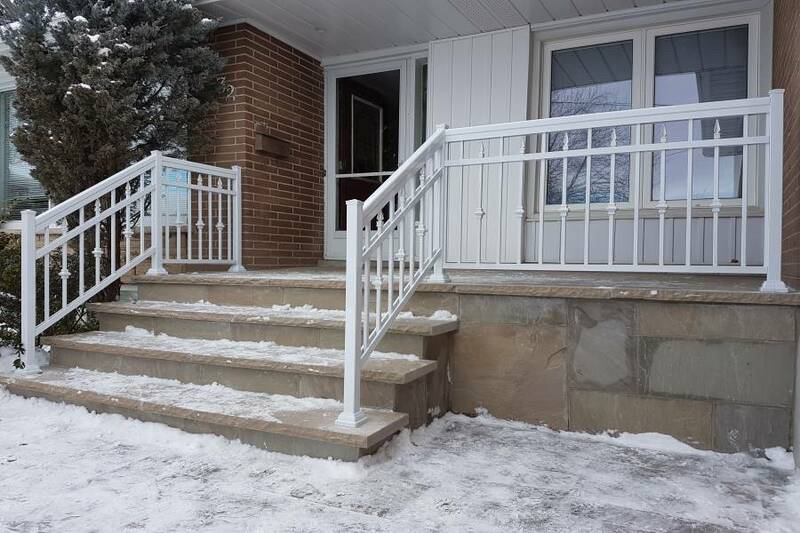 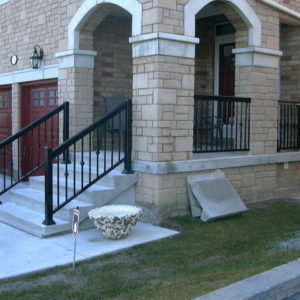 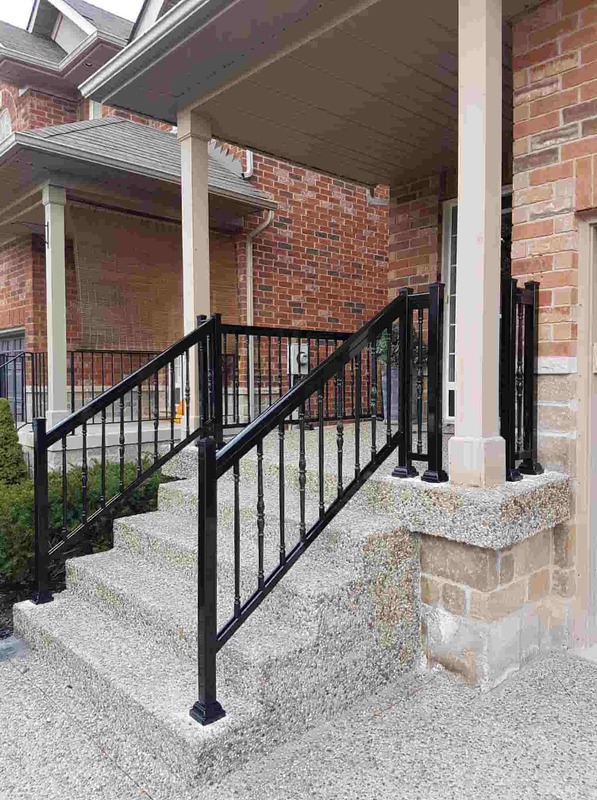 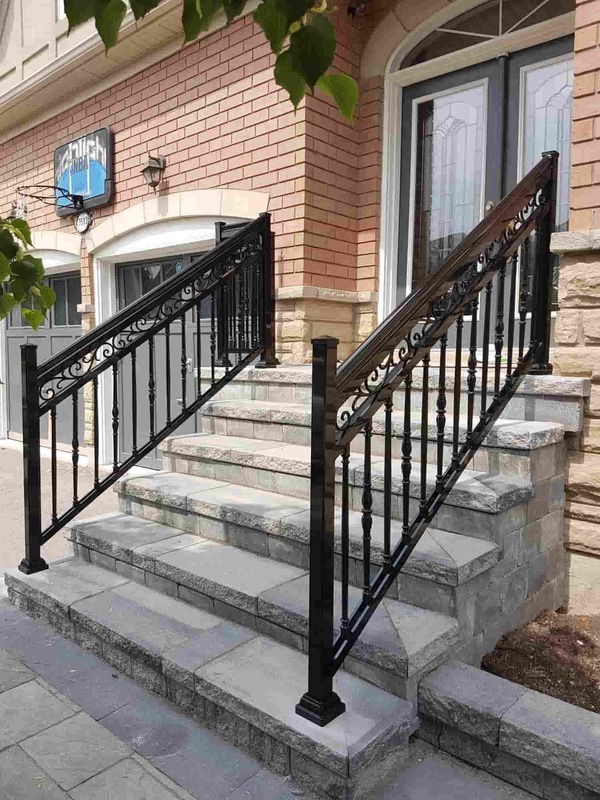 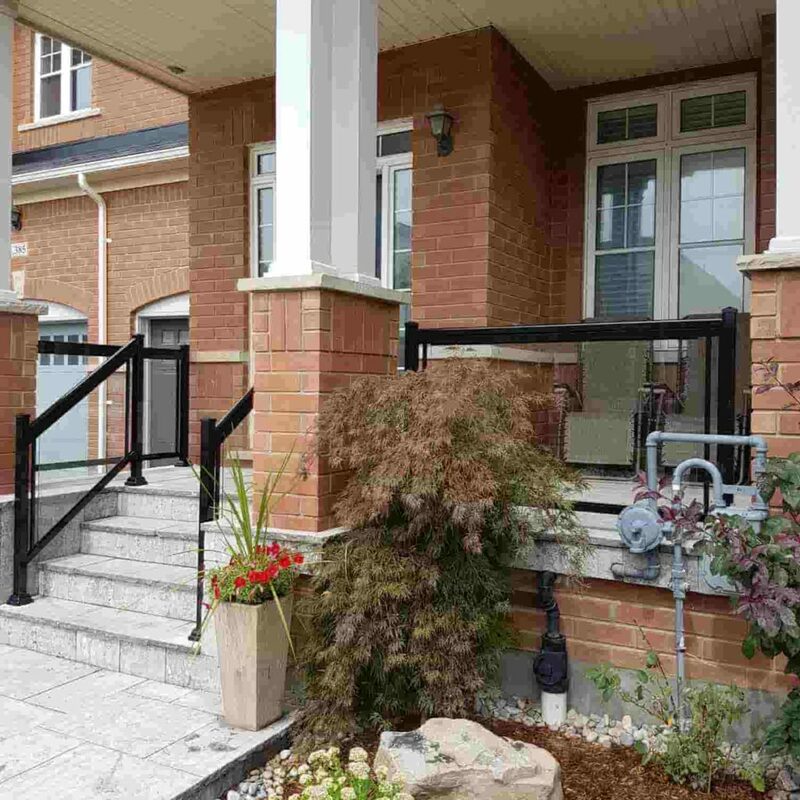 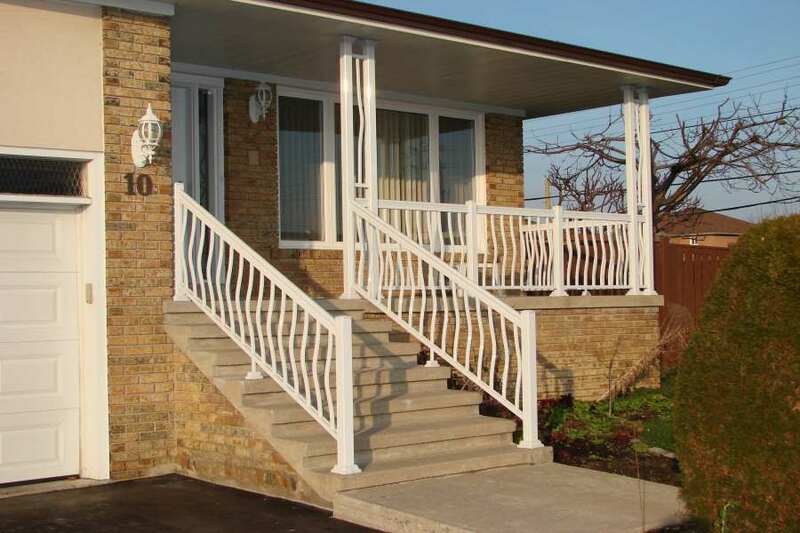 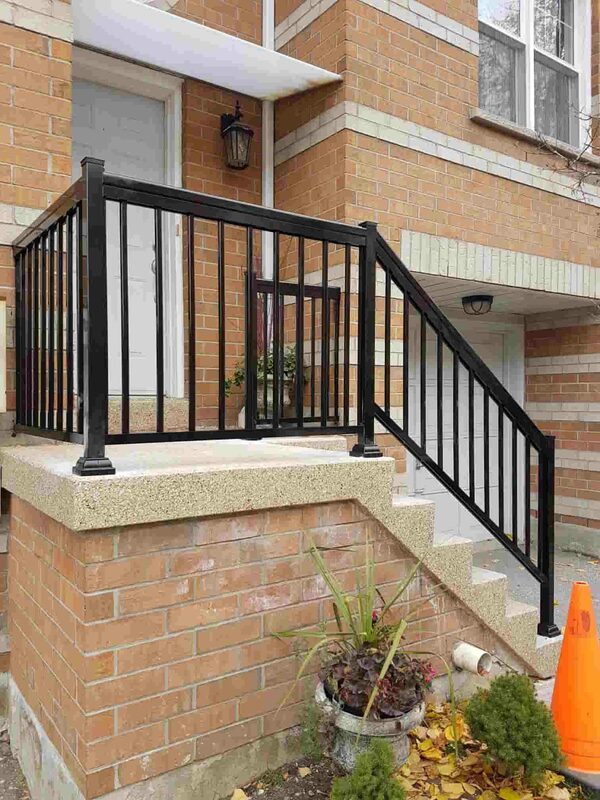 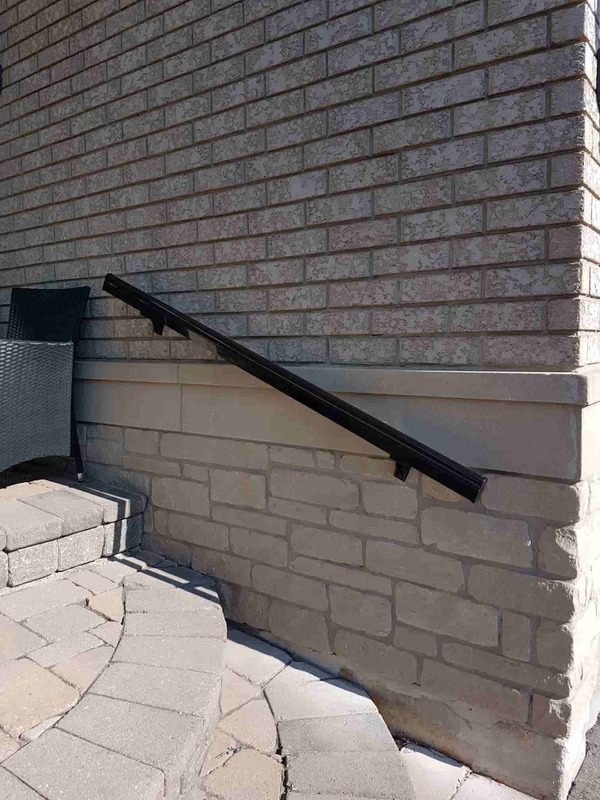 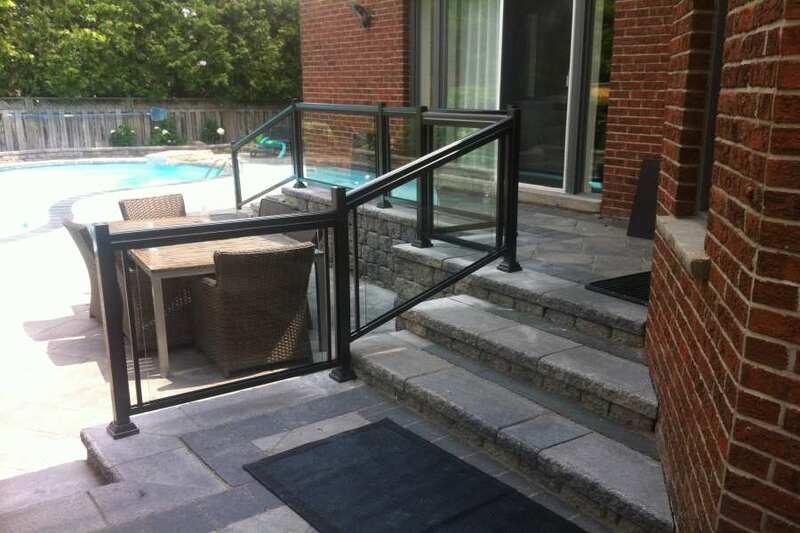 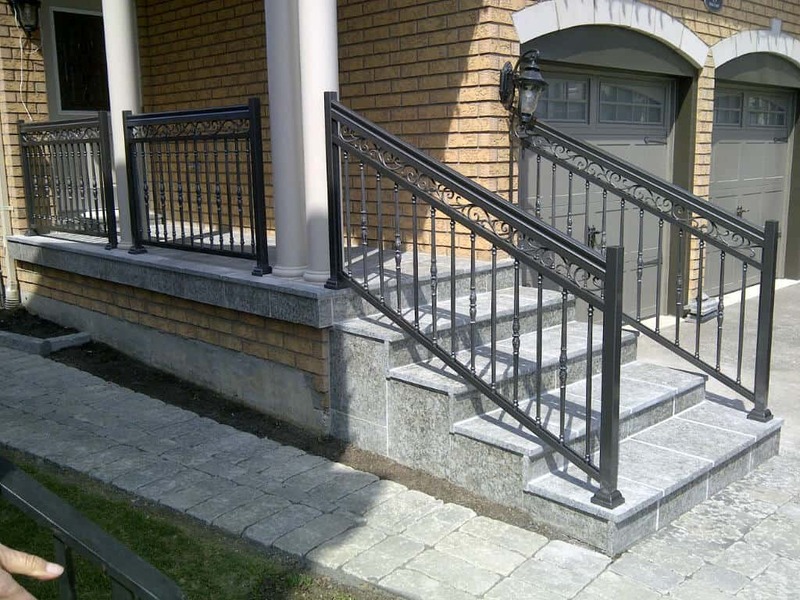 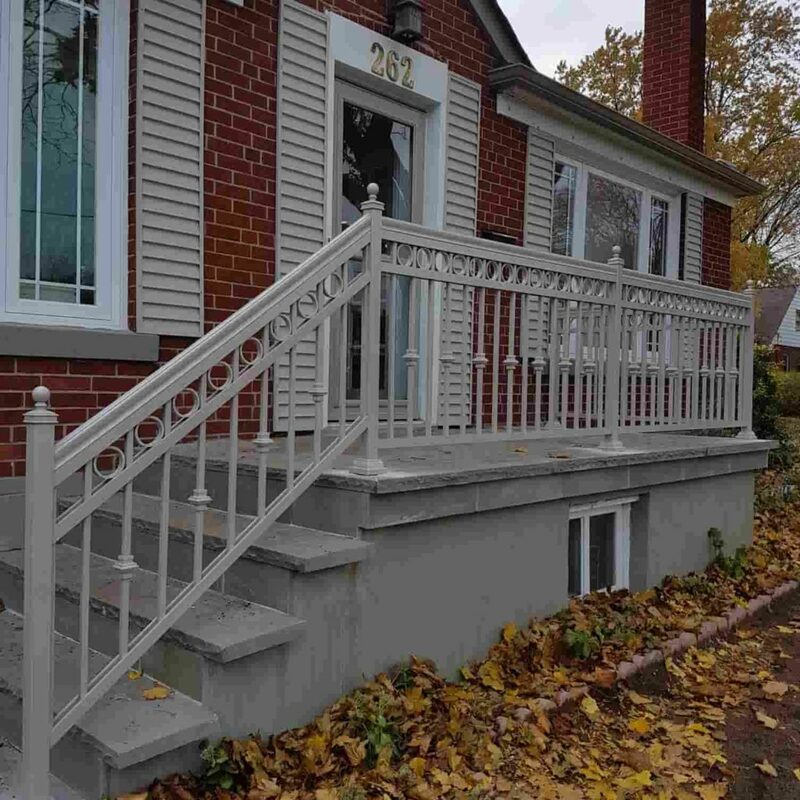 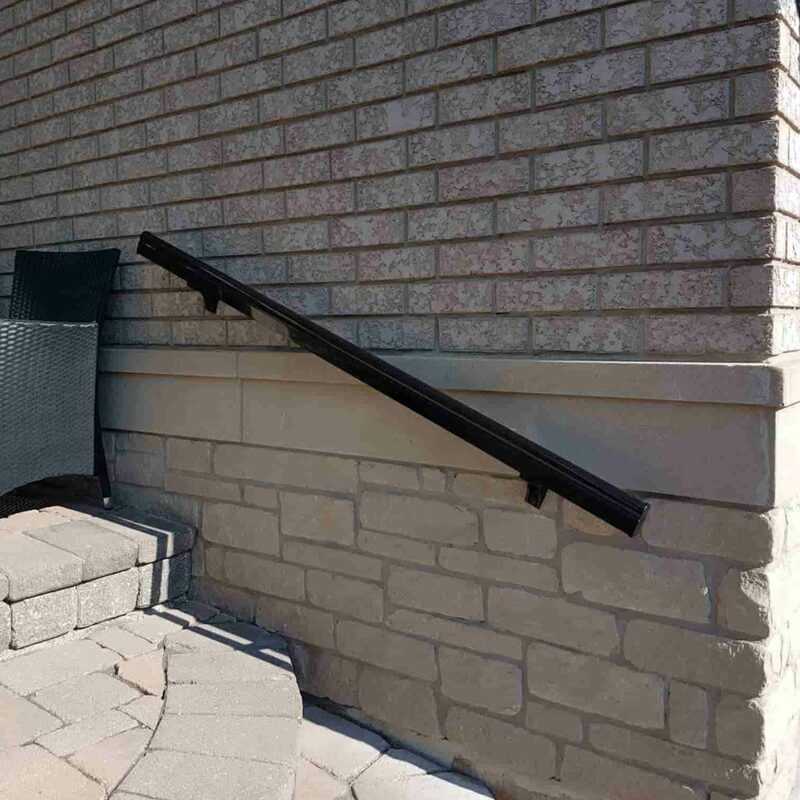 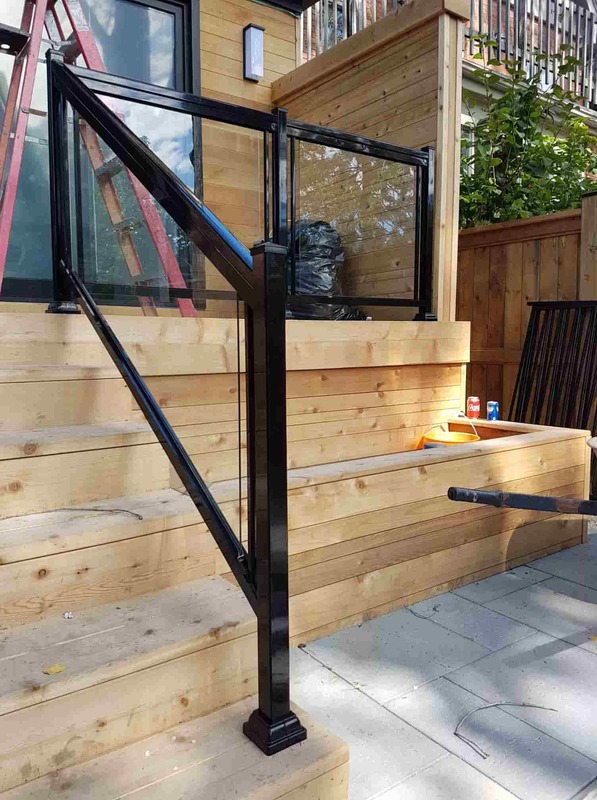 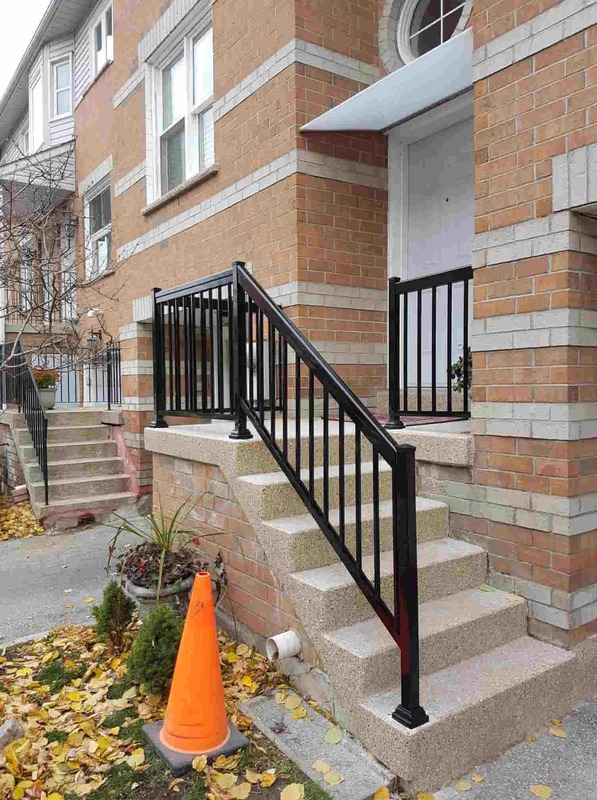 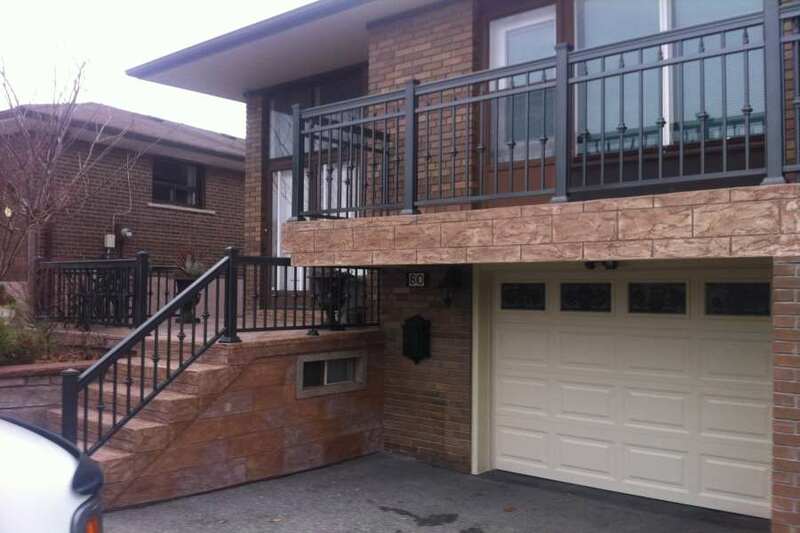 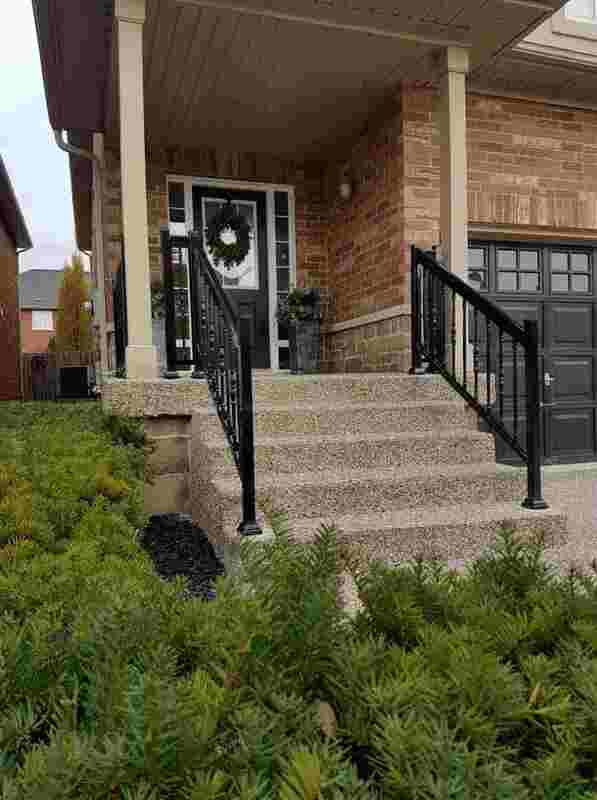 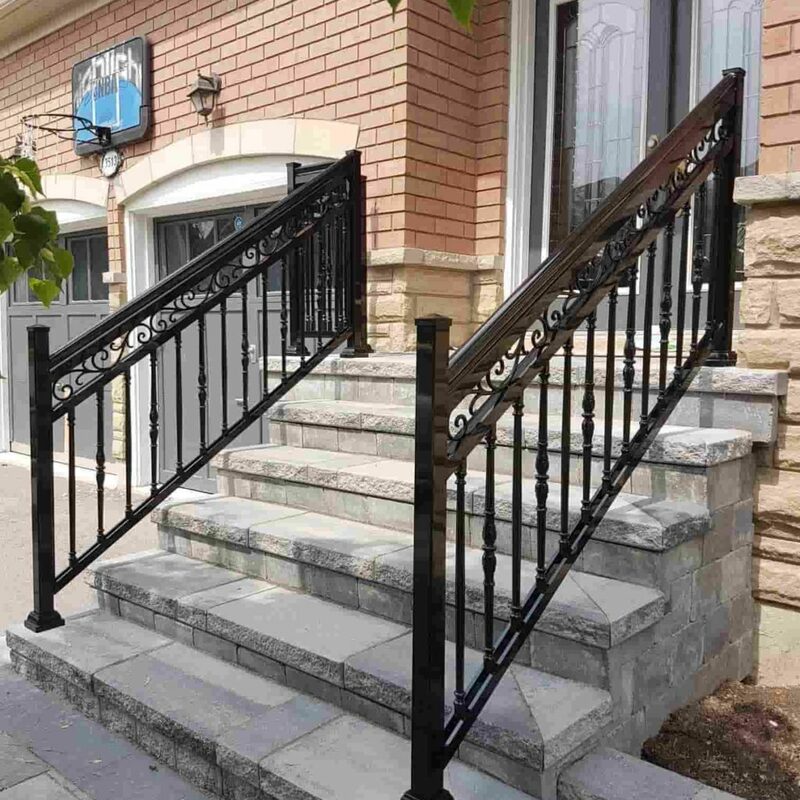 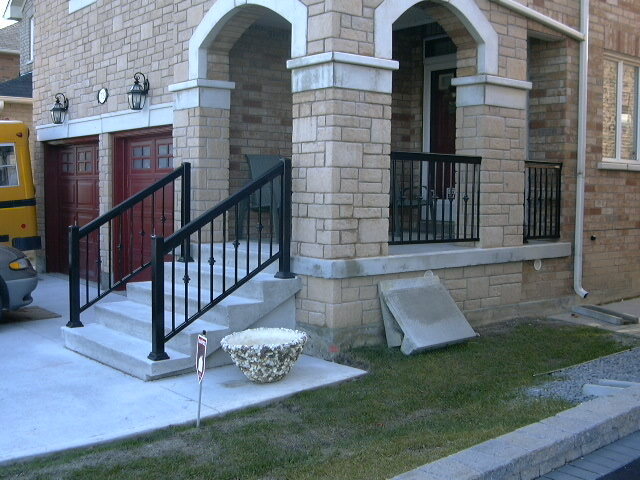 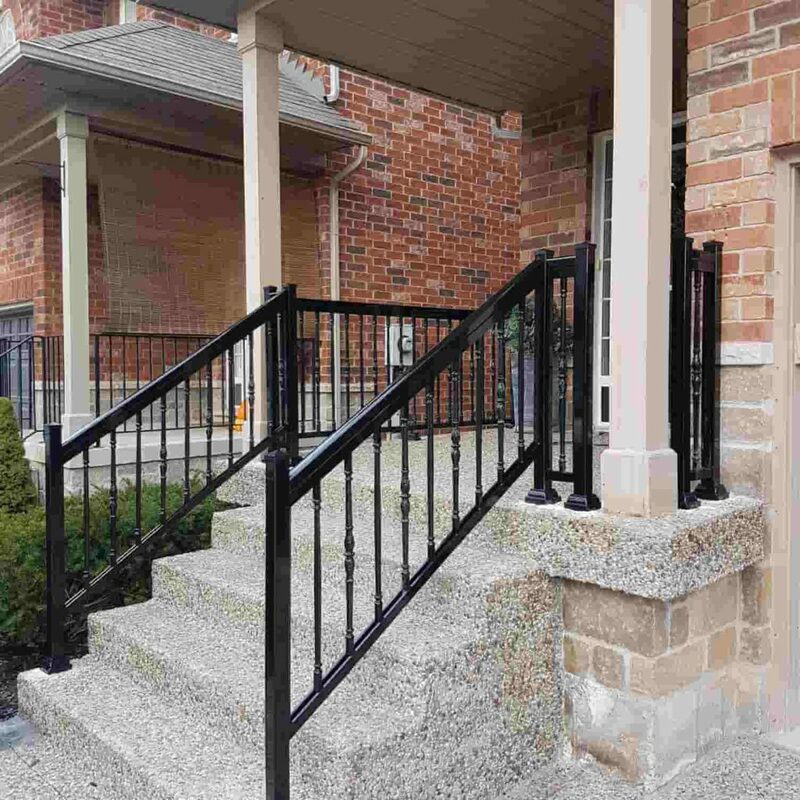 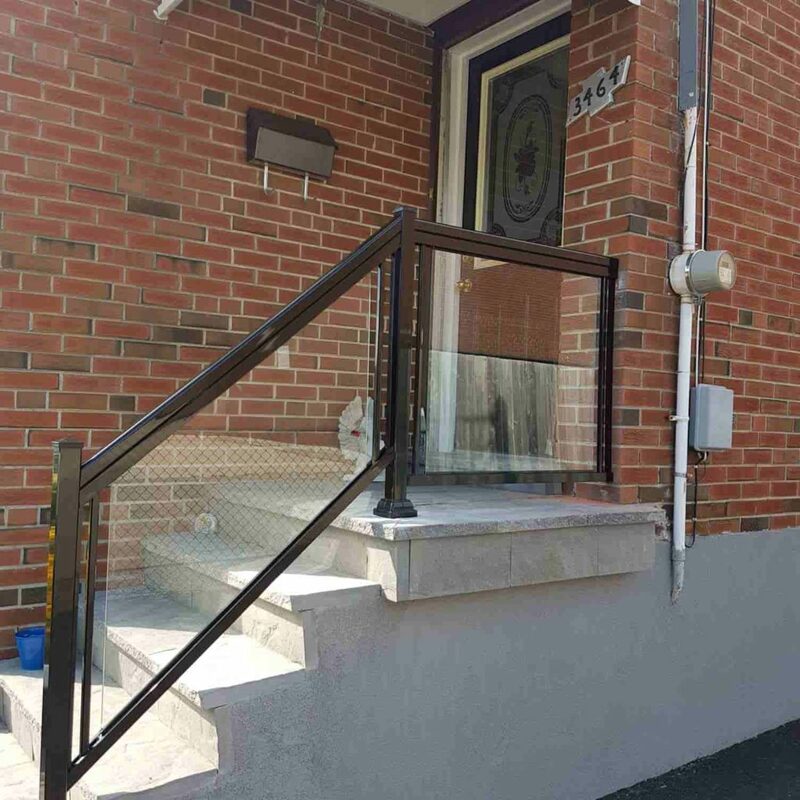 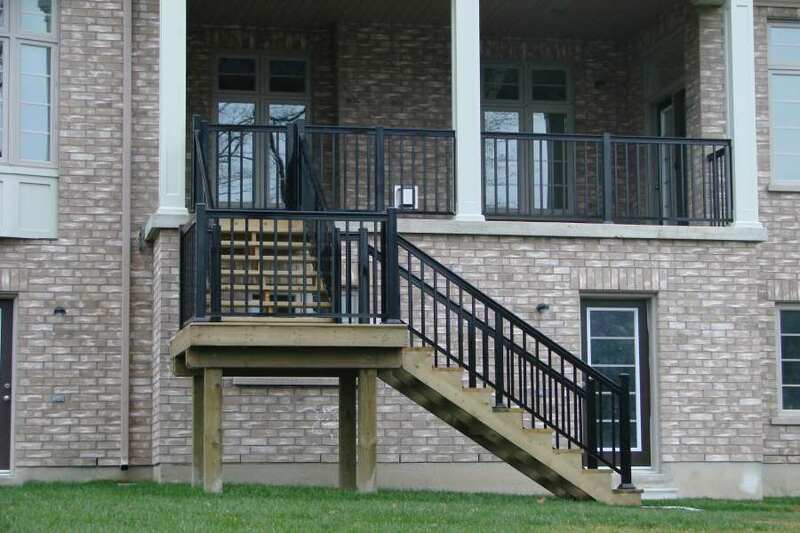 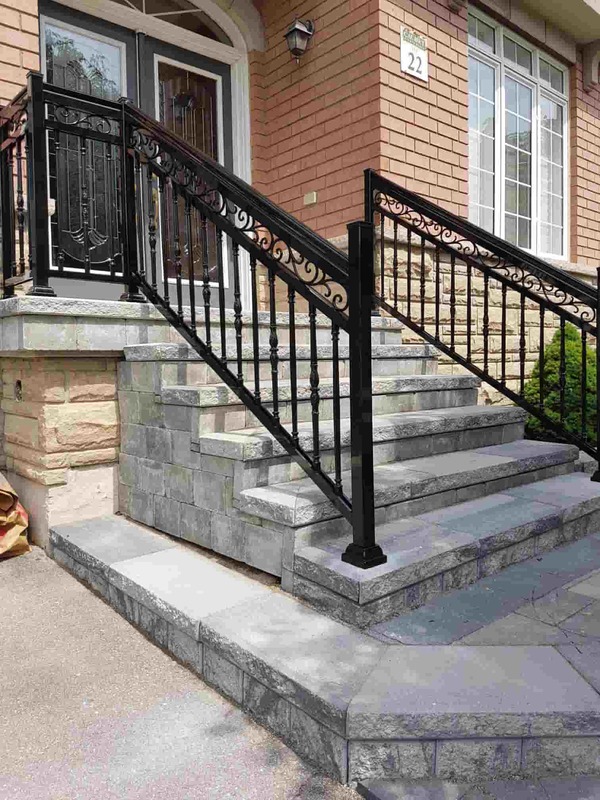 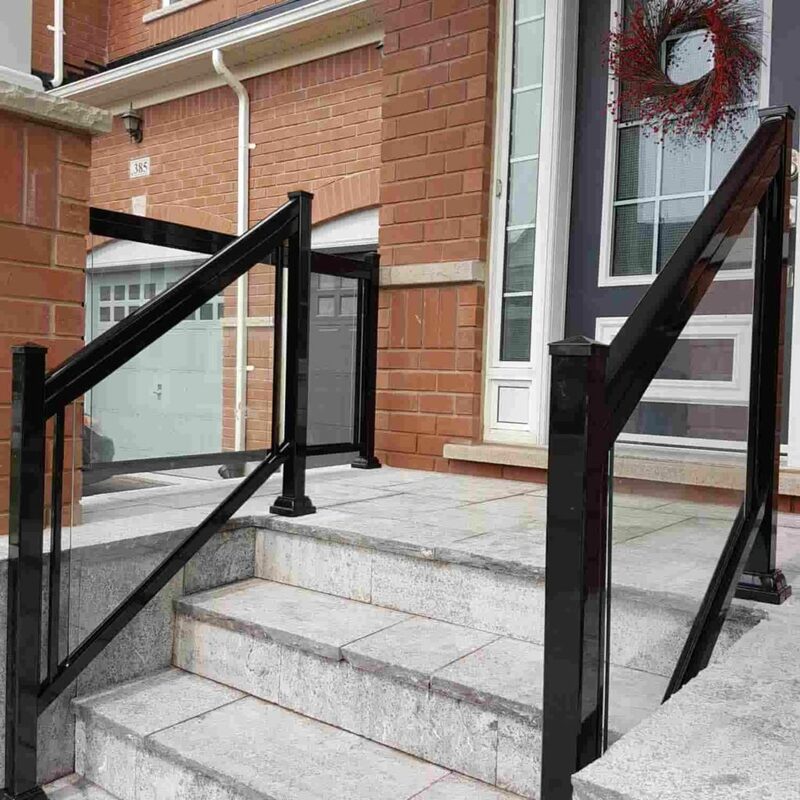 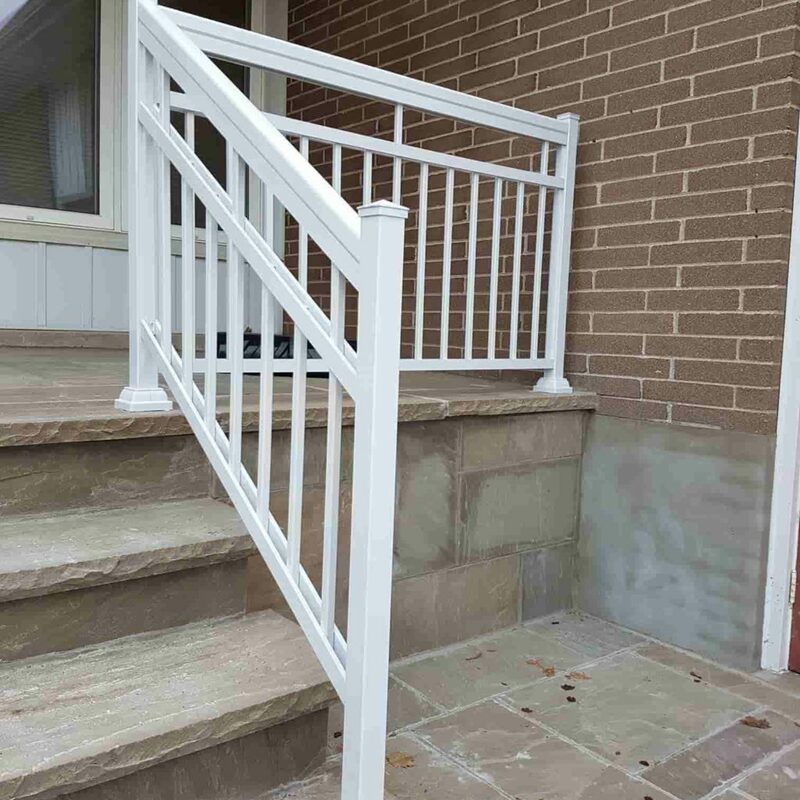 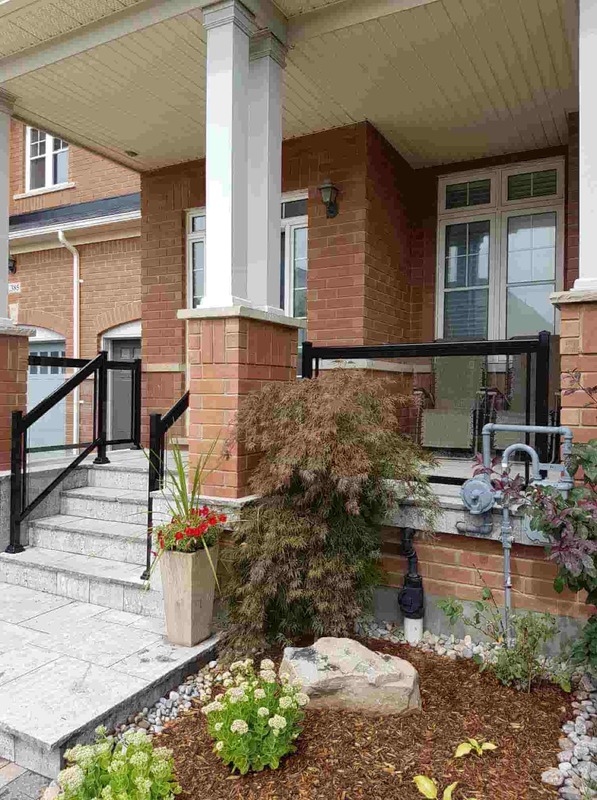 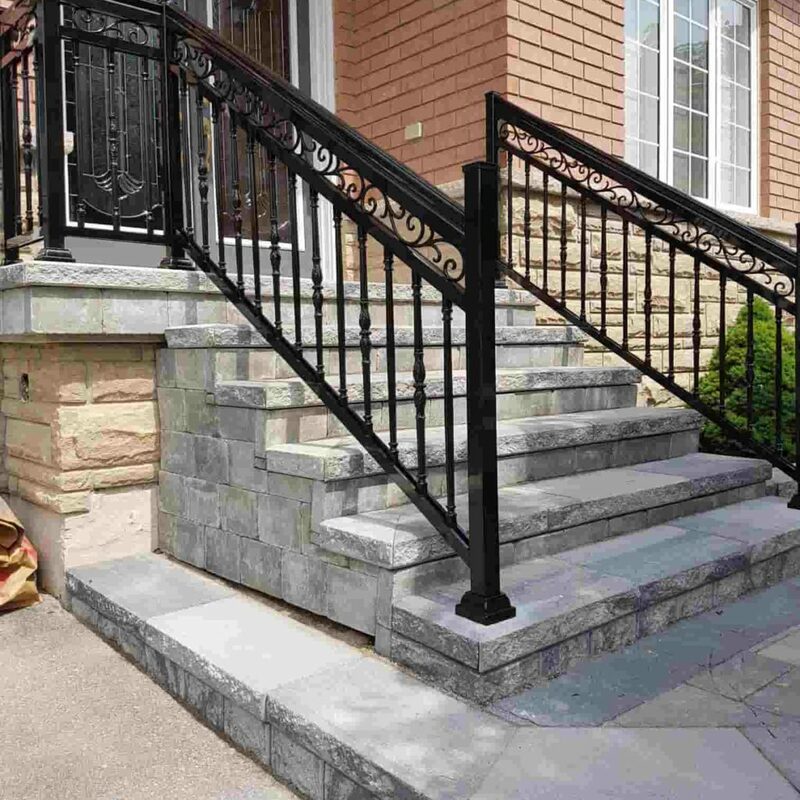 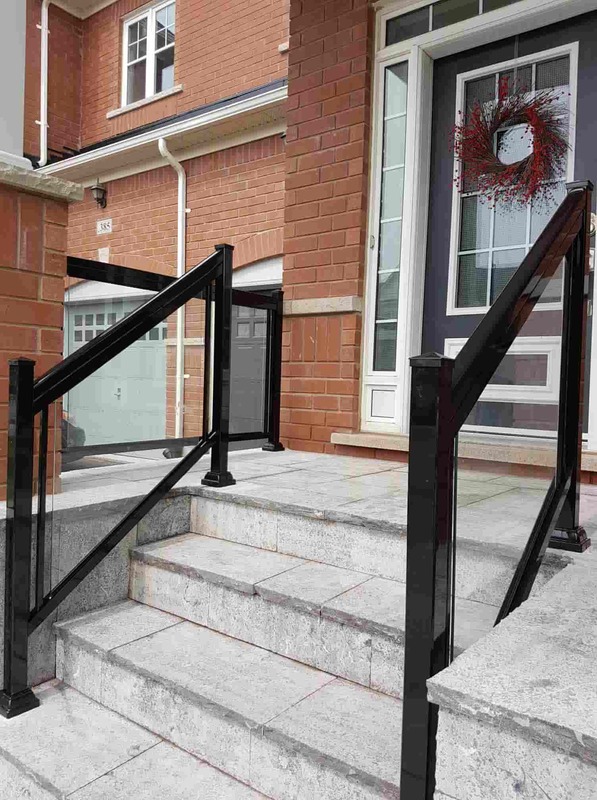 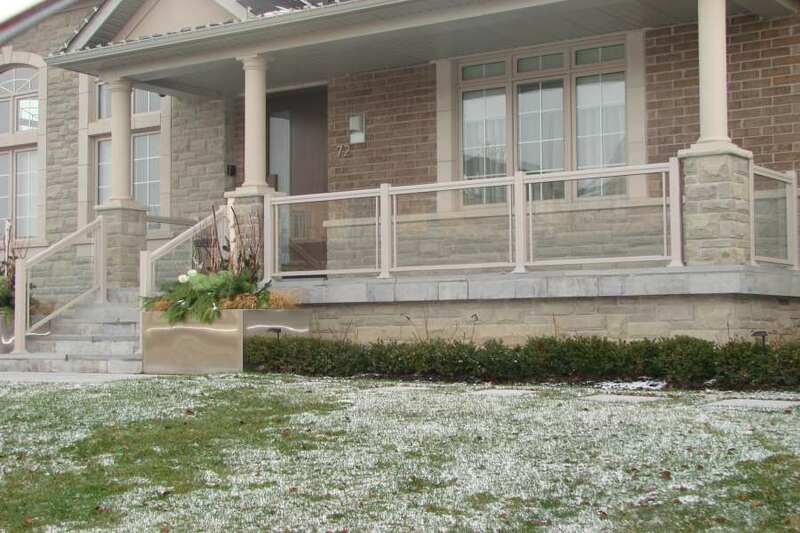 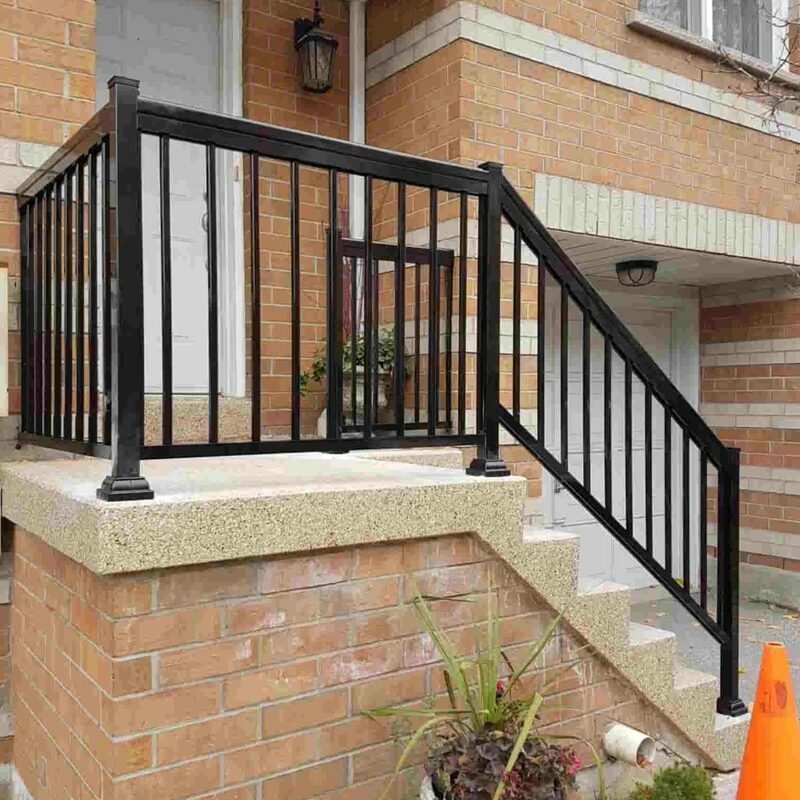 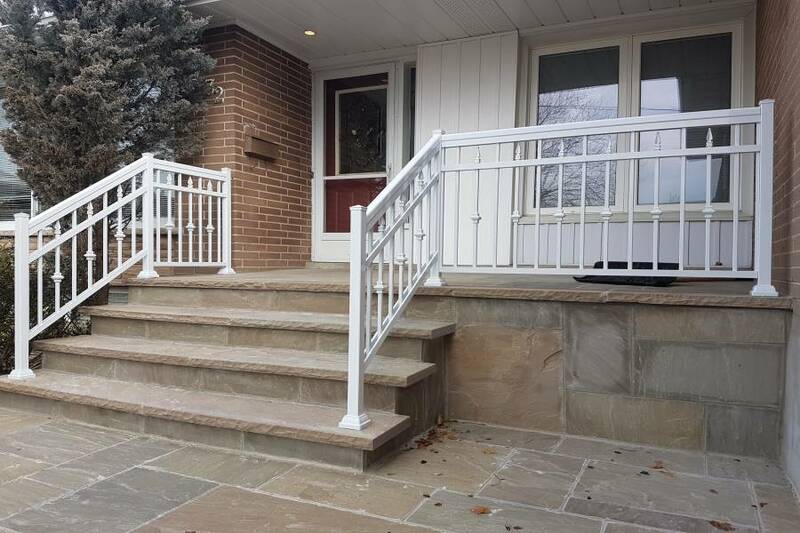 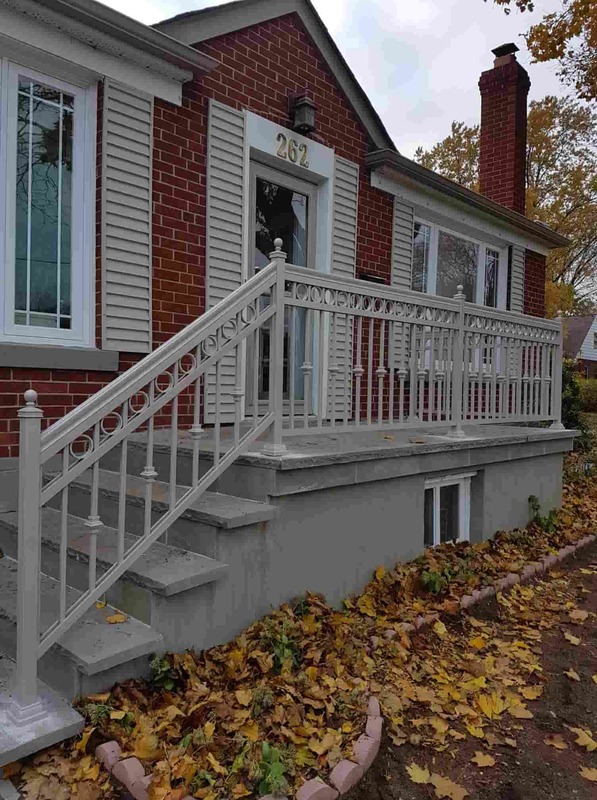 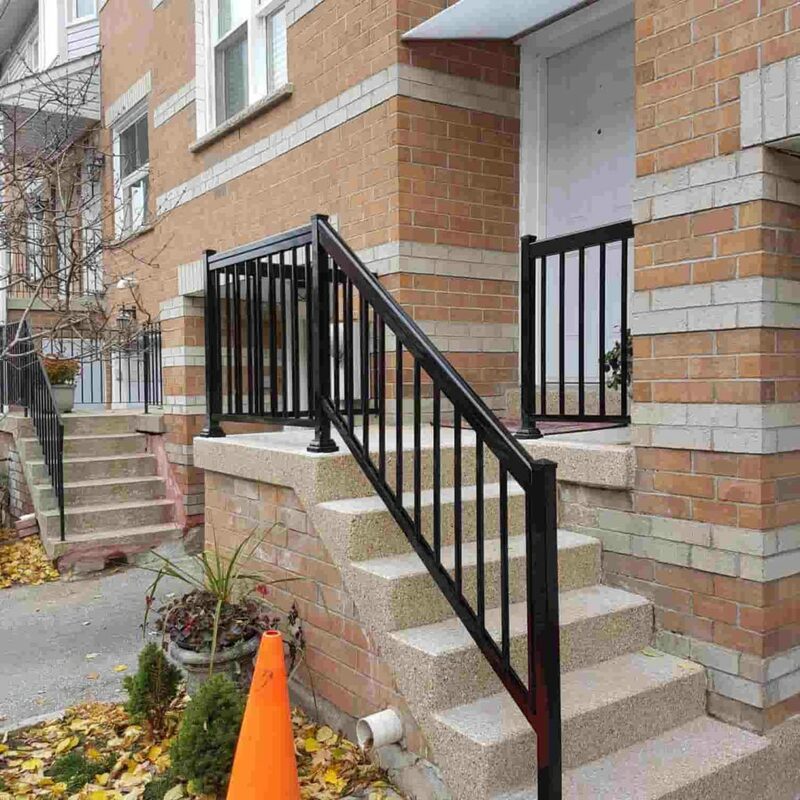 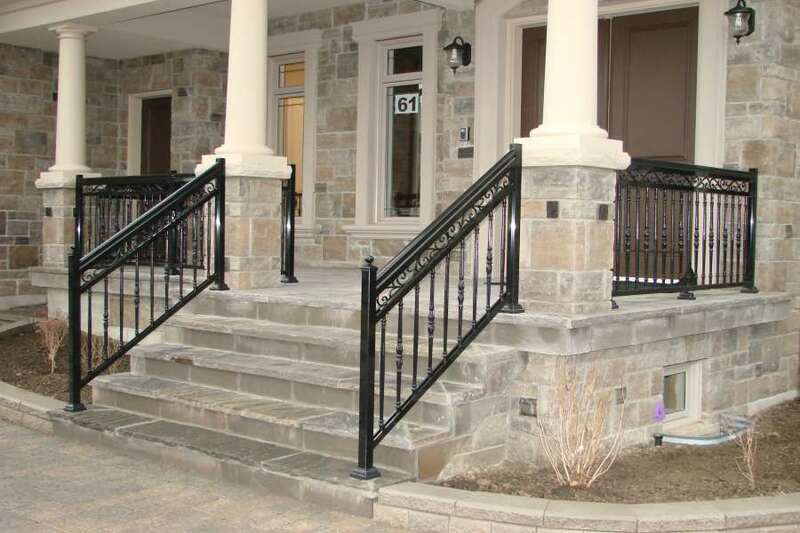 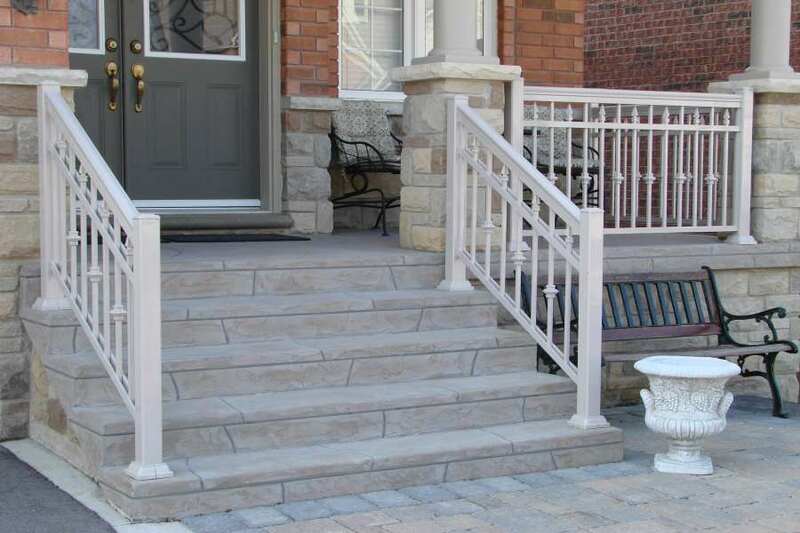 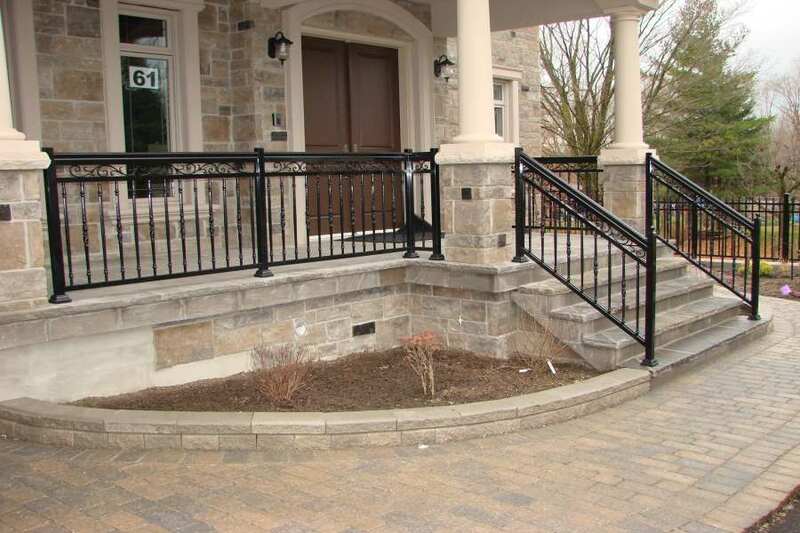 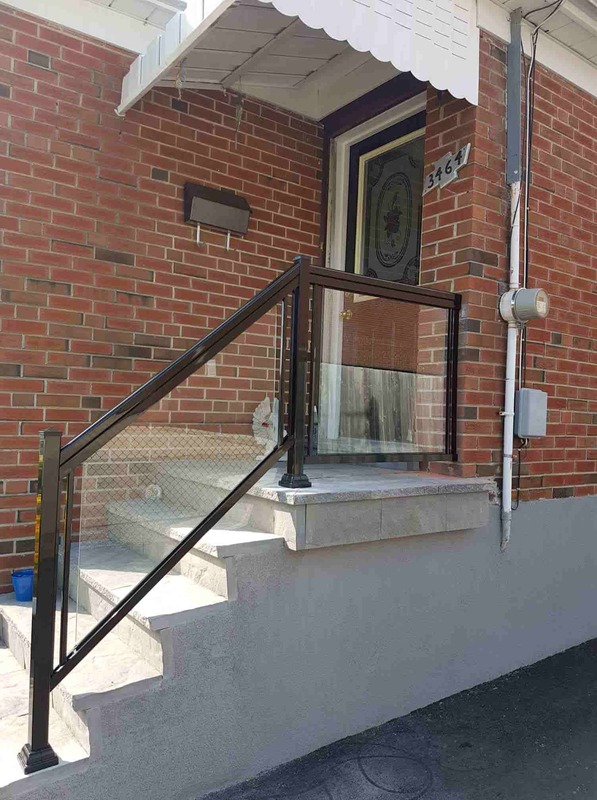 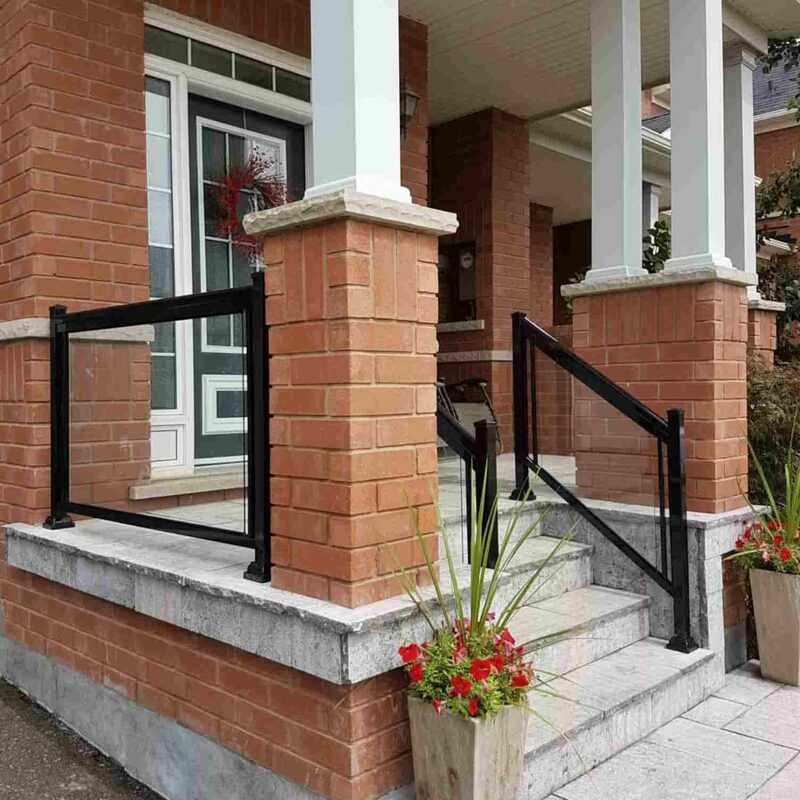 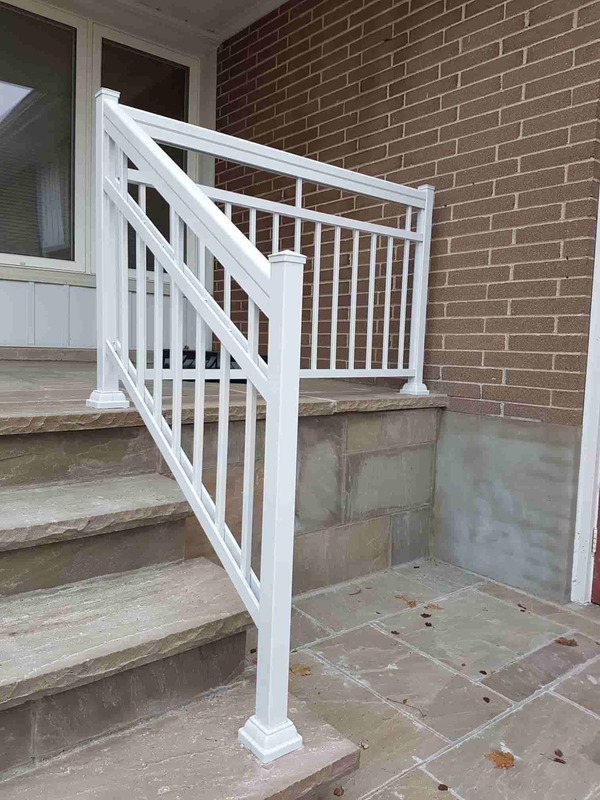 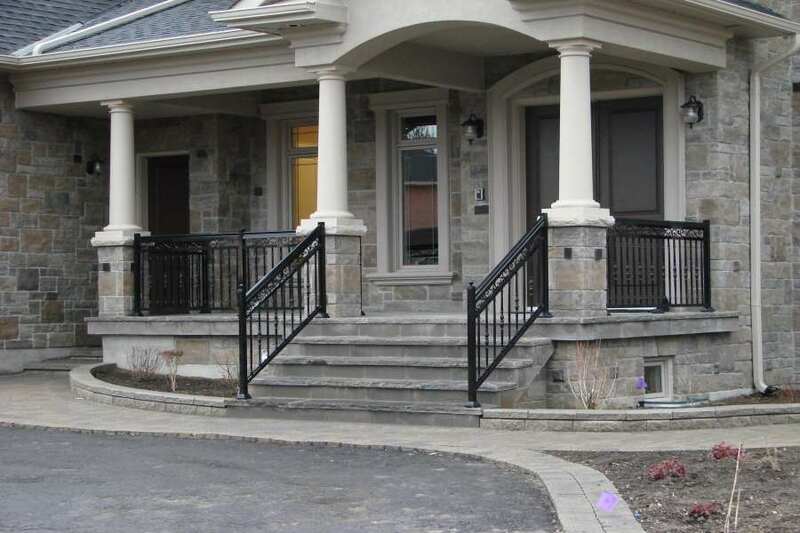 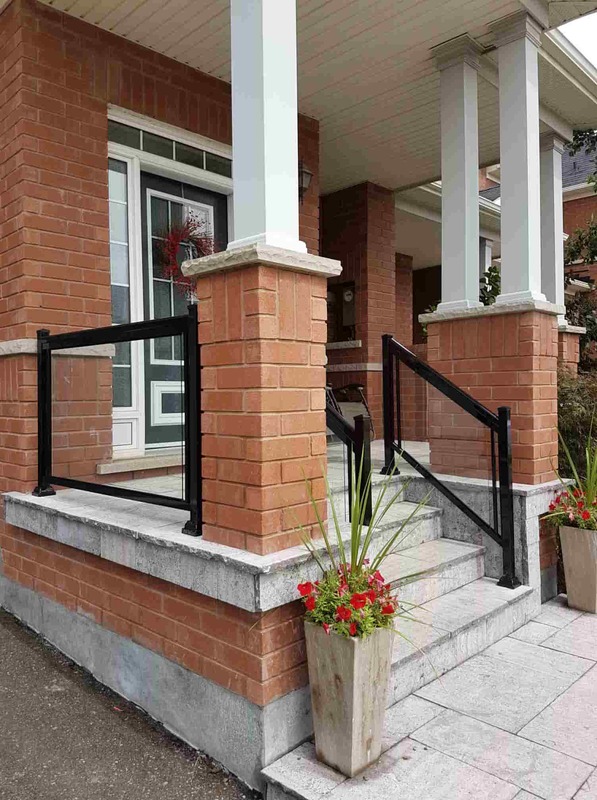 The components we offer such as aluminum handrail for stairs are designed for multipurpose use. 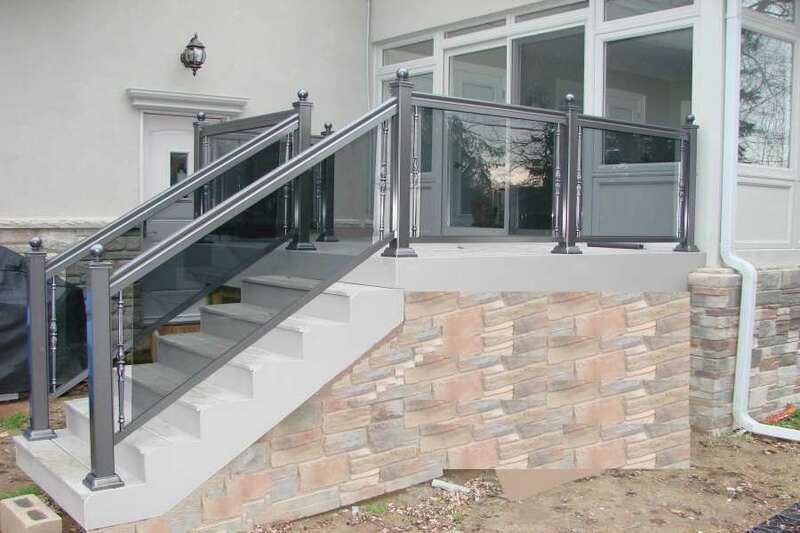 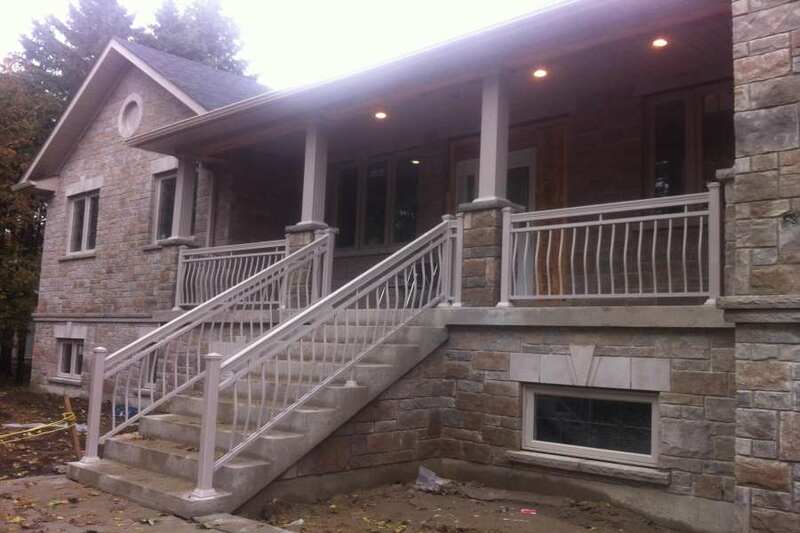 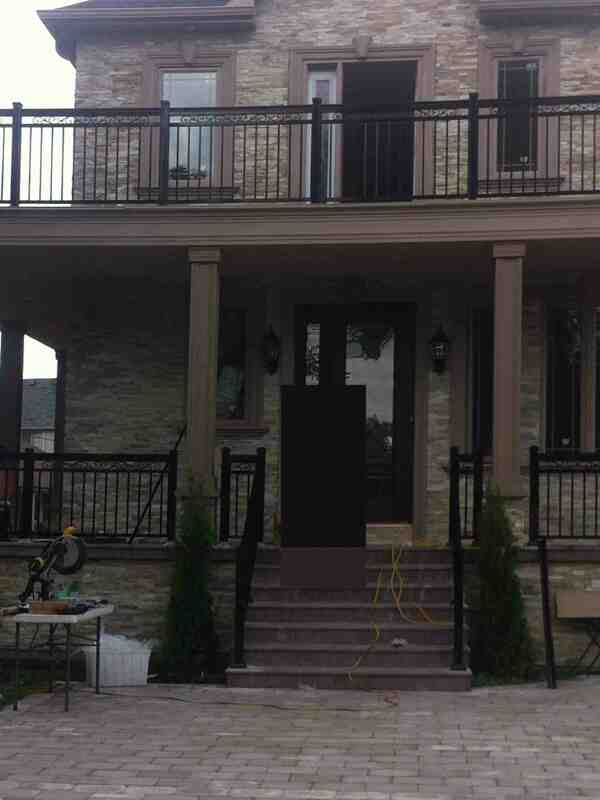 We don’t just produce the aluminum handrails for stairs out of thin air. 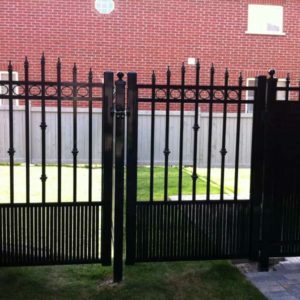 We have a pragmatic creative process that involves you the client. 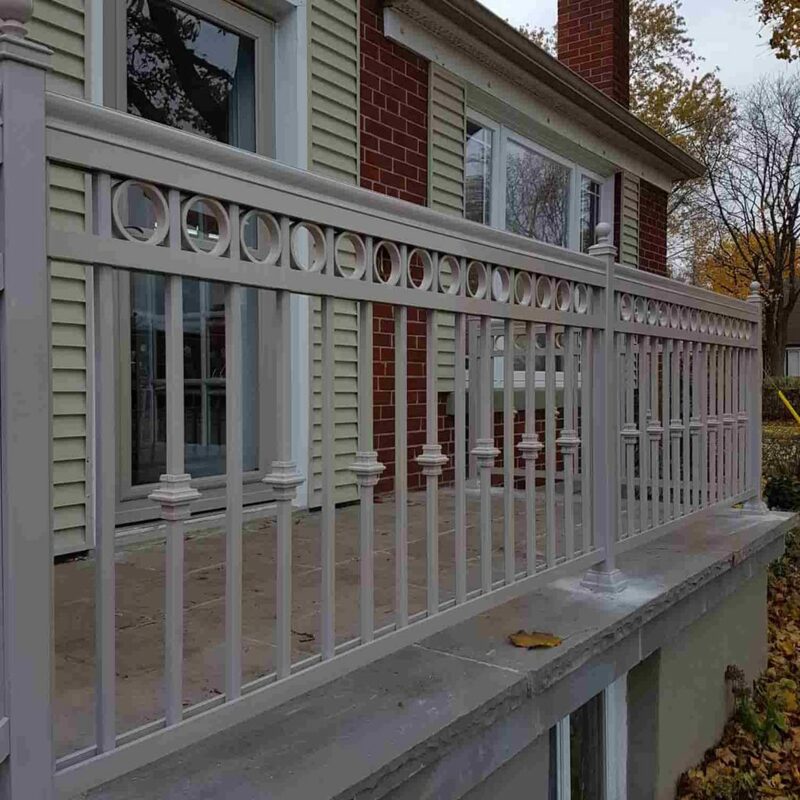 When you approach NW Aluminum we will listen as you fill us in on your desires. 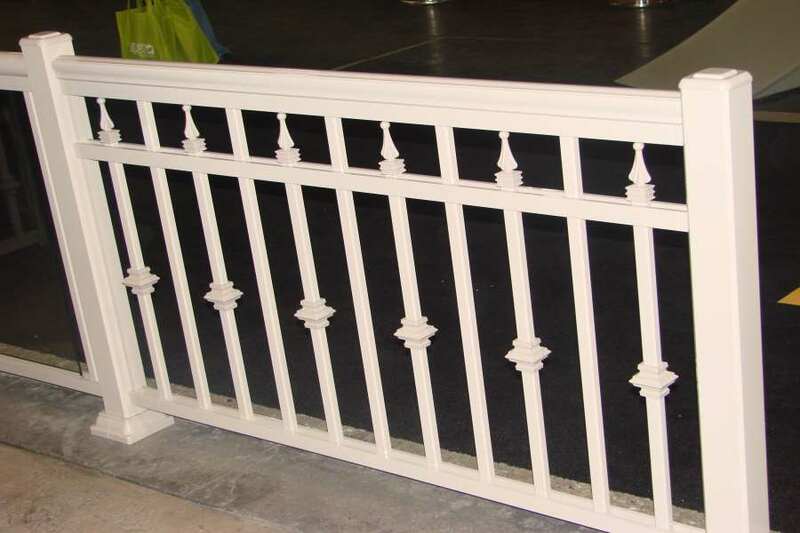 Our craftspeople will then come up with original designs that will be presented to you for consideration before we start manufacturing. 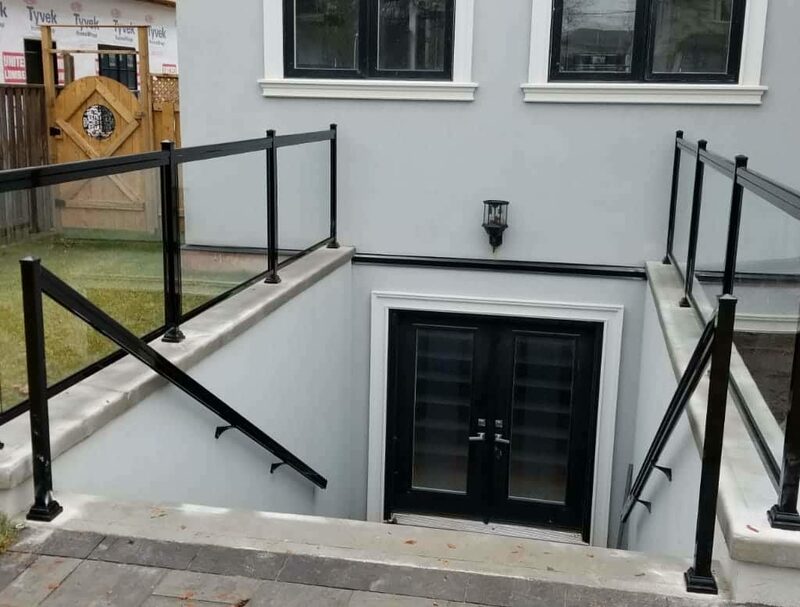 If we have designs from previous projects and we feel that they will work for you, we will give you exclusive access so that you can make a decision. 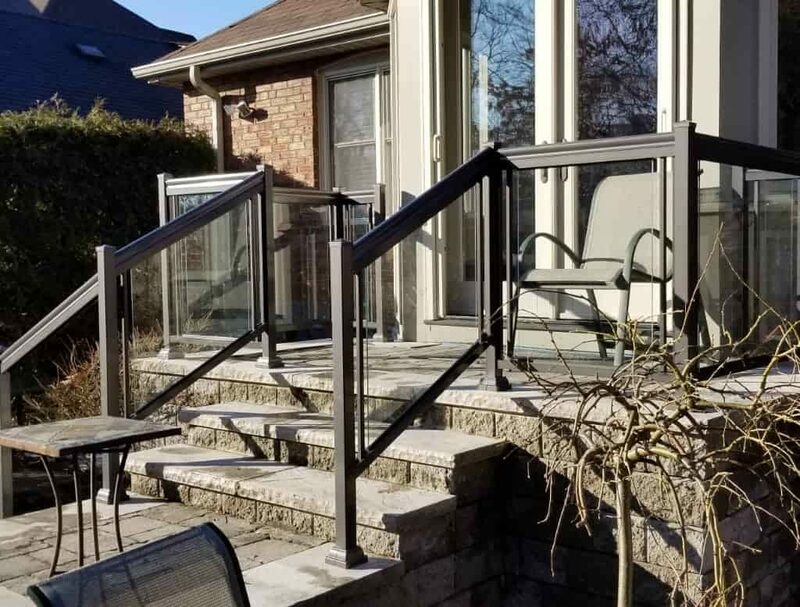 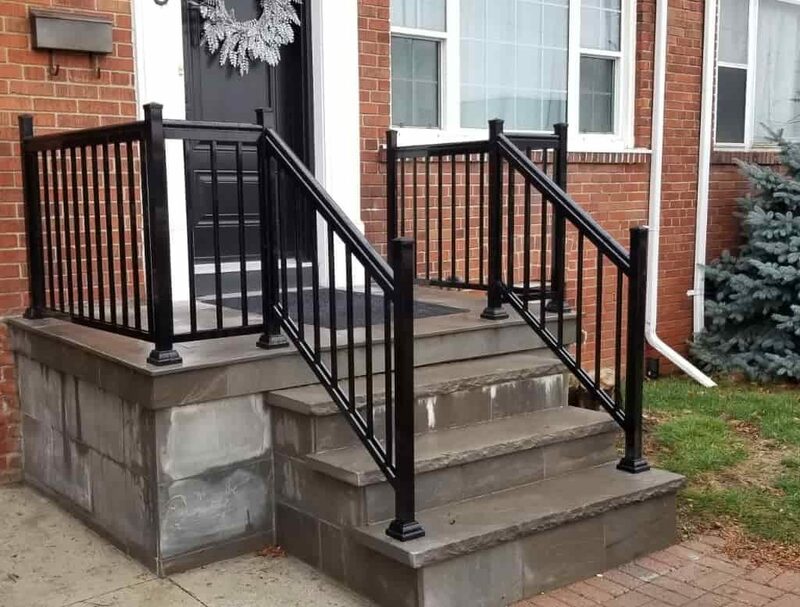 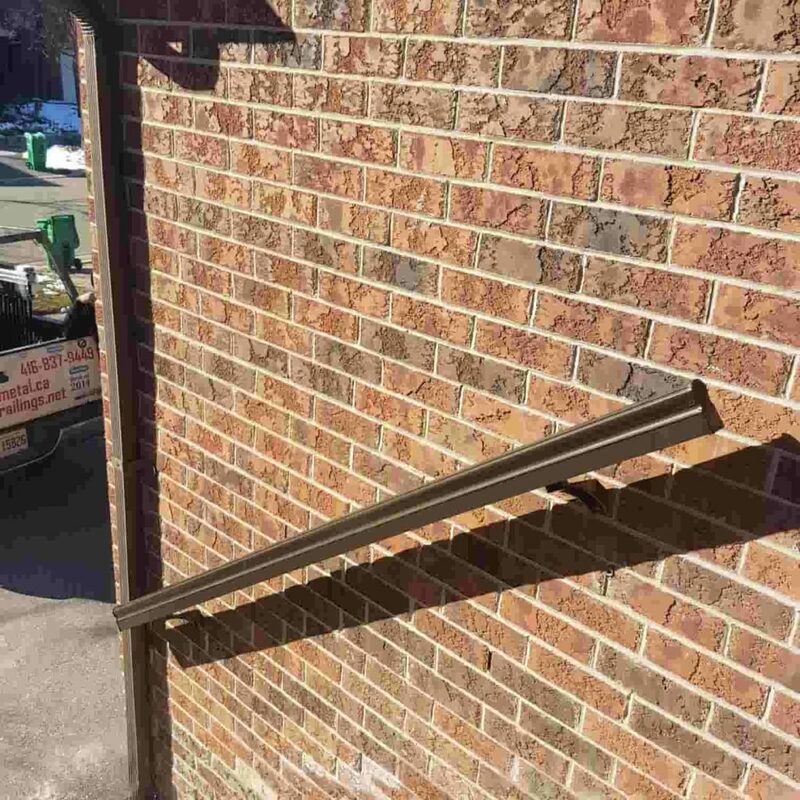 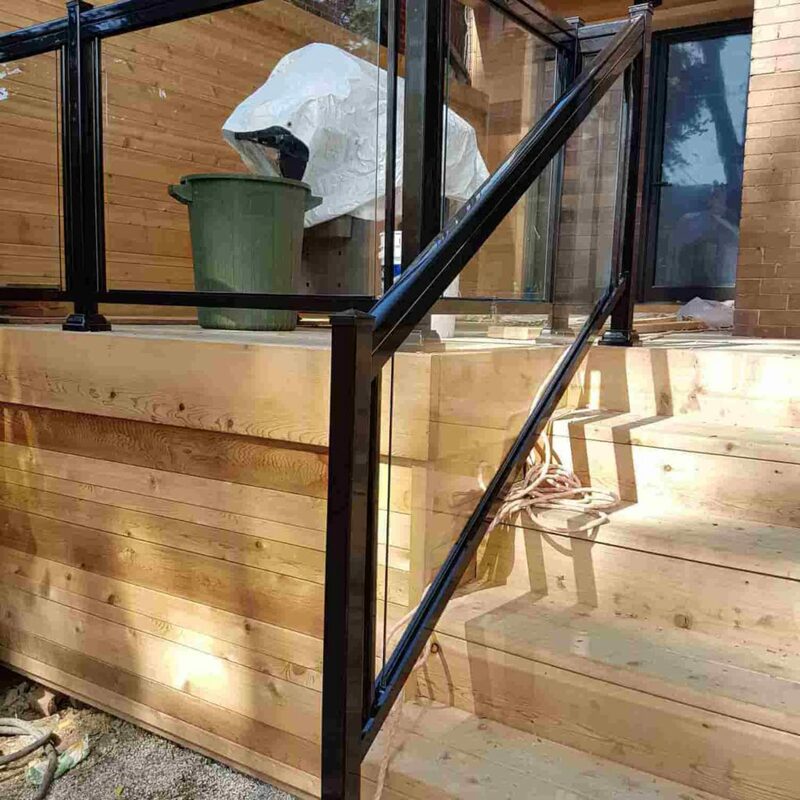 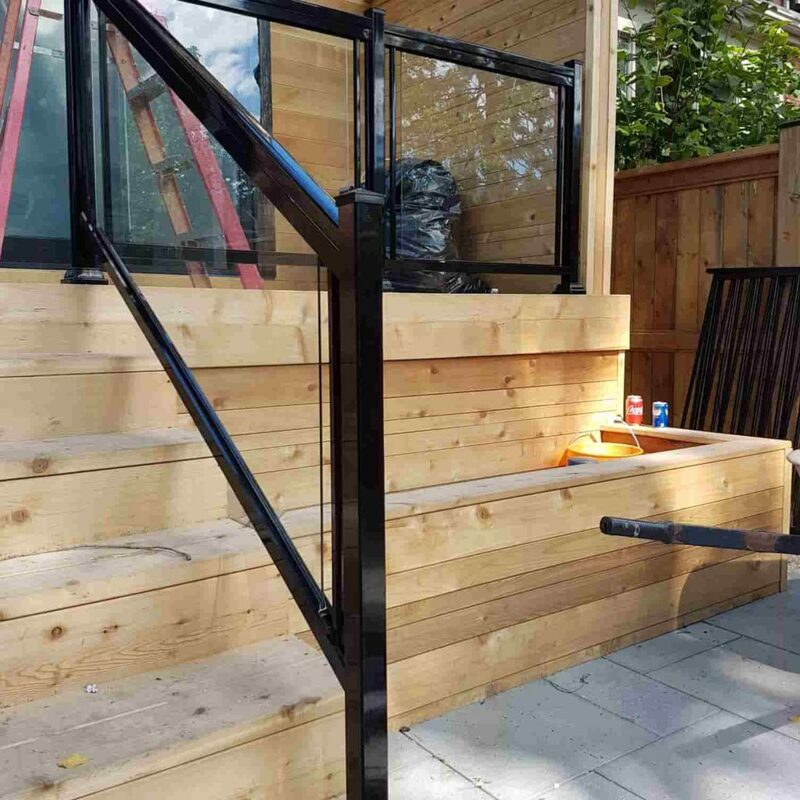 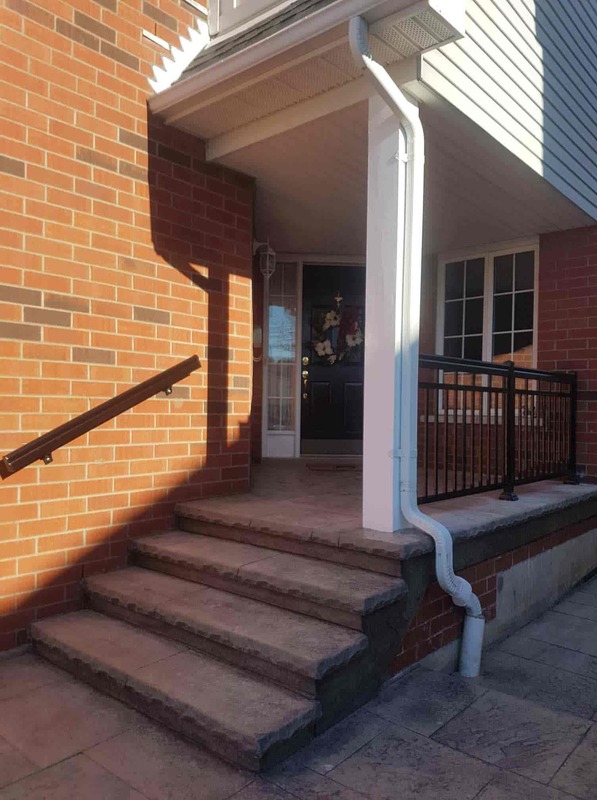 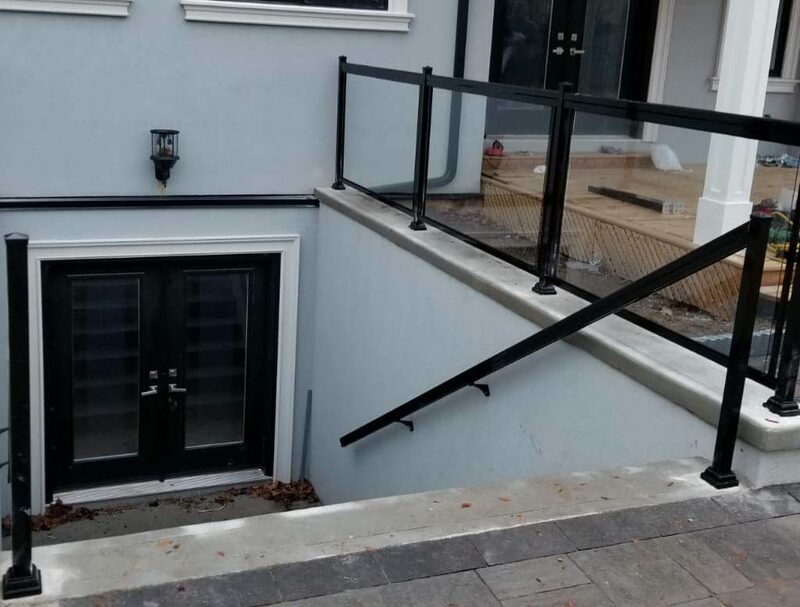 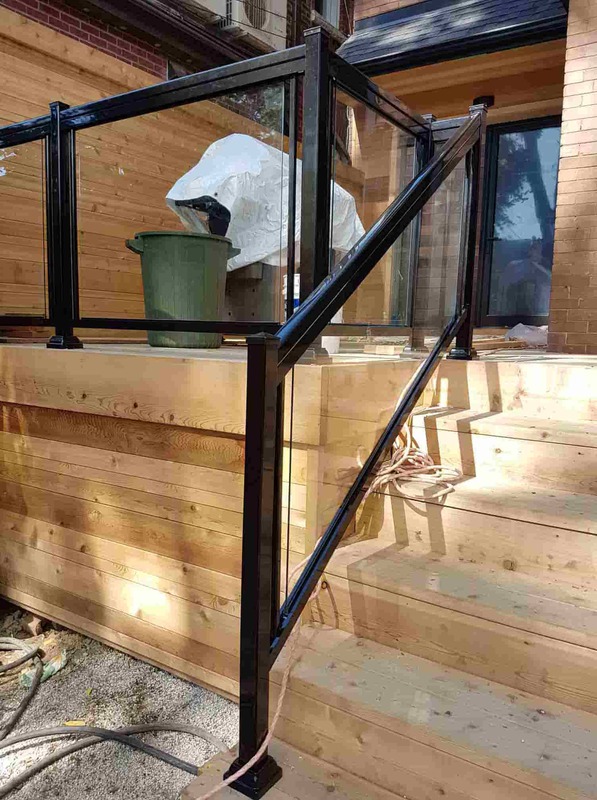 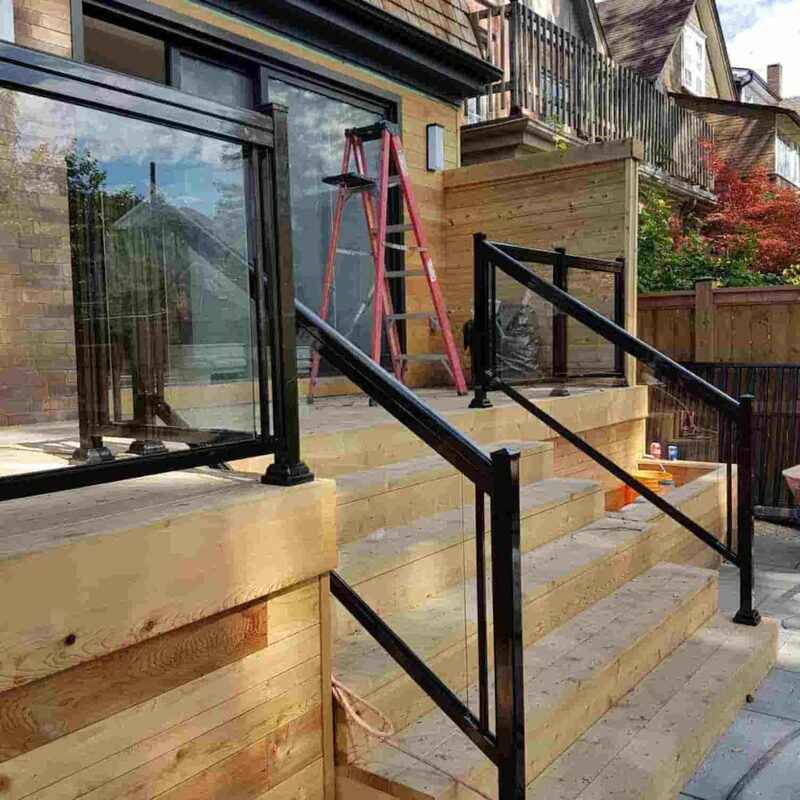 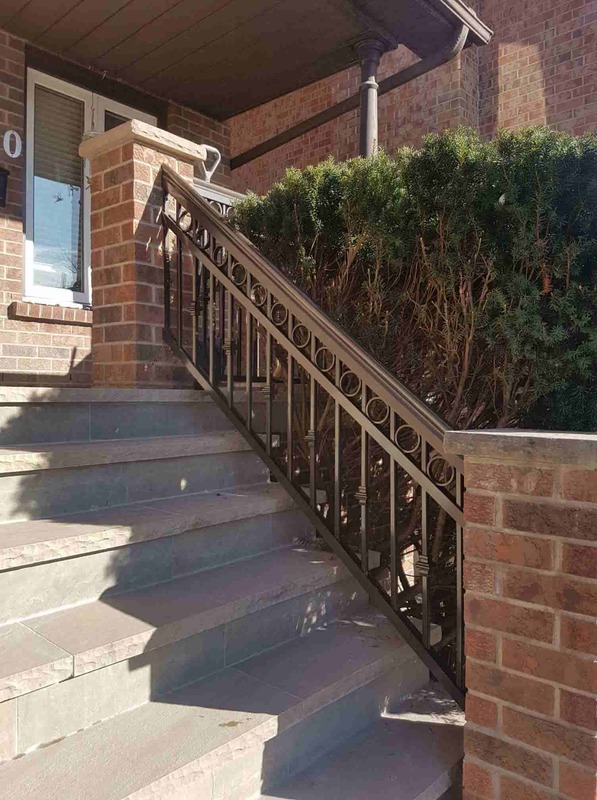 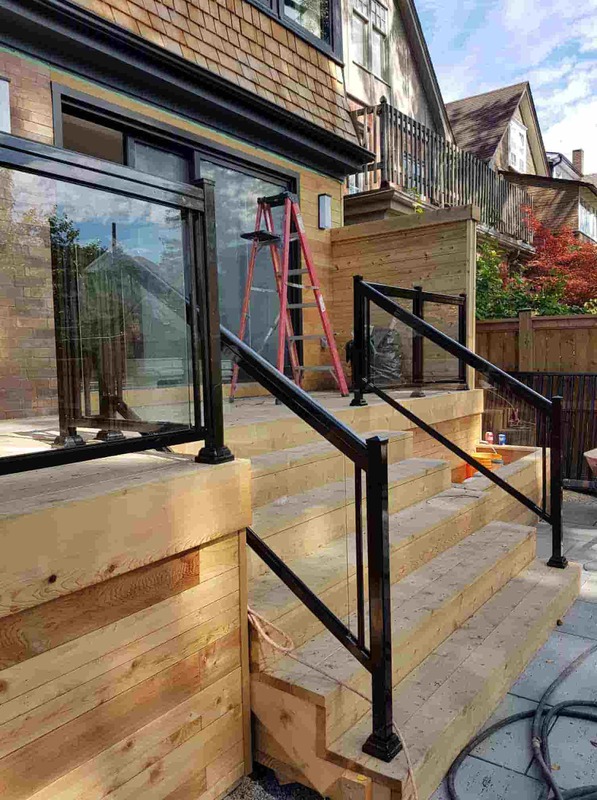 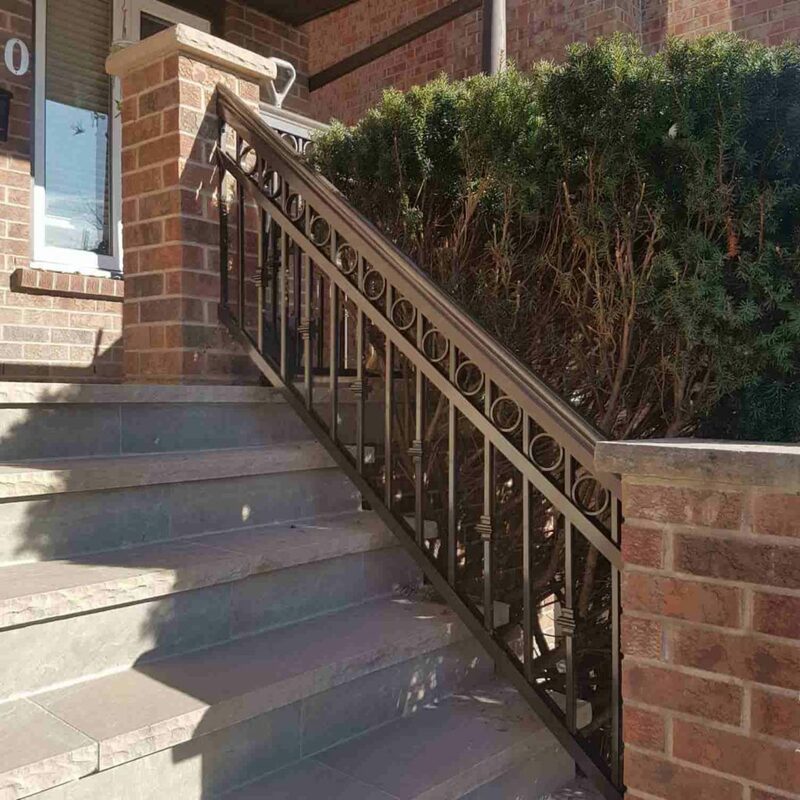 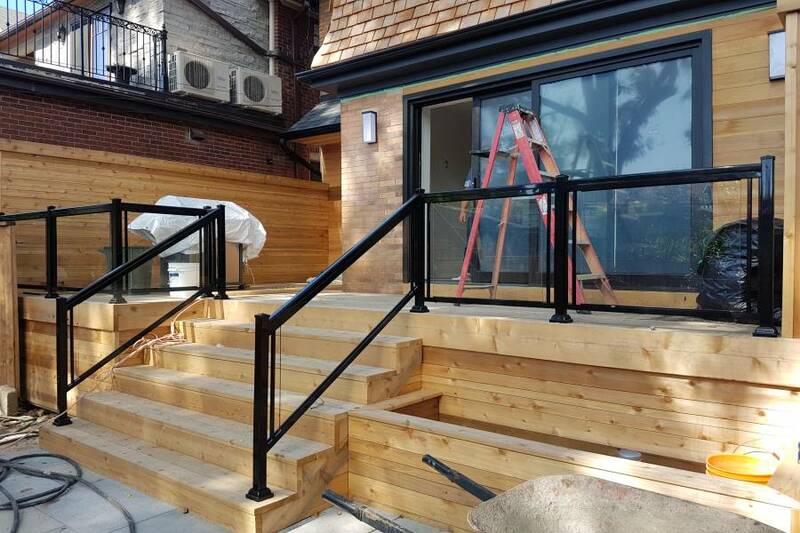 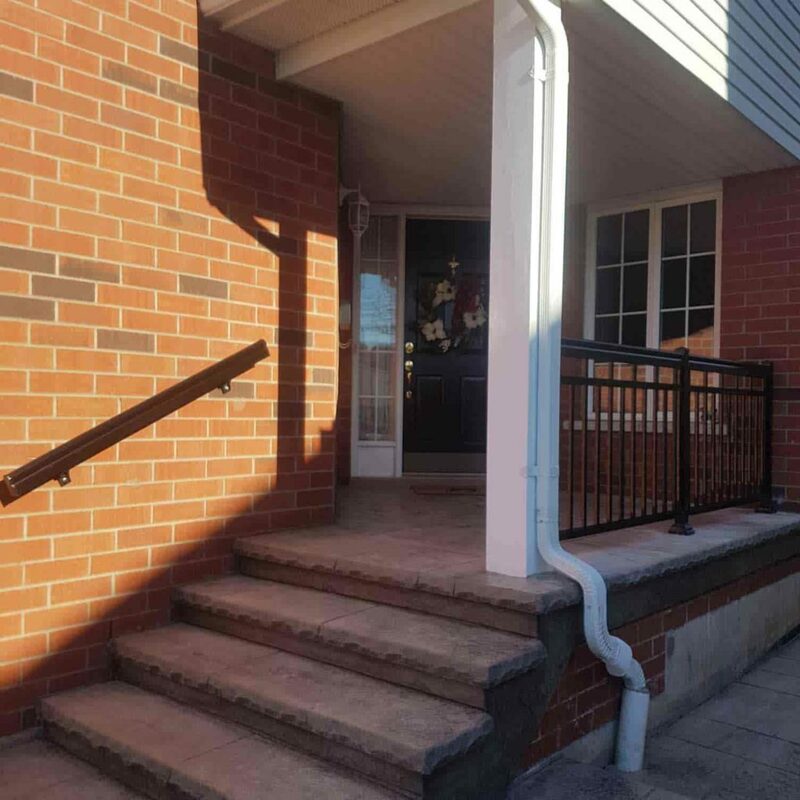 When this process is done we will focus on manufacturing the aluminum handrail for stairs components using the exact specifications you’ve given us. 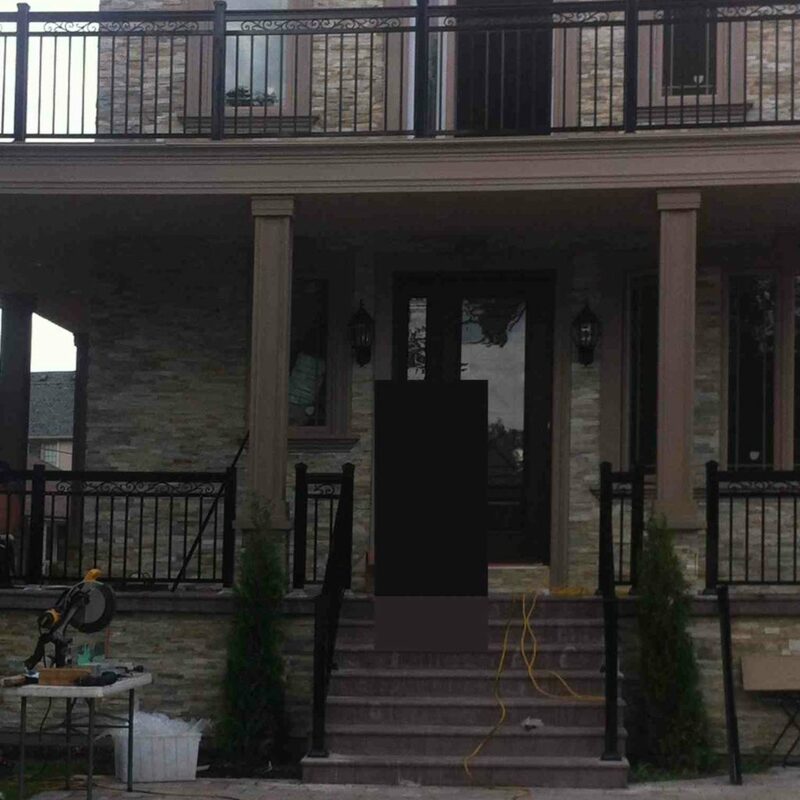 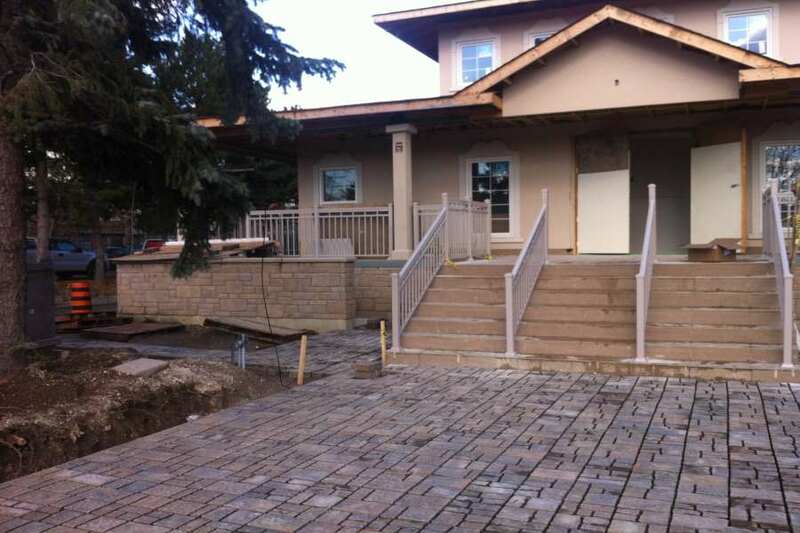 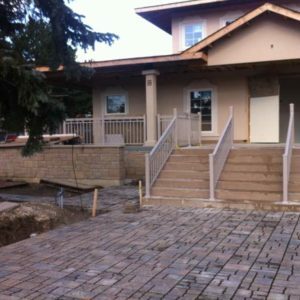 Again, we’ll show you the end result and seek your approval for the installation phase. 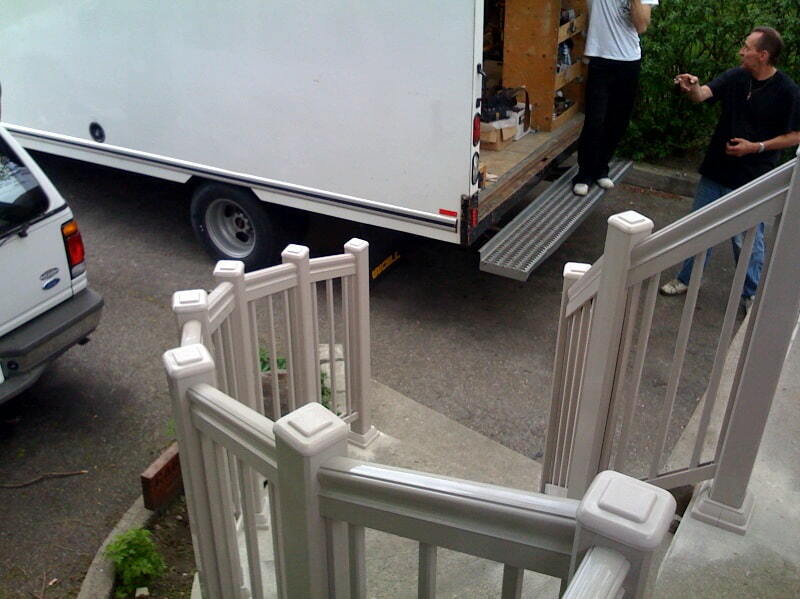 The process isn’t as arduous as it seems. 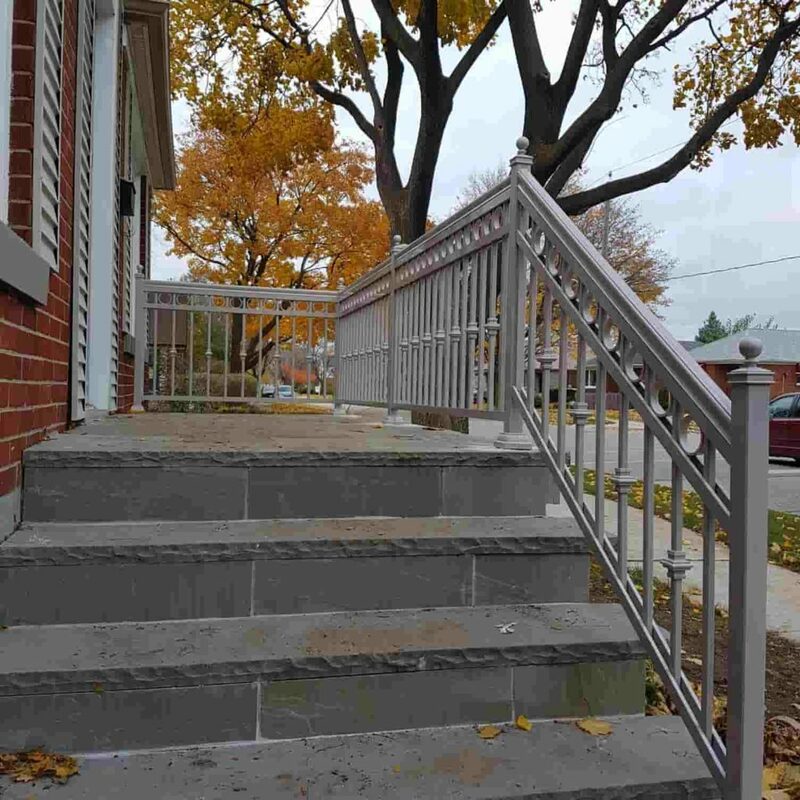 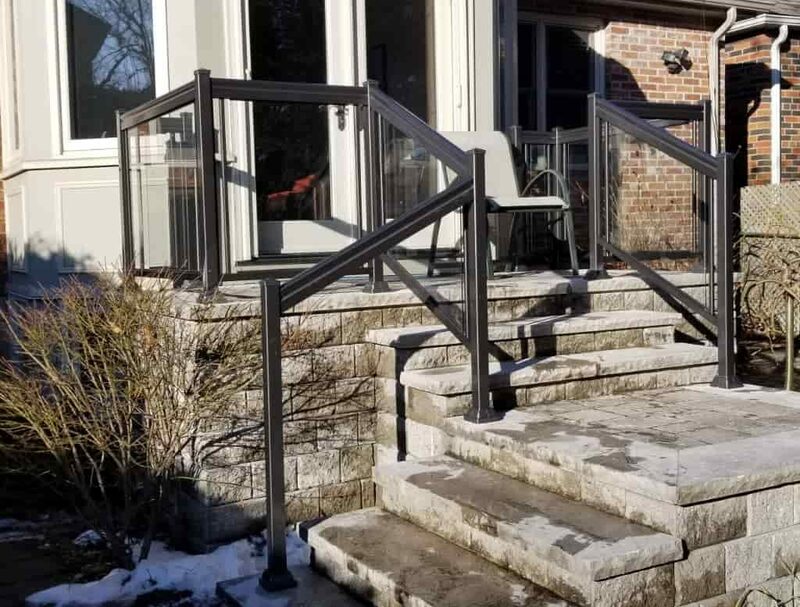 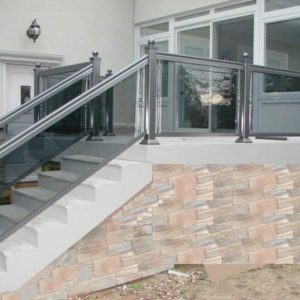 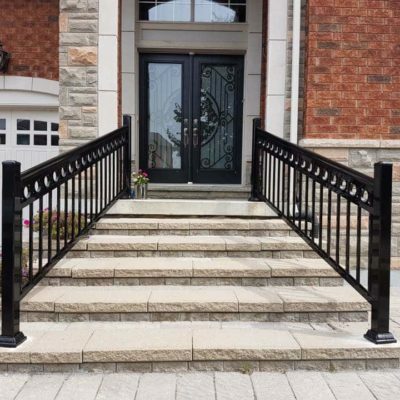 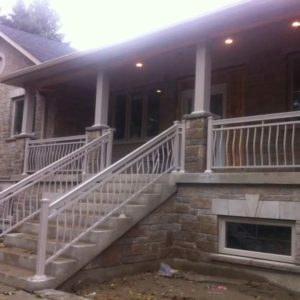 We have the right people employed so production of aluminum handrails for concrete steps or outdoor stairs takes a short time. 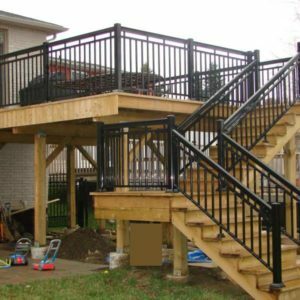 Install the product if need be or hand it over for you to DIY. 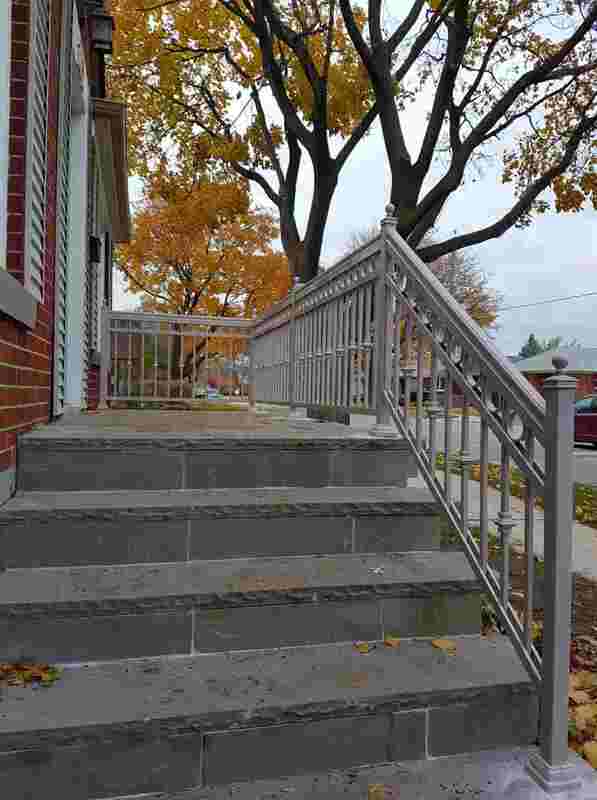 These components for aluminum handrails for stairs are suitable for stairs and ramps. 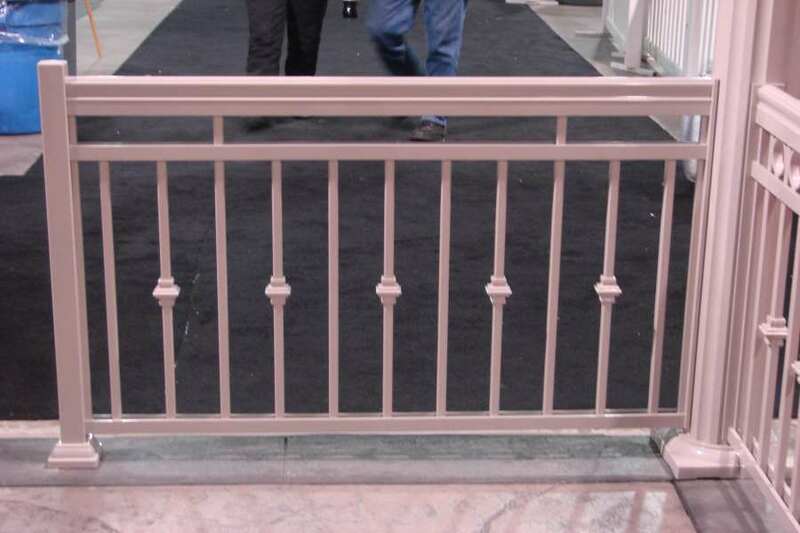 They are powder coated and are available in different color palettes. 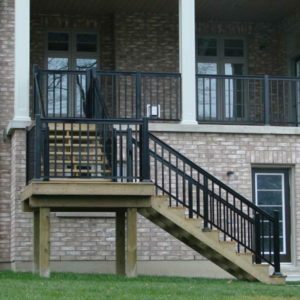 We know that this might sound like everyday marketing language to you but we stand by our words. 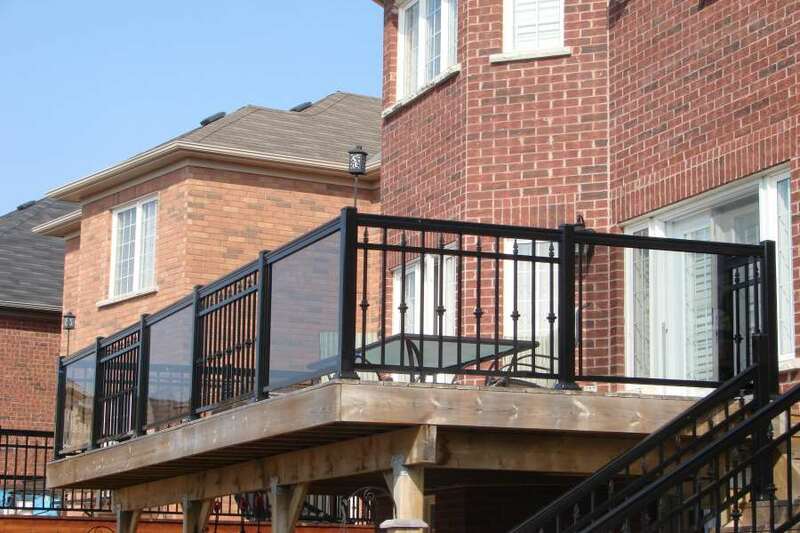 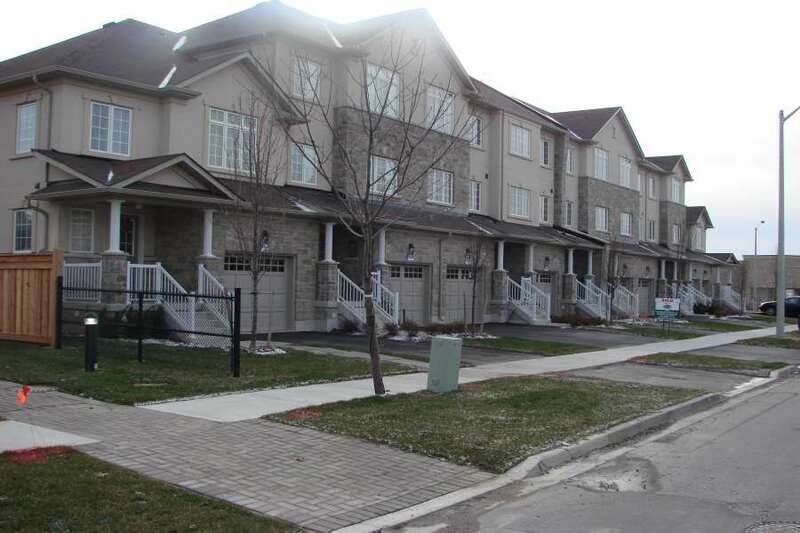 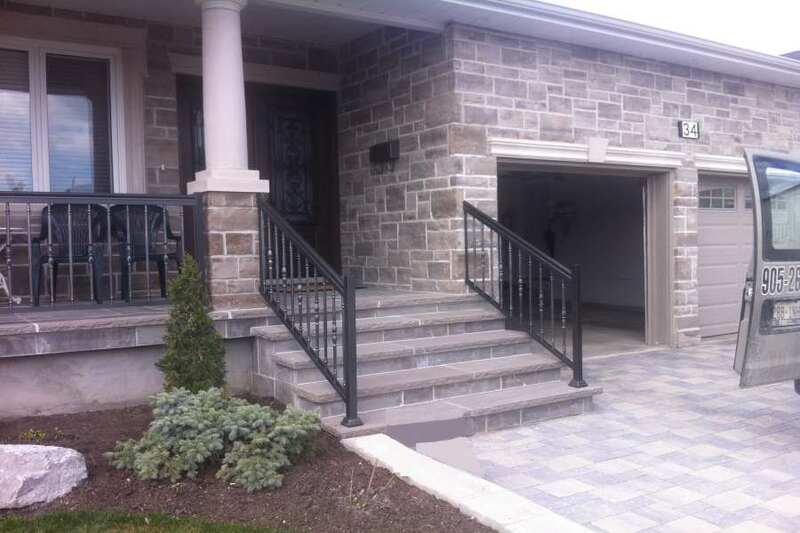 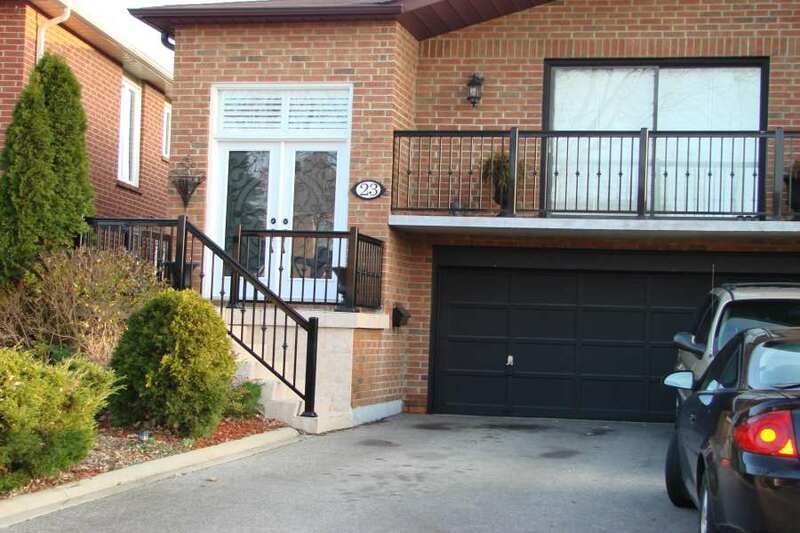 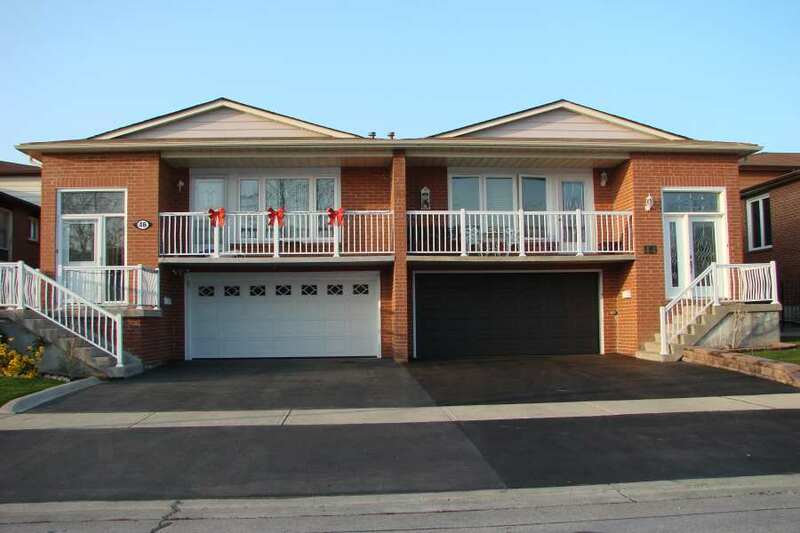 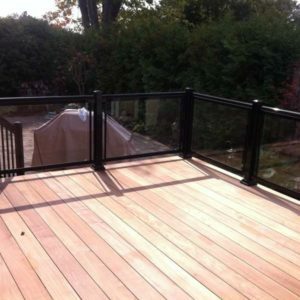 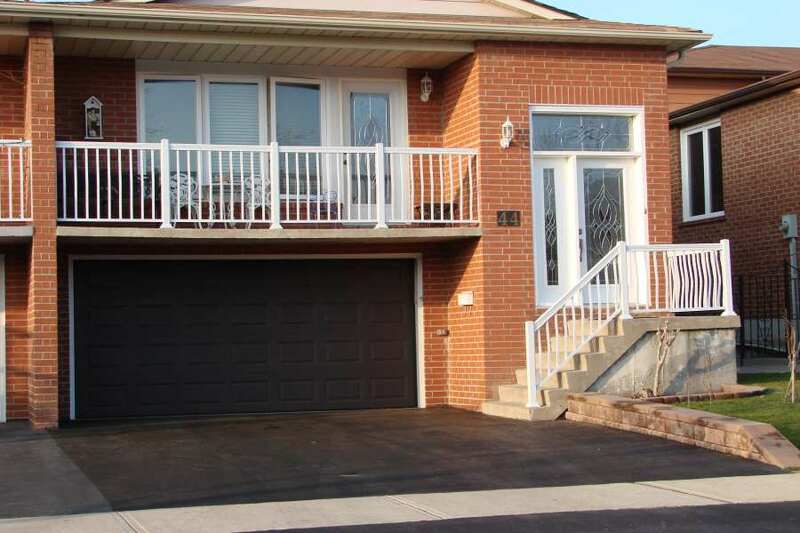 Give us a call on (+1) 647-952-5023 for more information about our products.